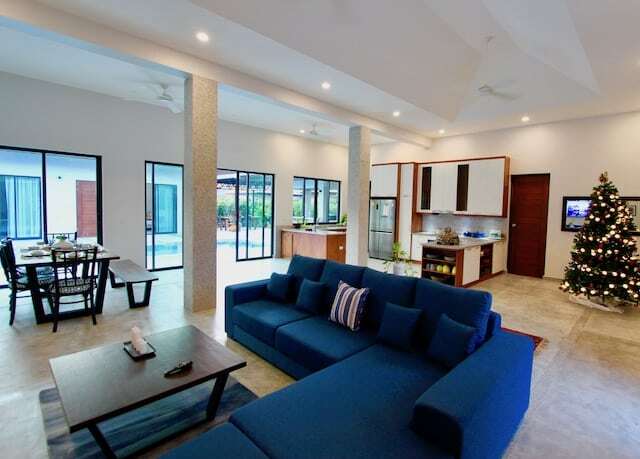 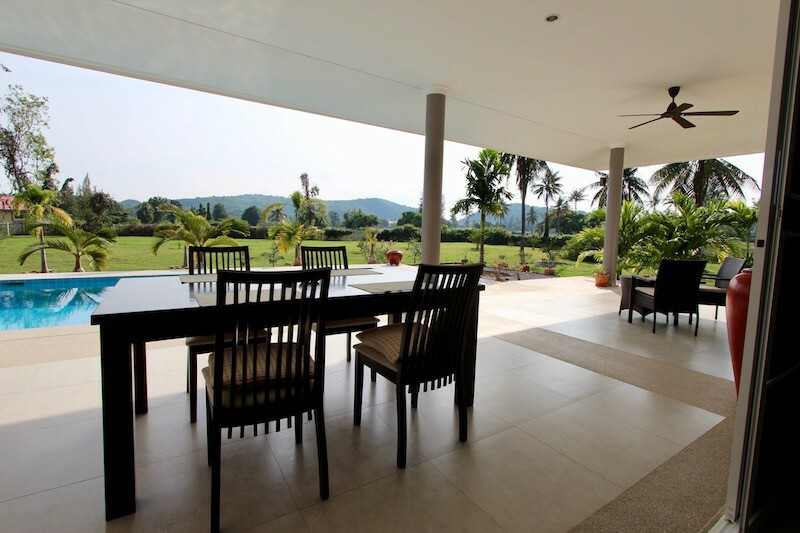 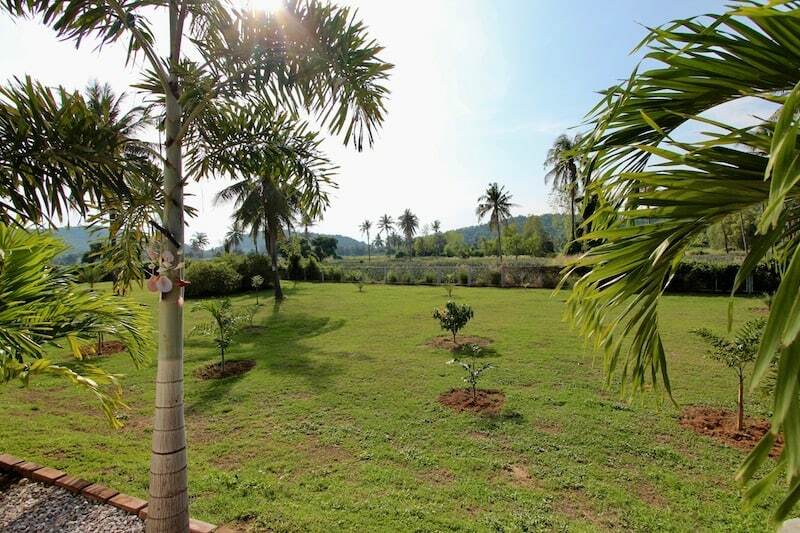 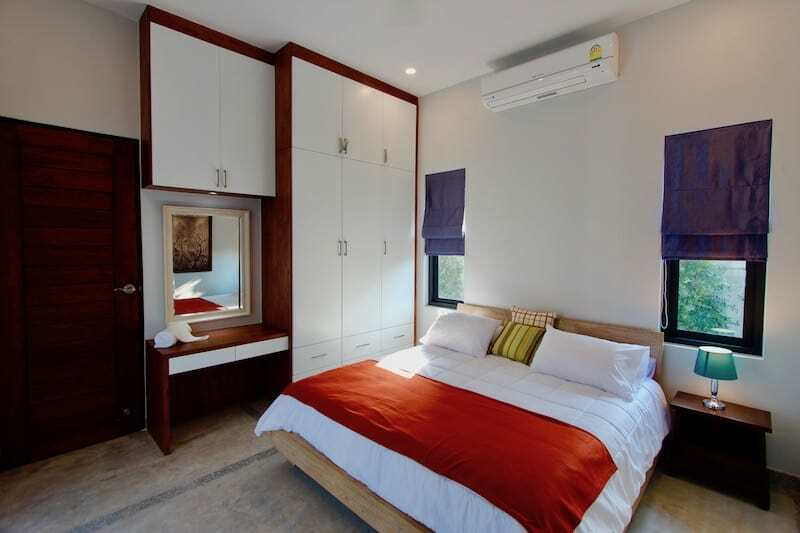 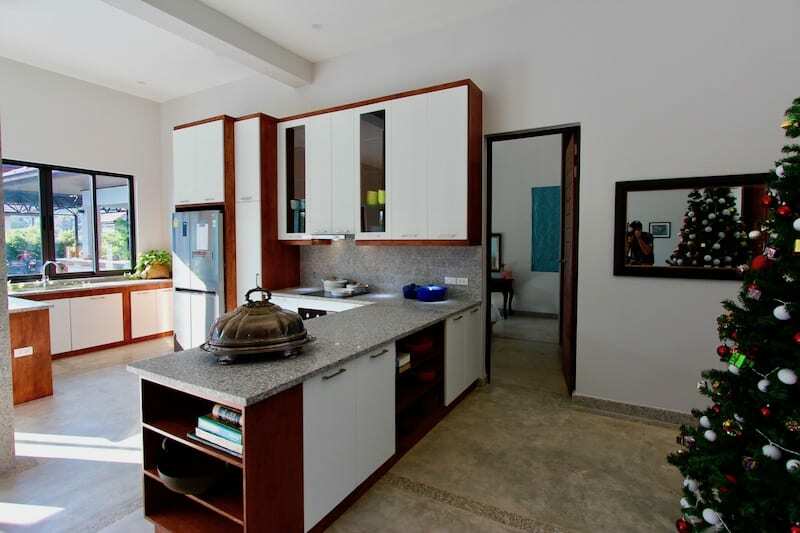 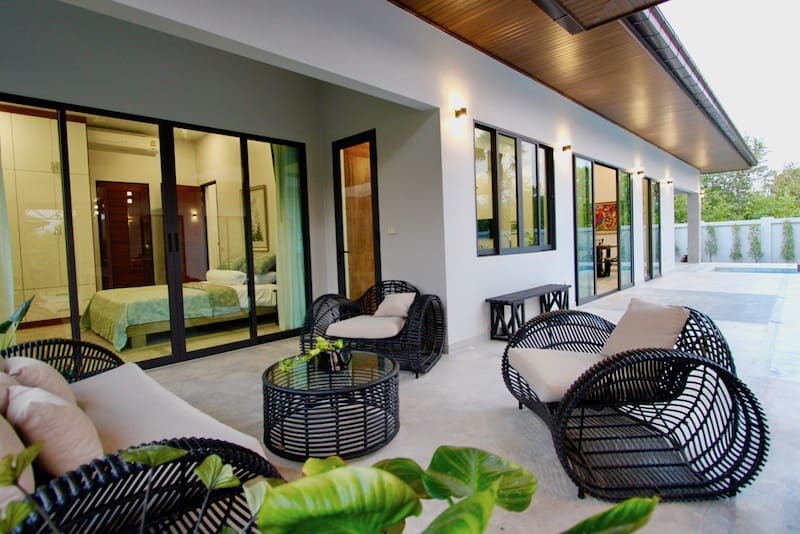 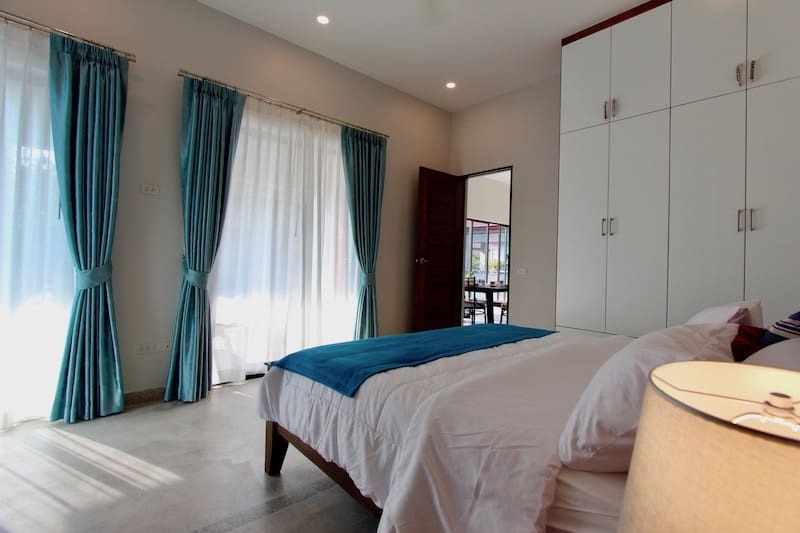 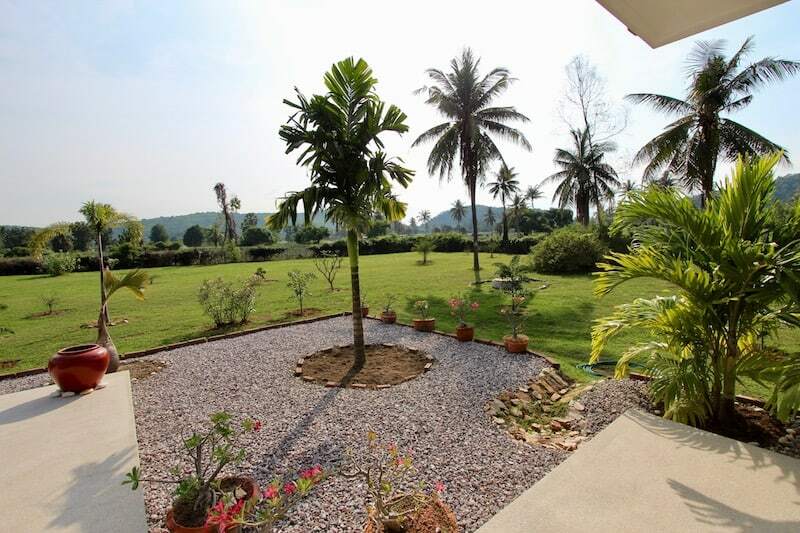 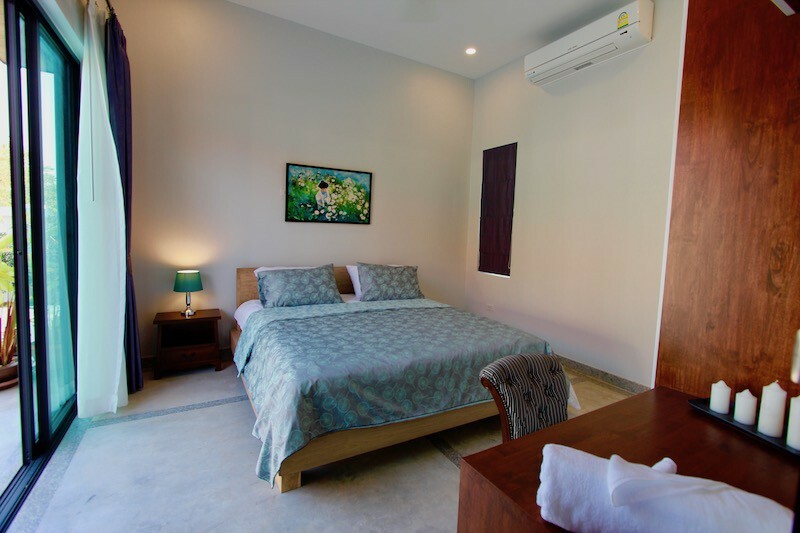 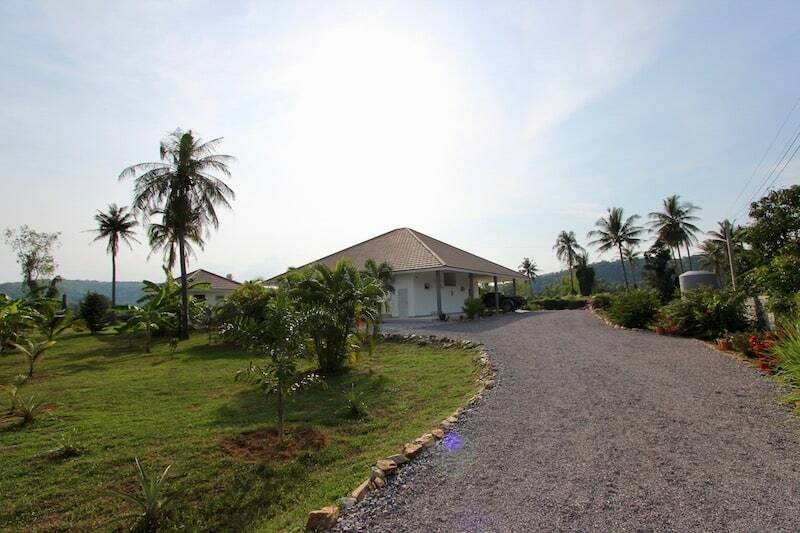 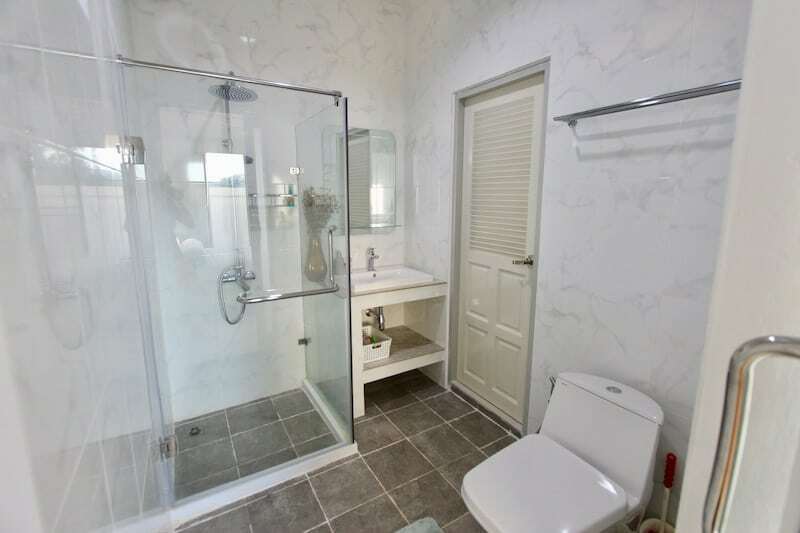 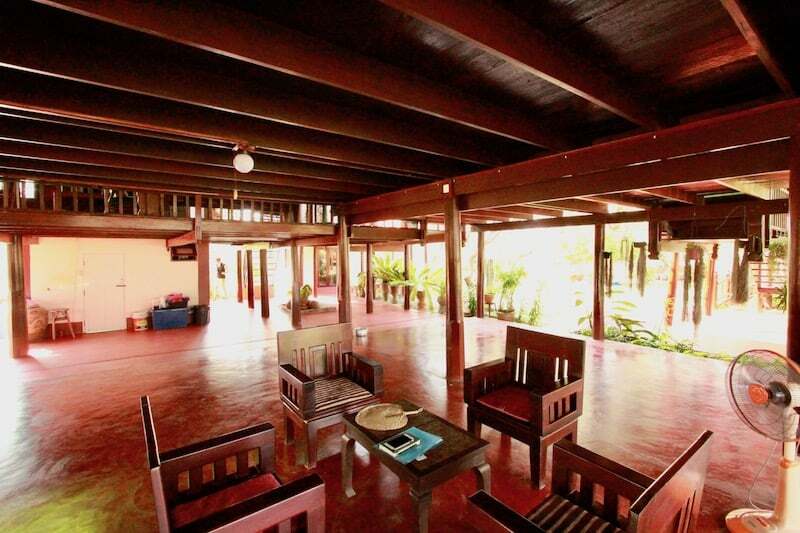 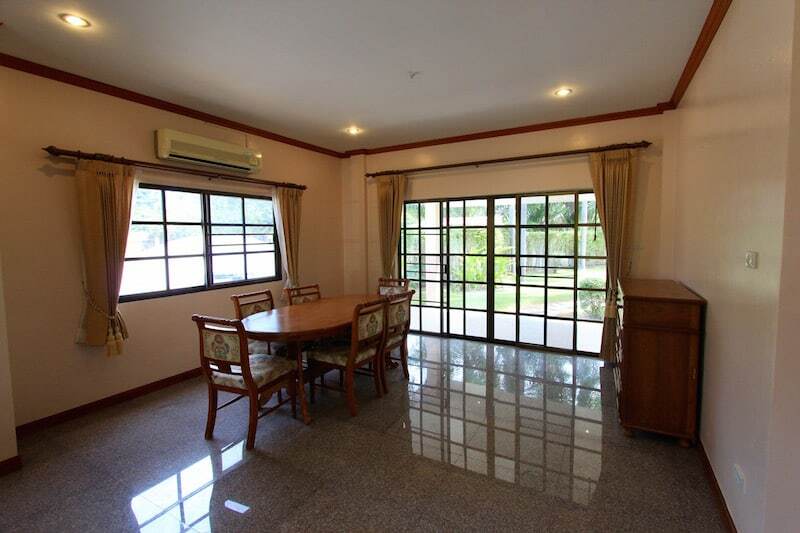 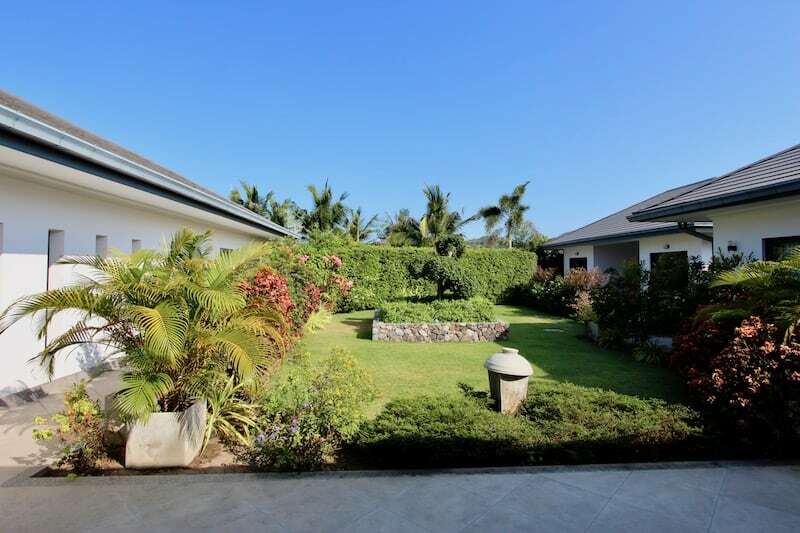 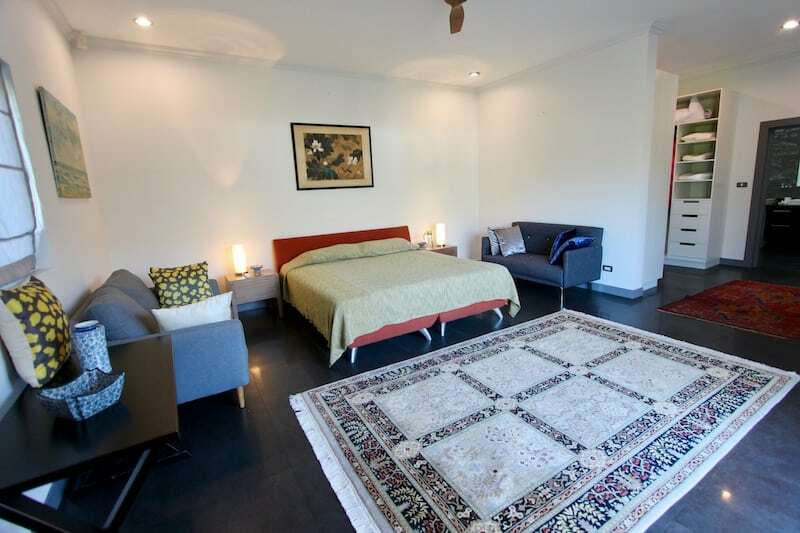 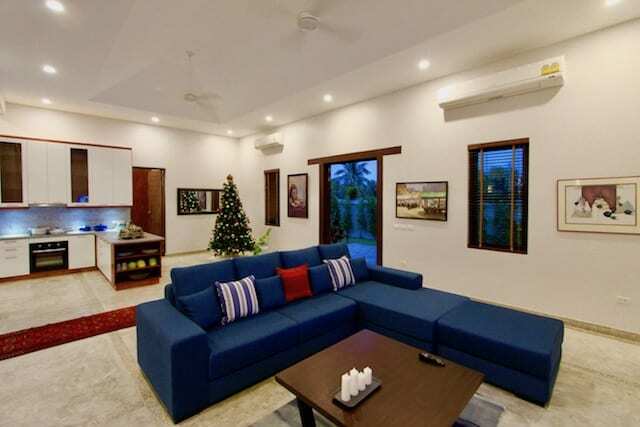 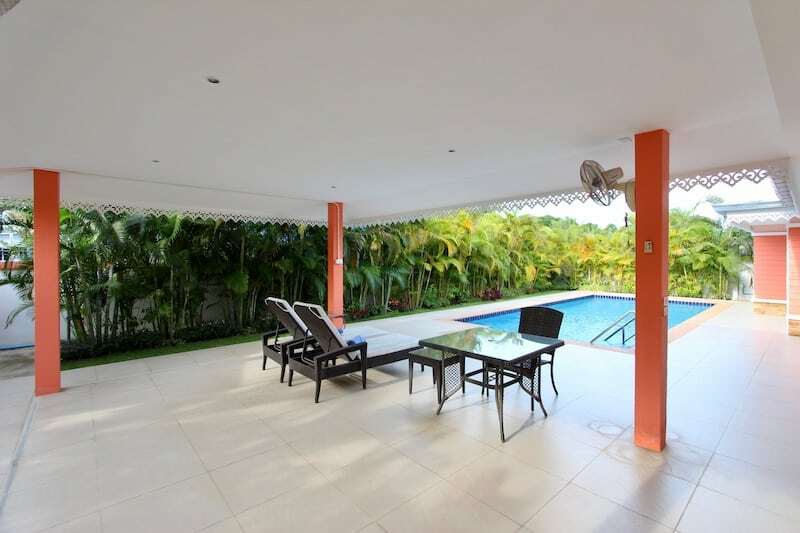 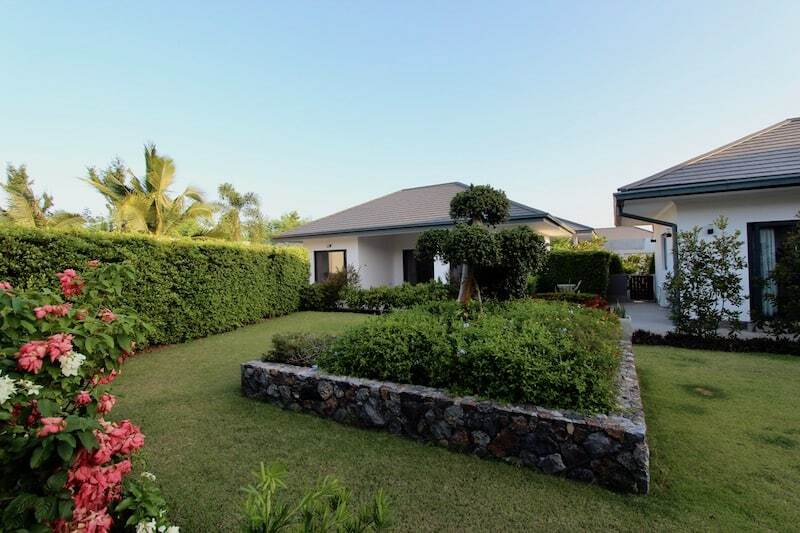 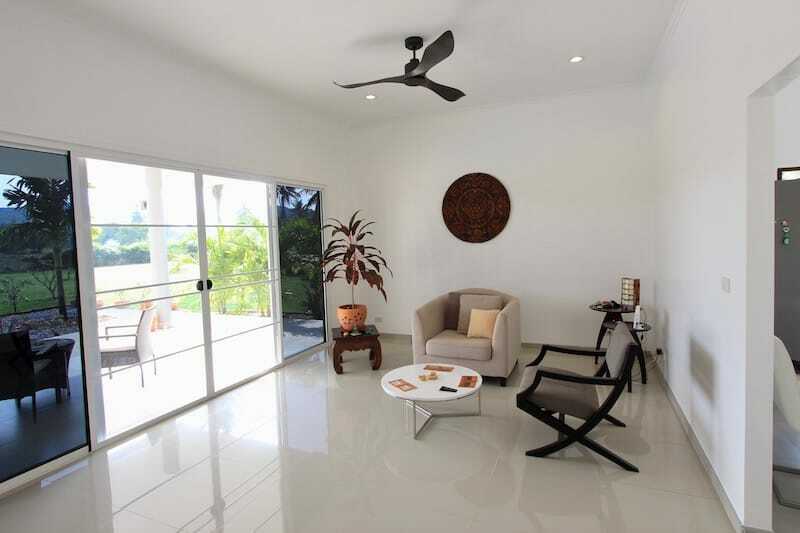 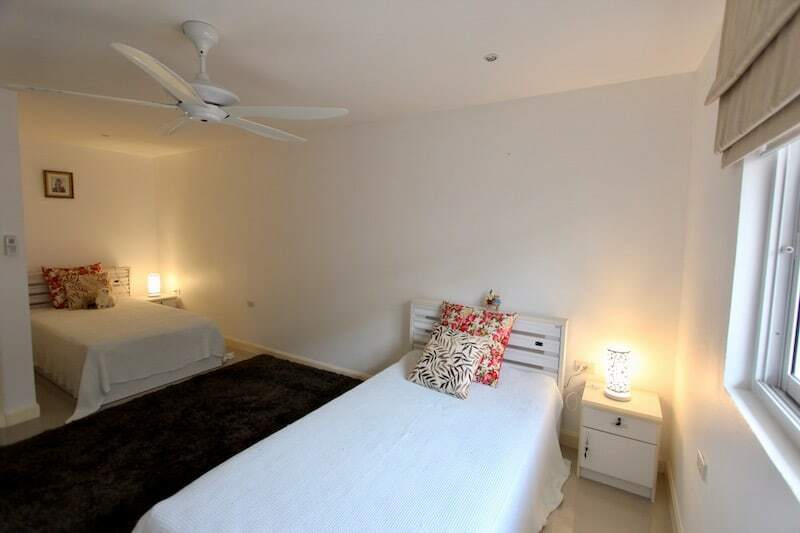 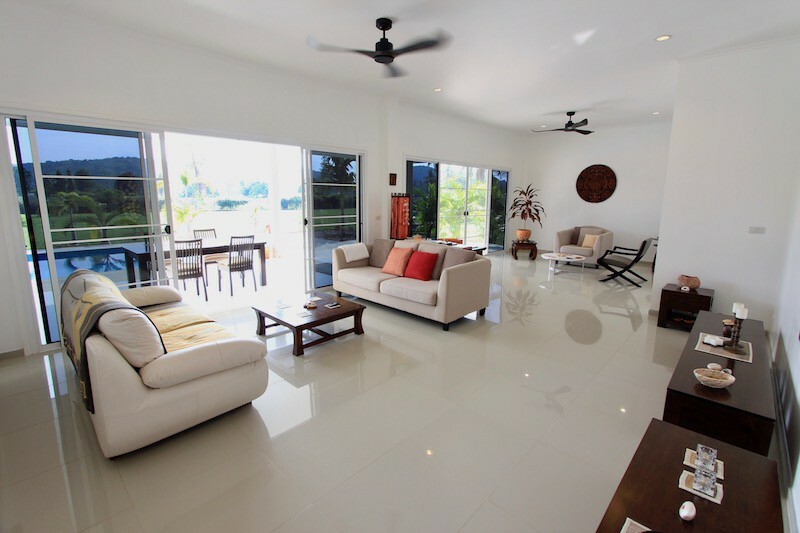 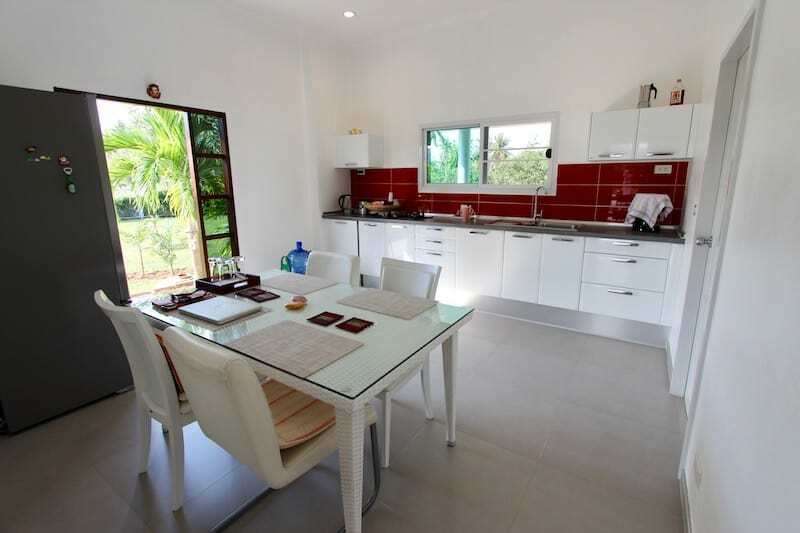 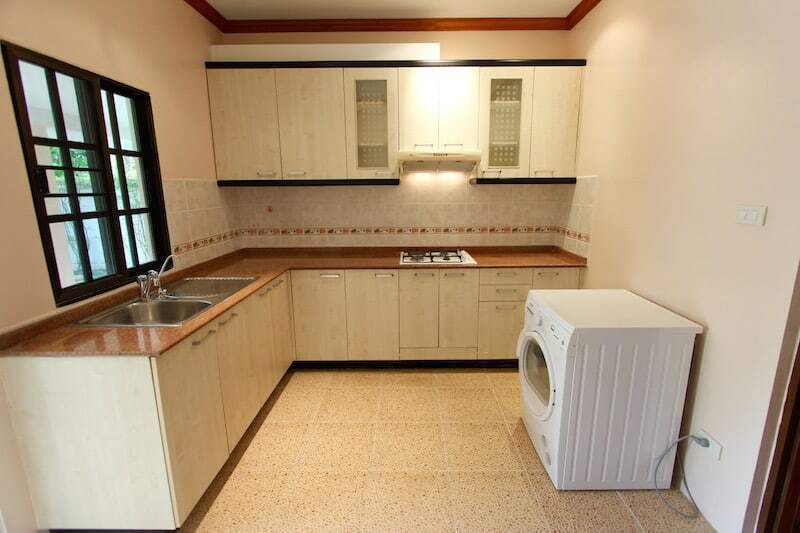 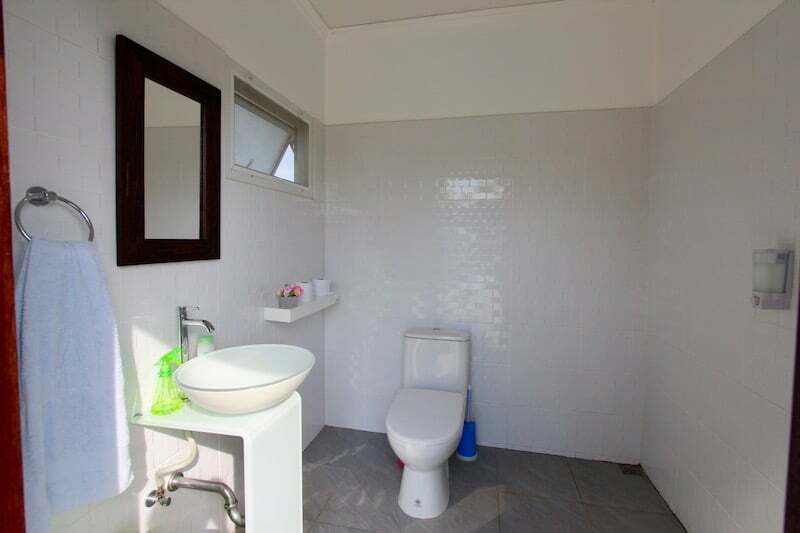 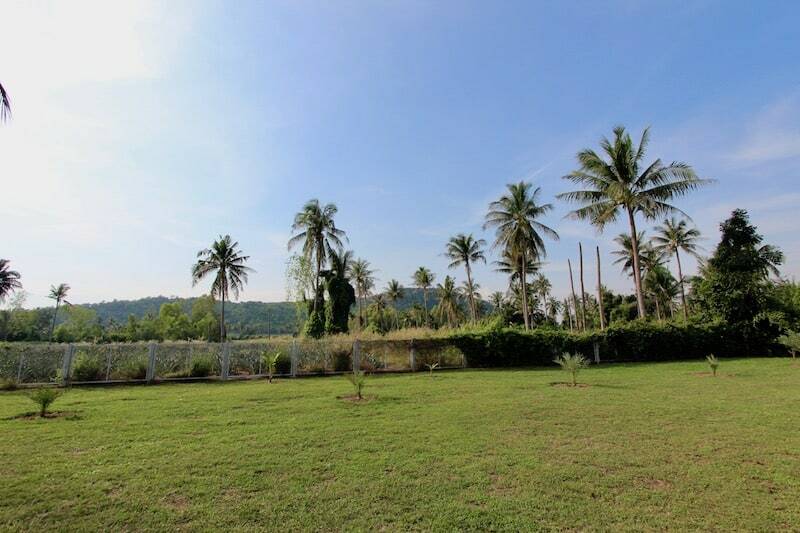 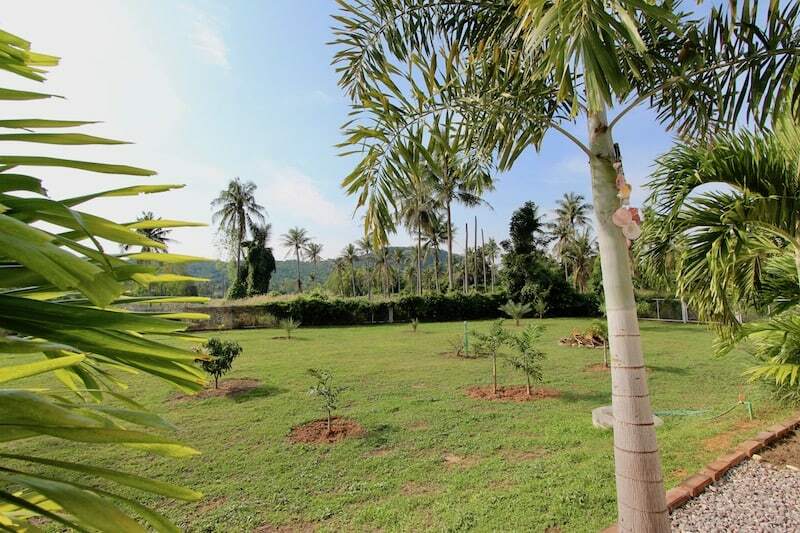 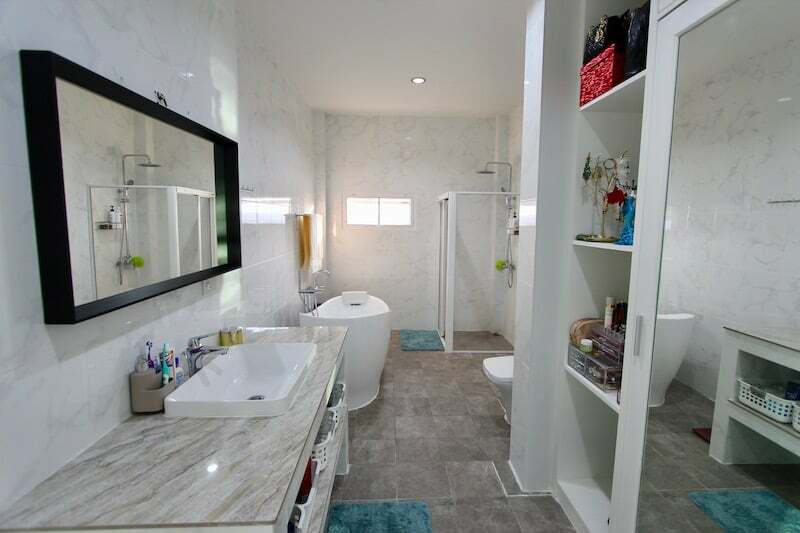 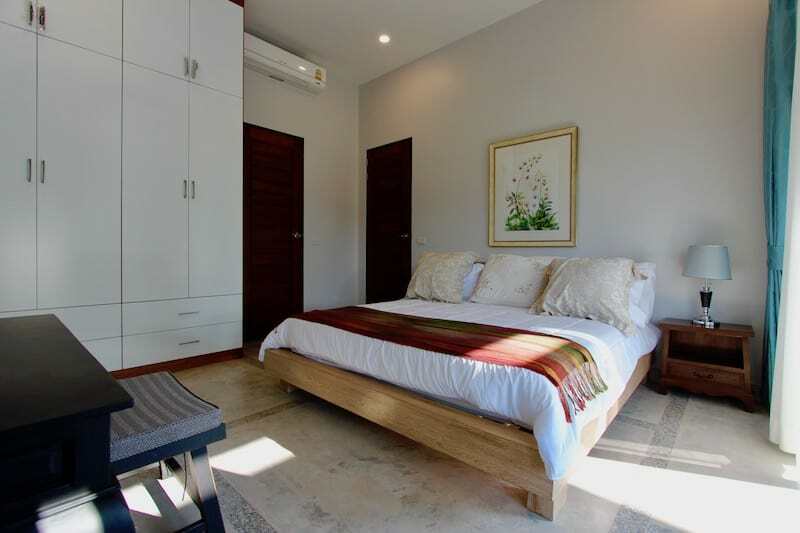 PRANBURI PROPERTY FOR SALE LOCATED NEAR THE BEACH, IDYLLIC LOCATION SURROUNDED BY MANGO GROVES Well designed home with smart floor plan and good layout, located. 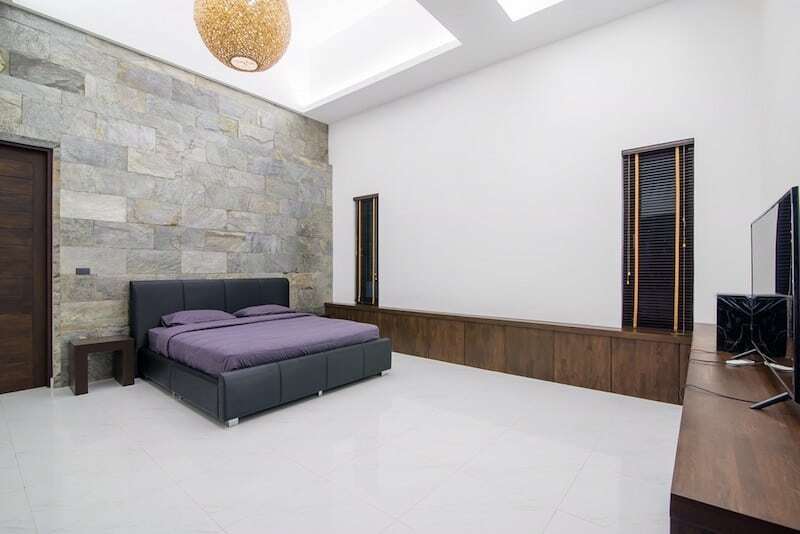 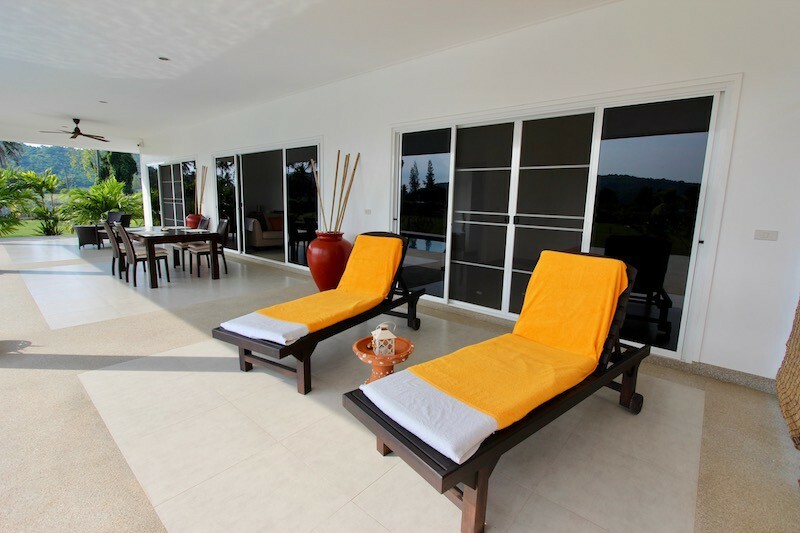 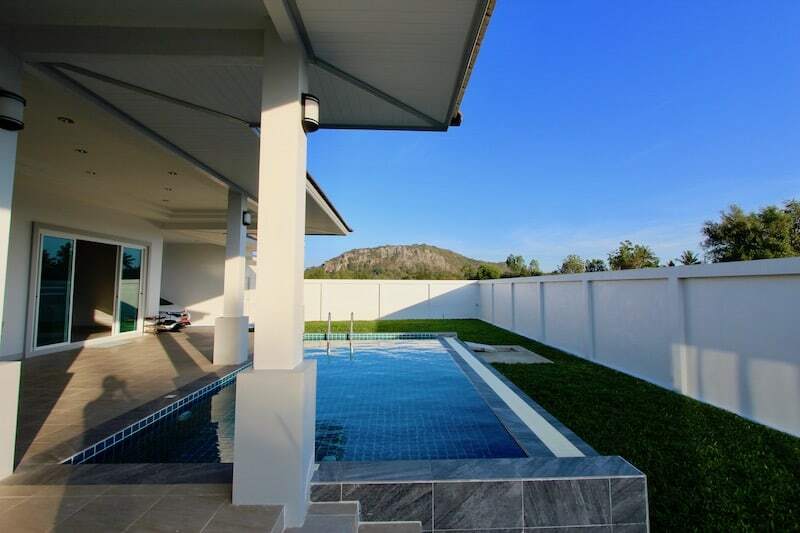 KHAO KALOK REAL ESTATE FOR SALE GREAT VIEWS This is a brand new private pool villa with great views of Khao Kalok mountain, located less. 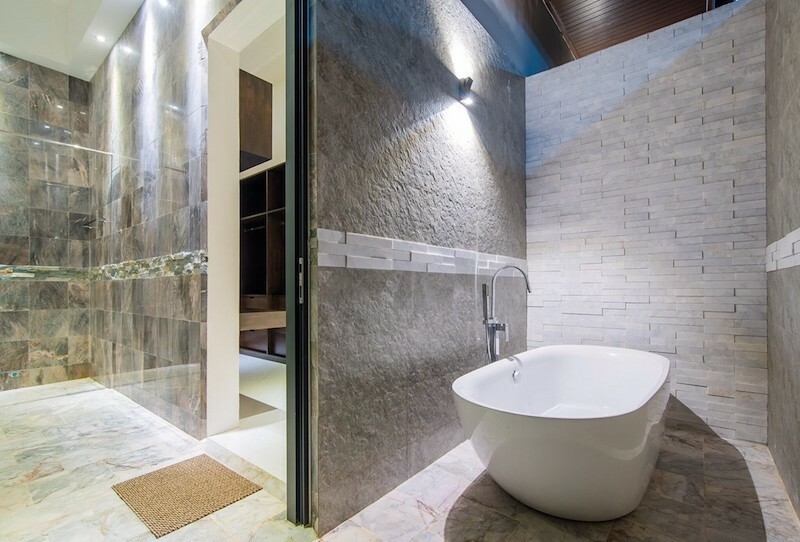 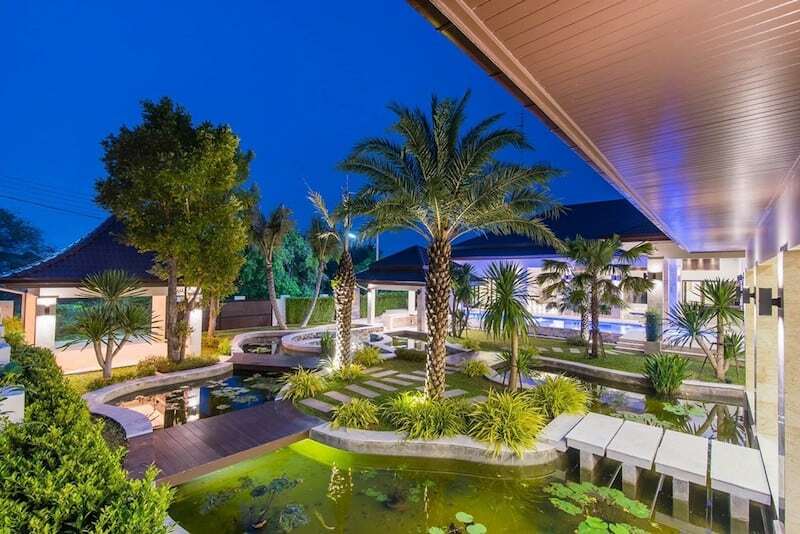 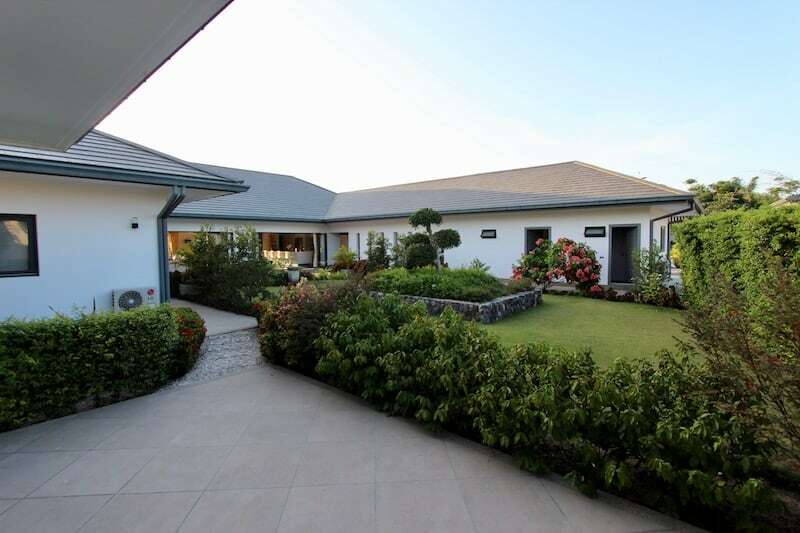 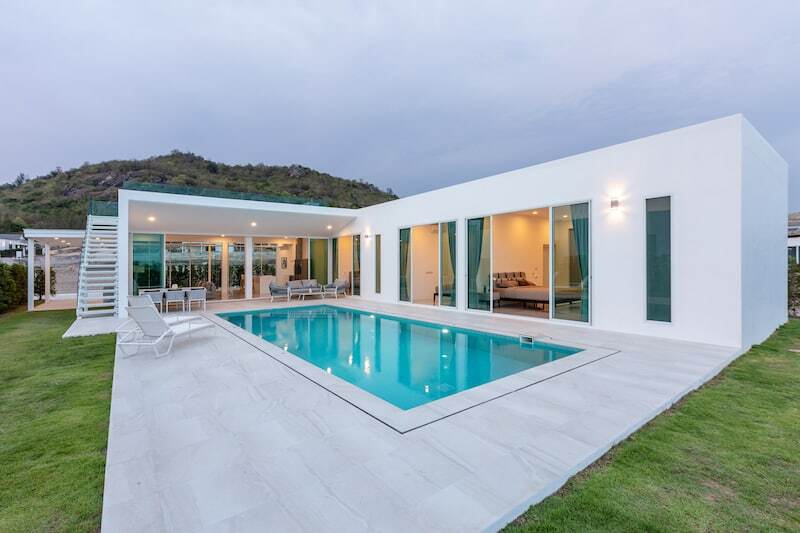 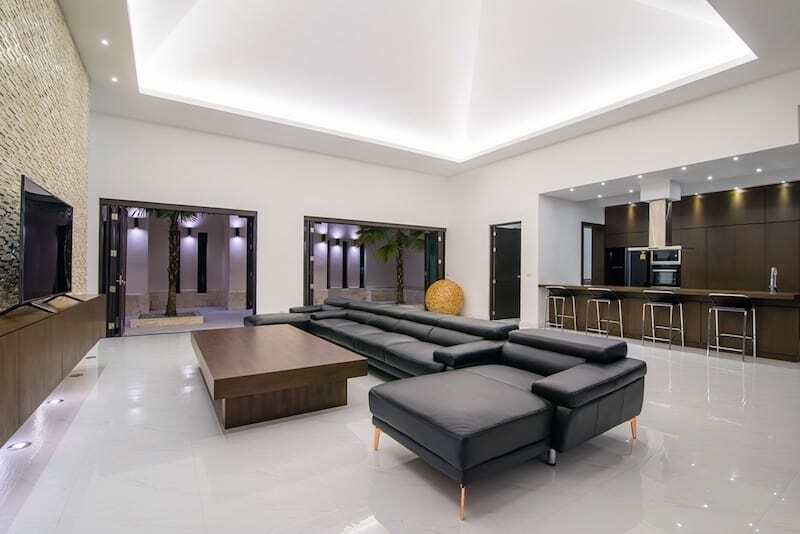 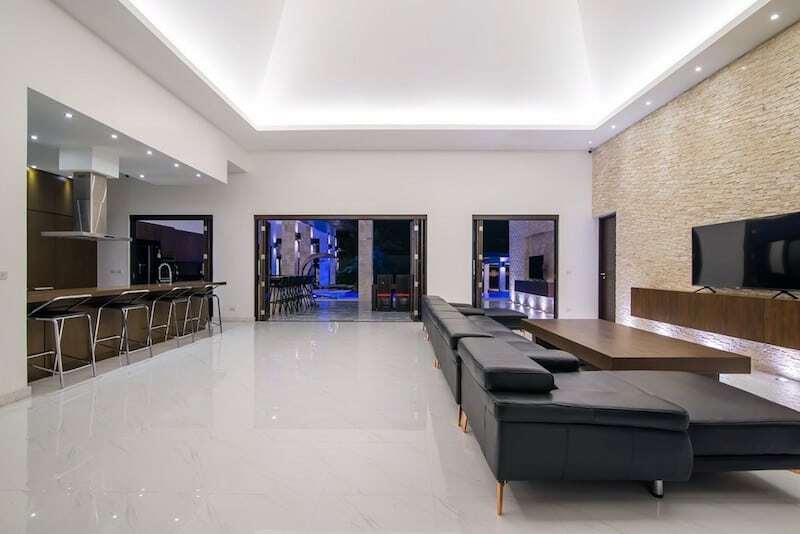 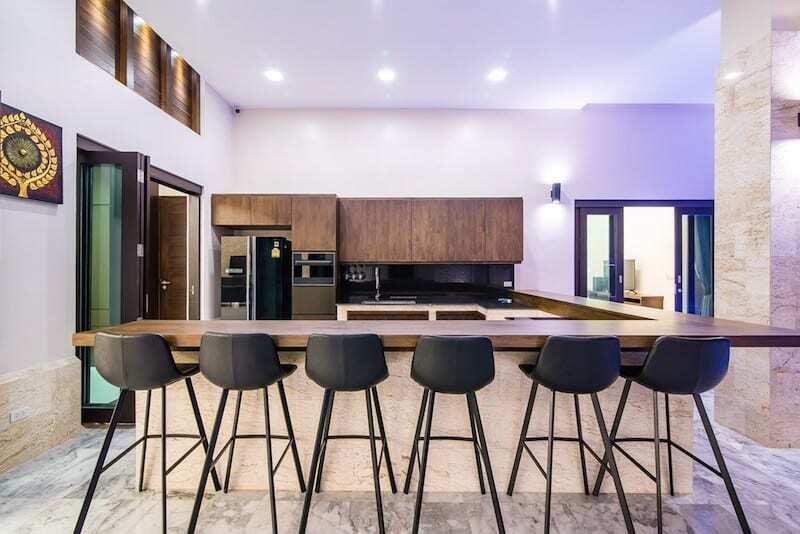 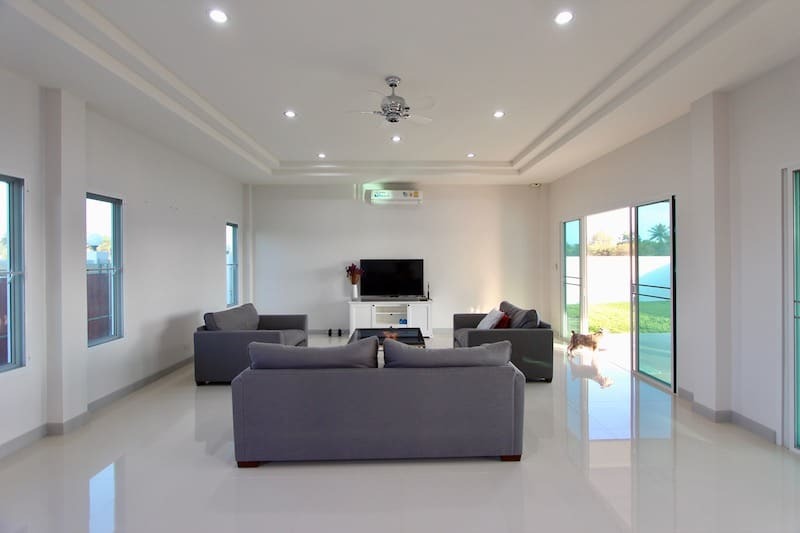 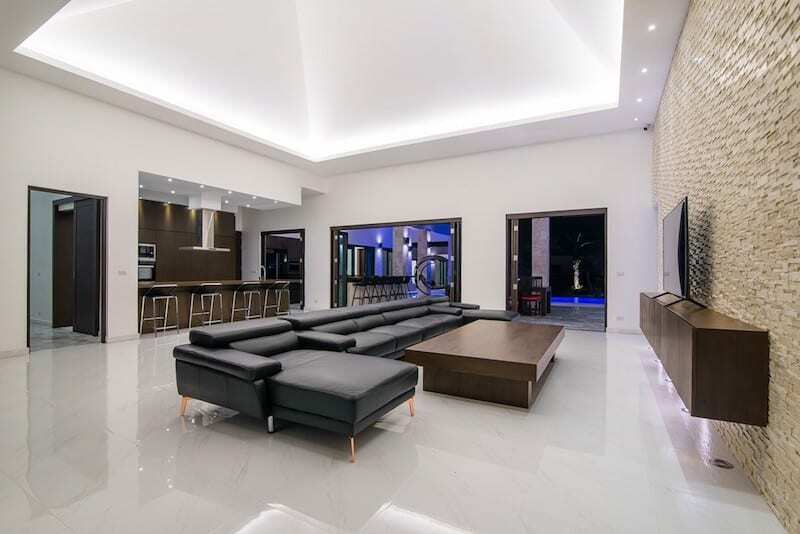 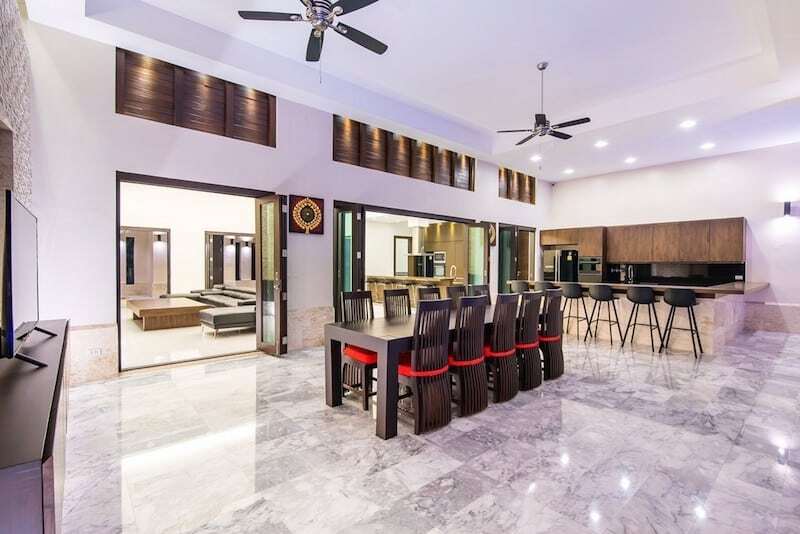 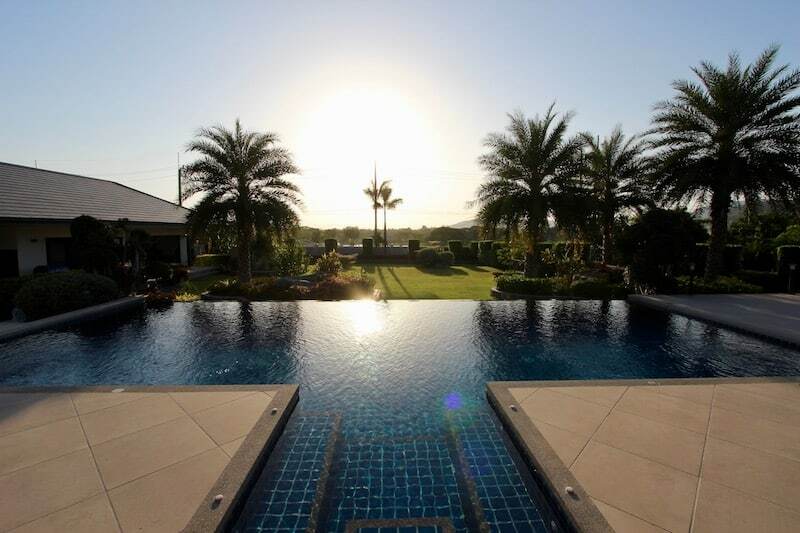 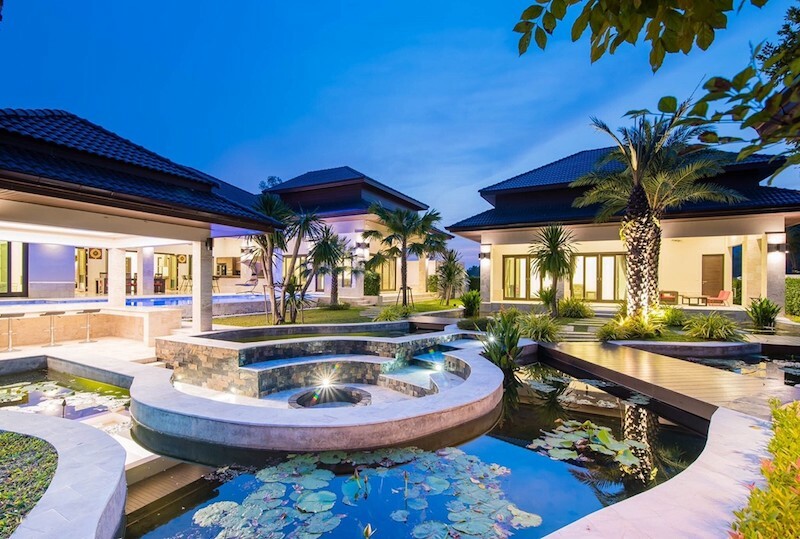 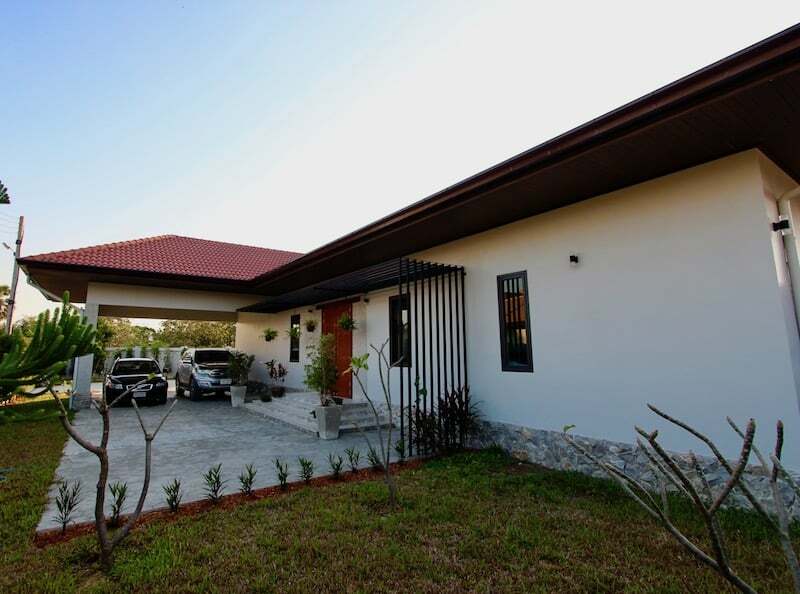 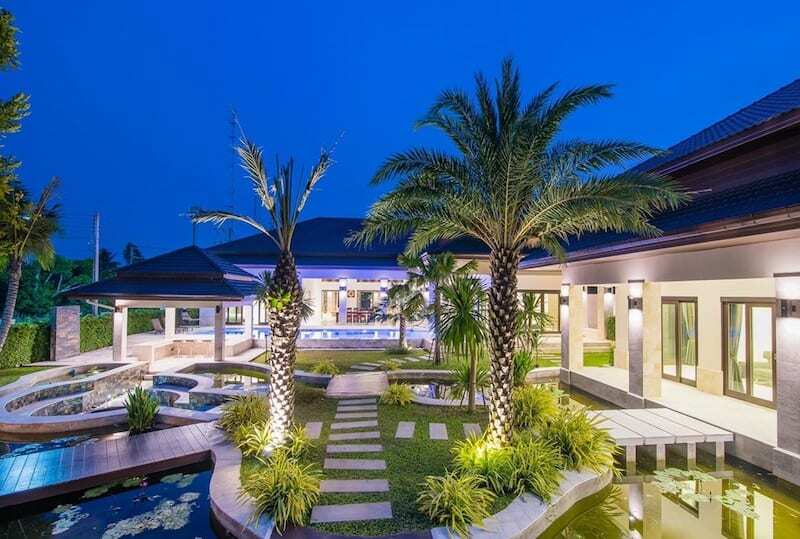 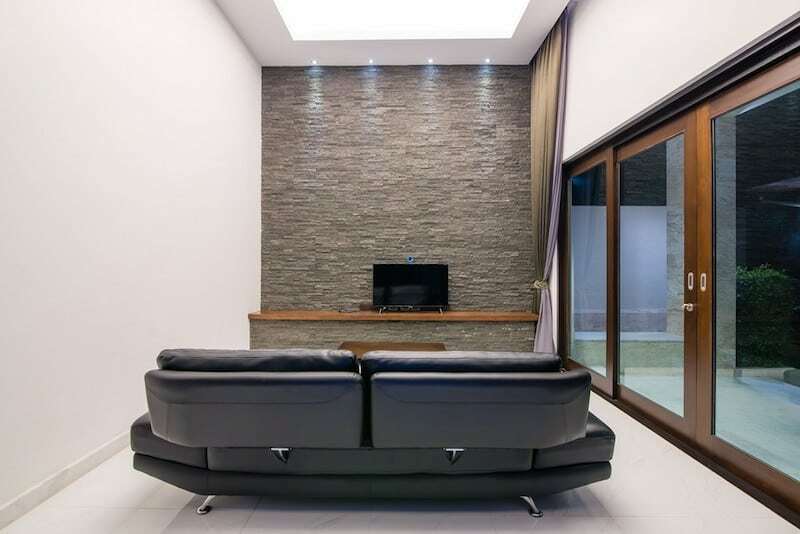 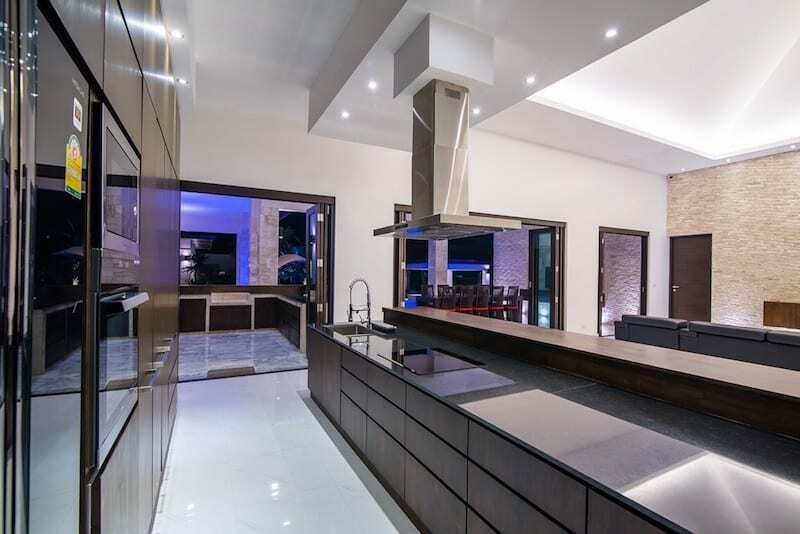 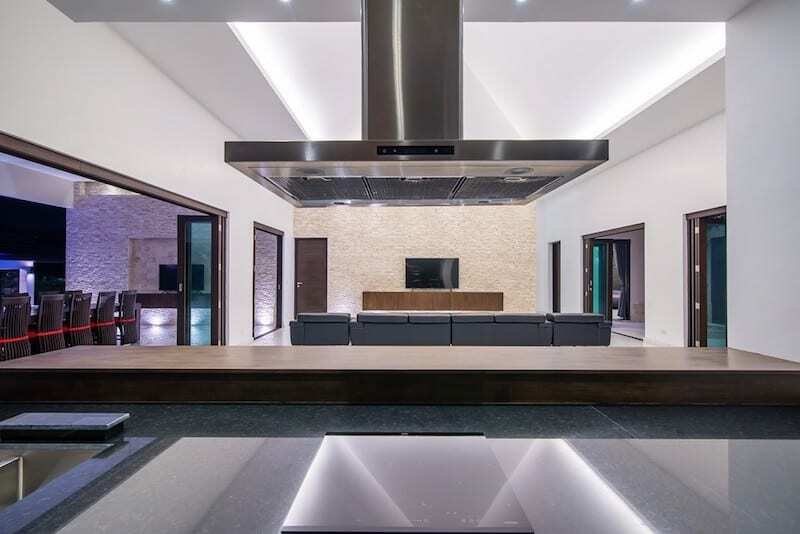 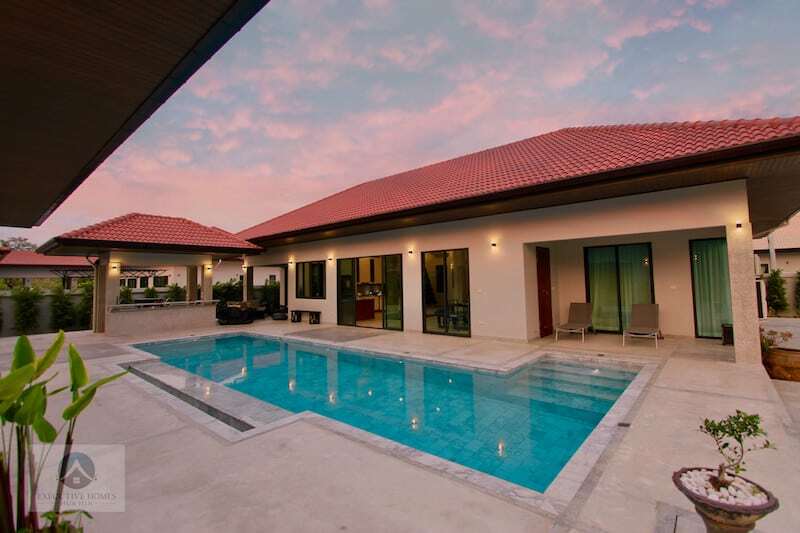 MODERN HUA HIN HOME SALE This is a beautiful, high quality home with gorgeous mountain and lake views, perfectly framing the sunset for the most. 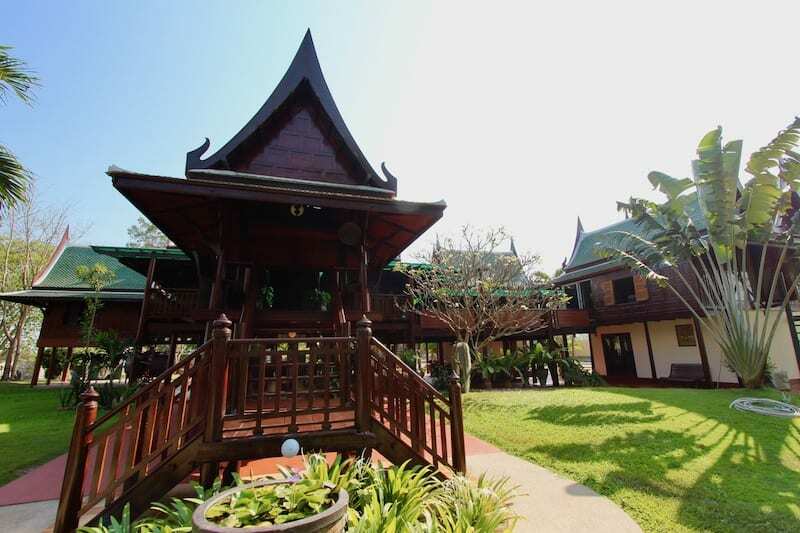 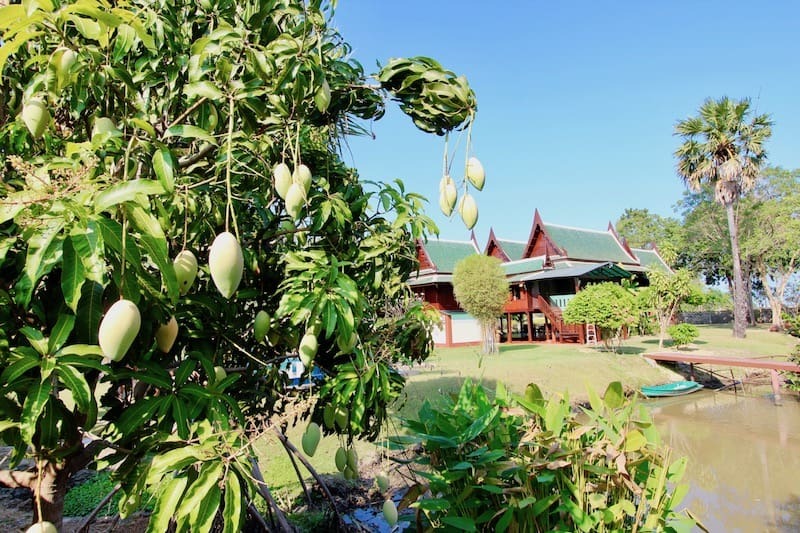 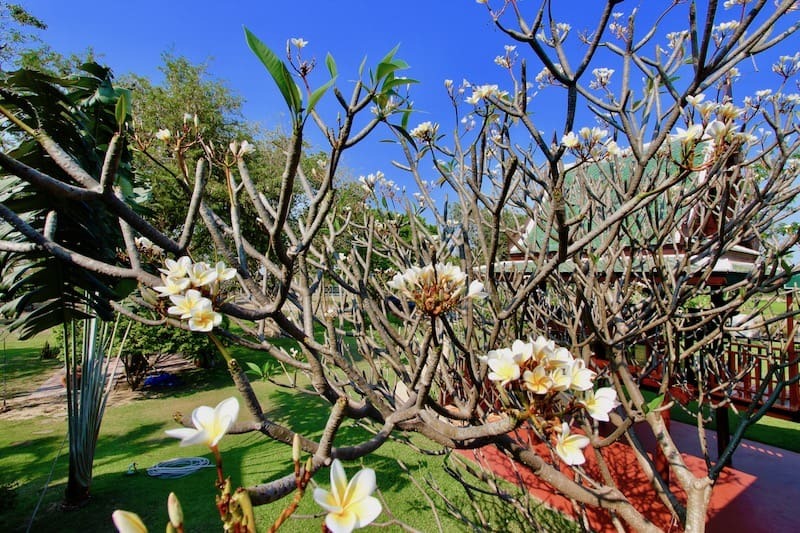 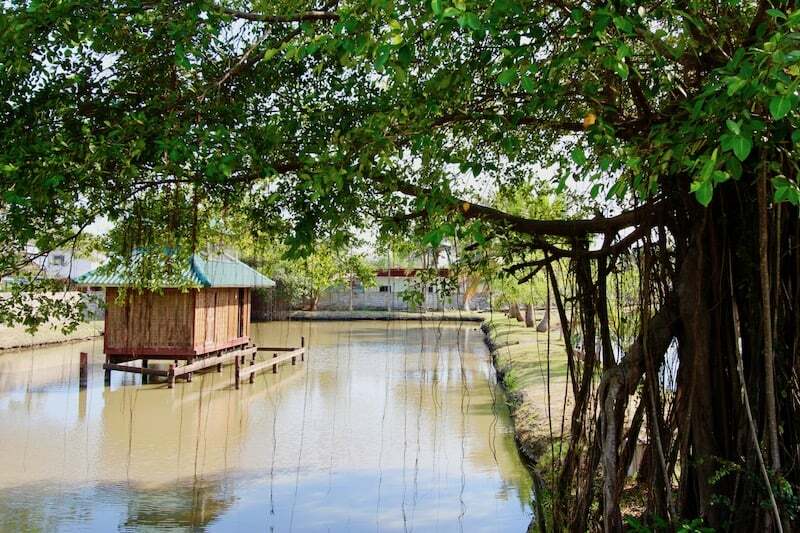 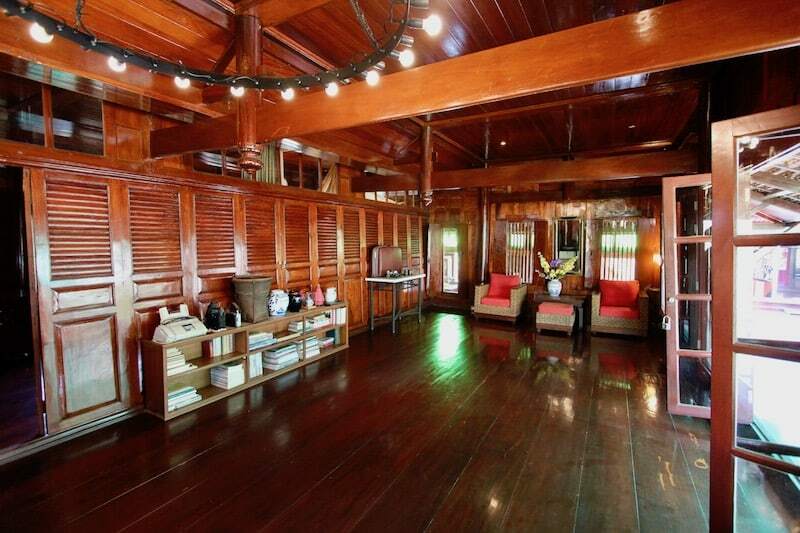 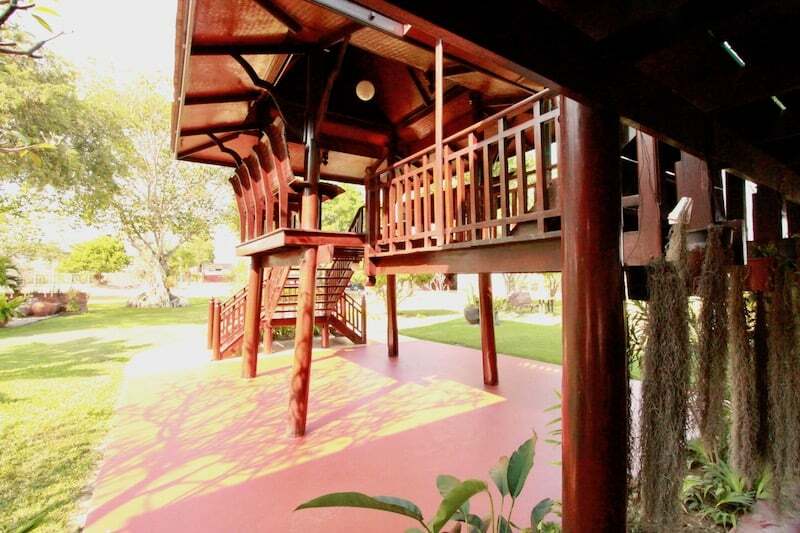 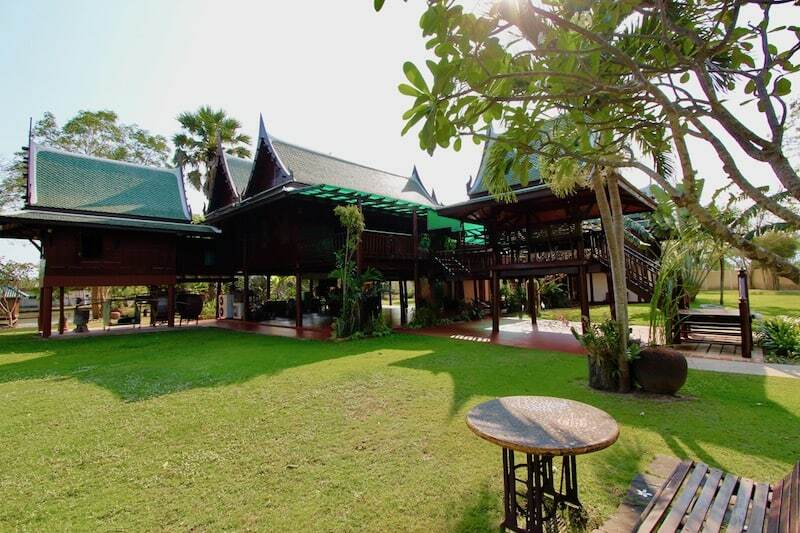 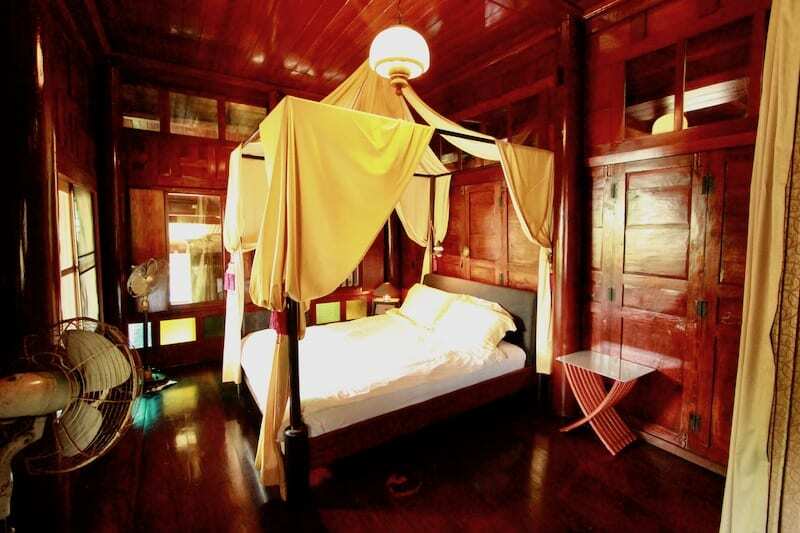 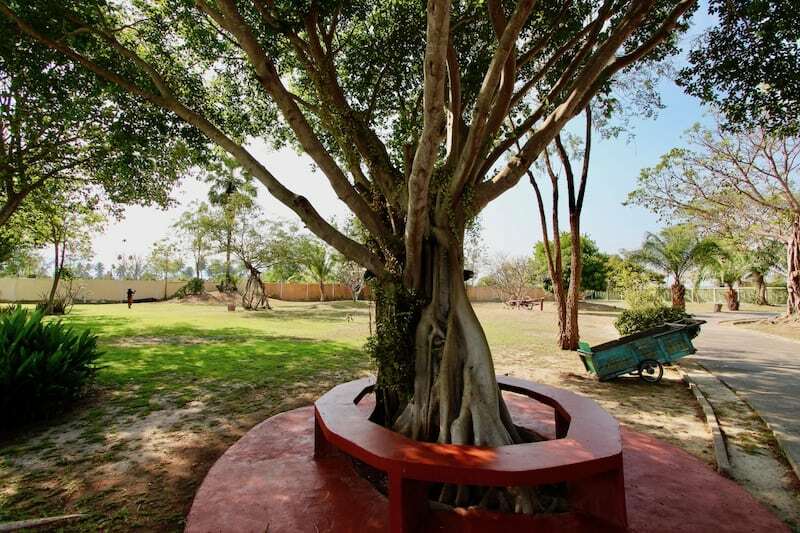 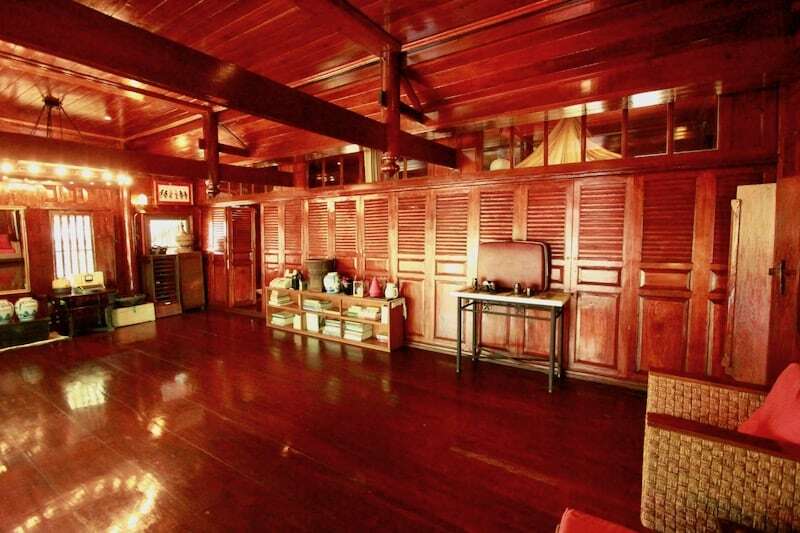 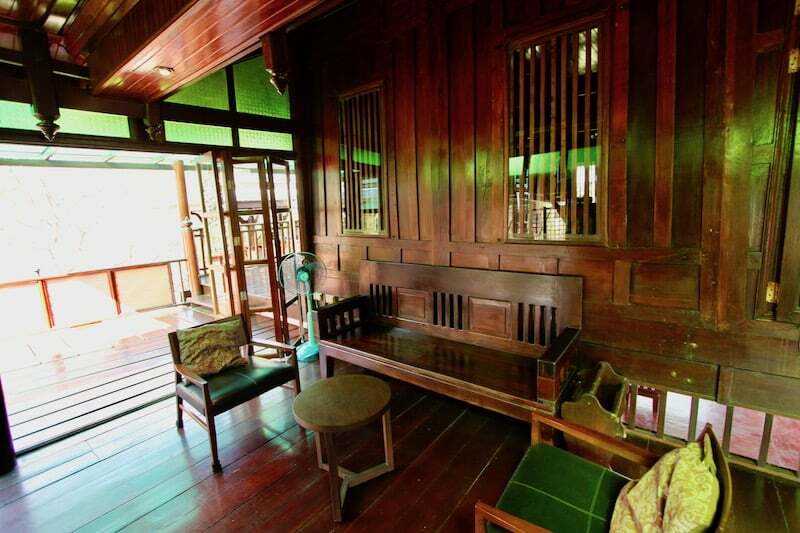 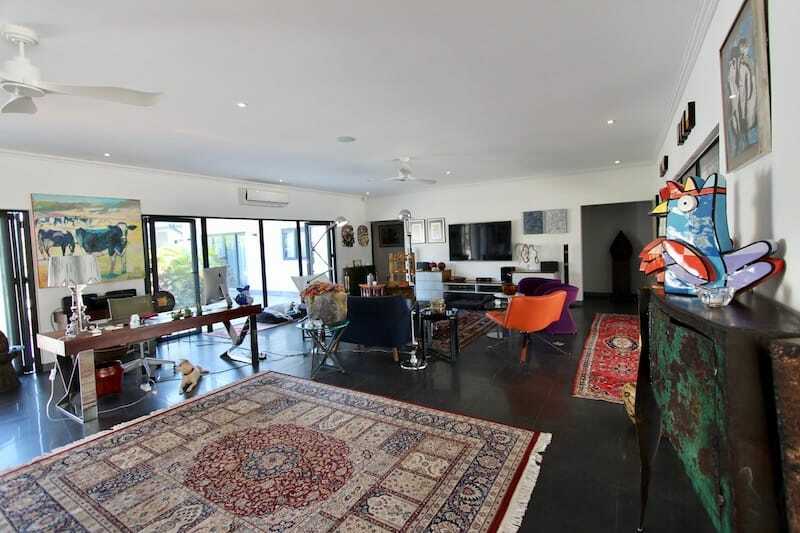 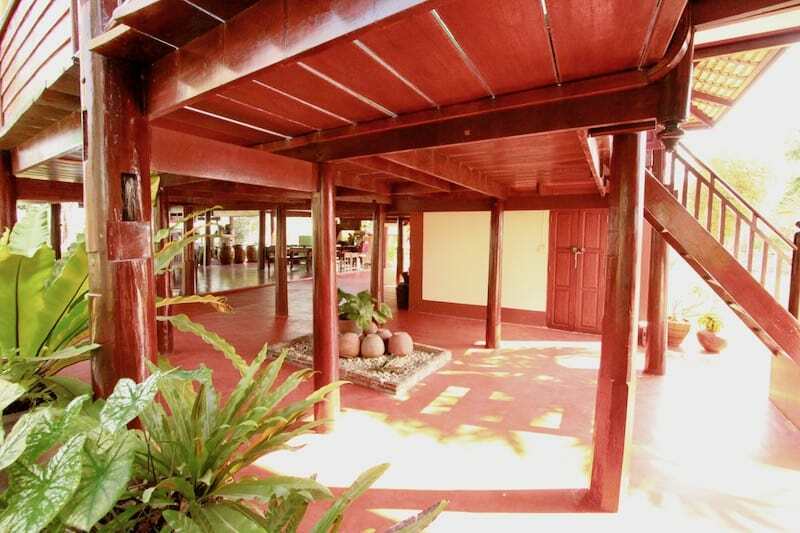 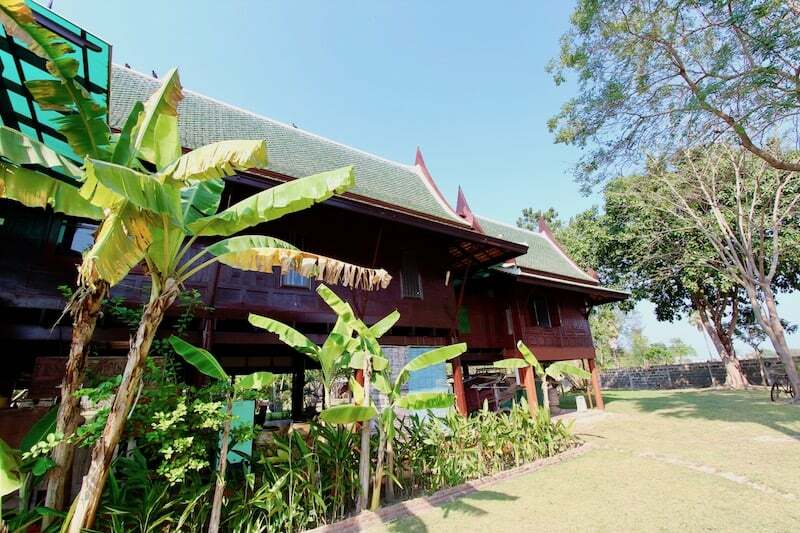 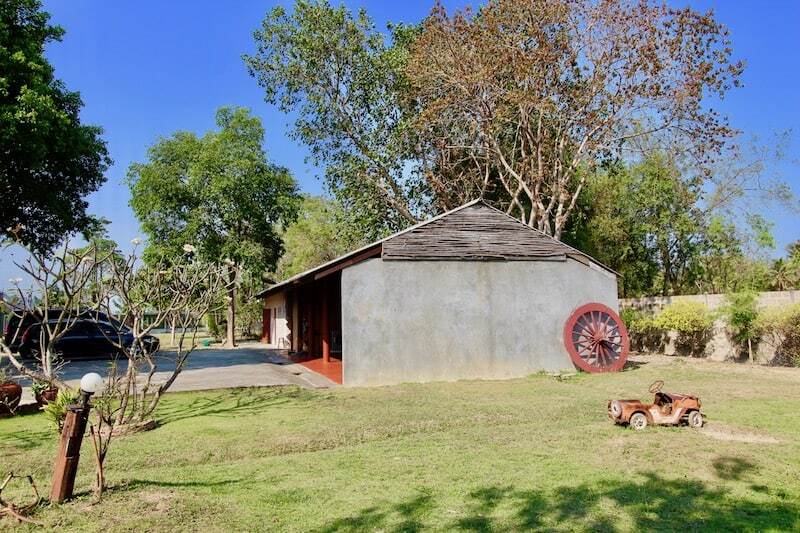 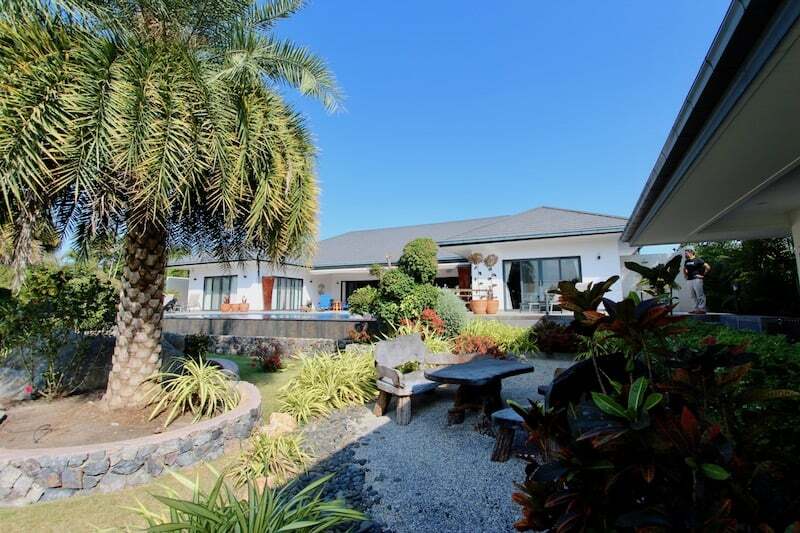 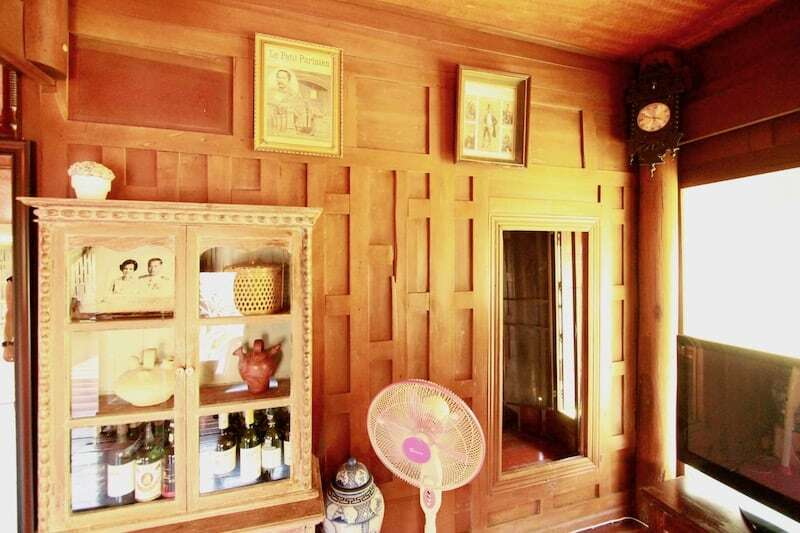 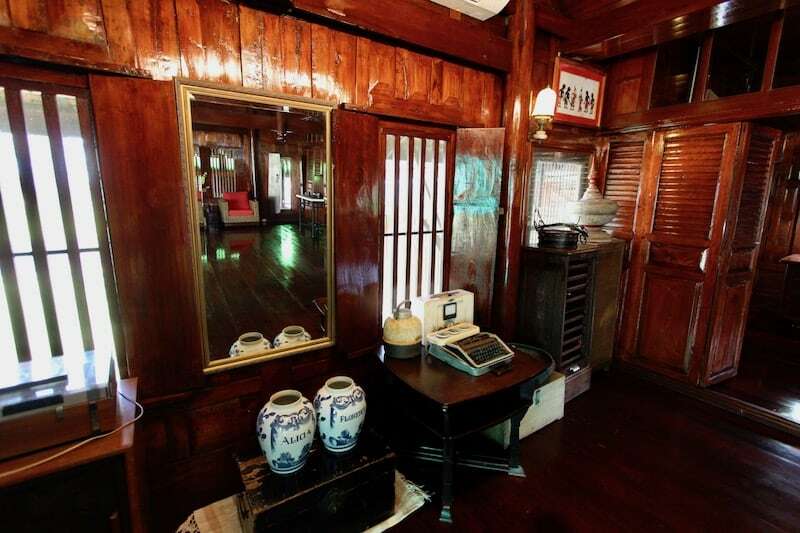 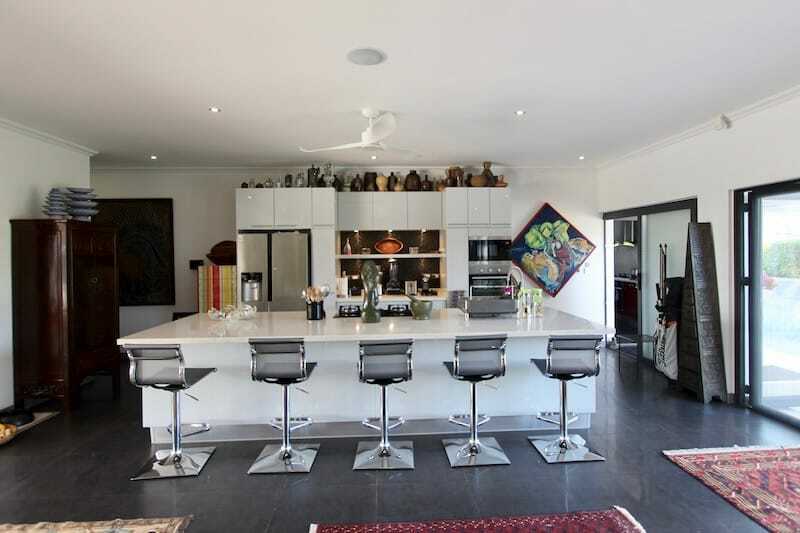 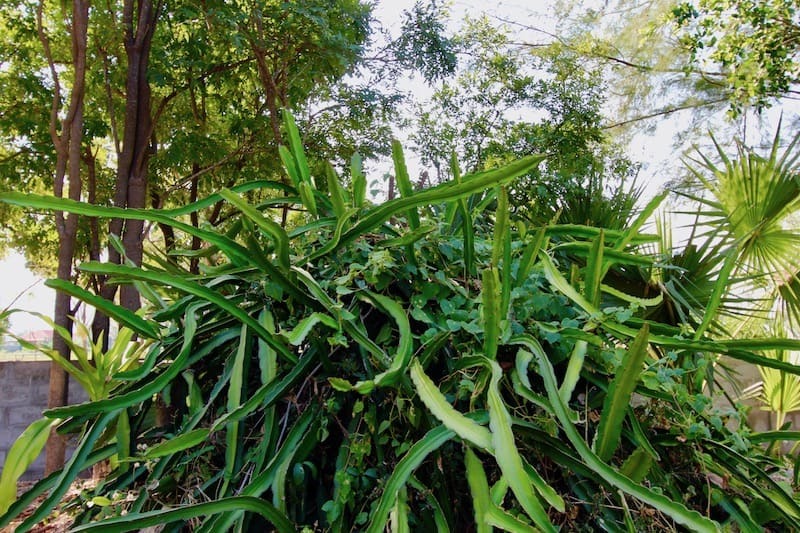 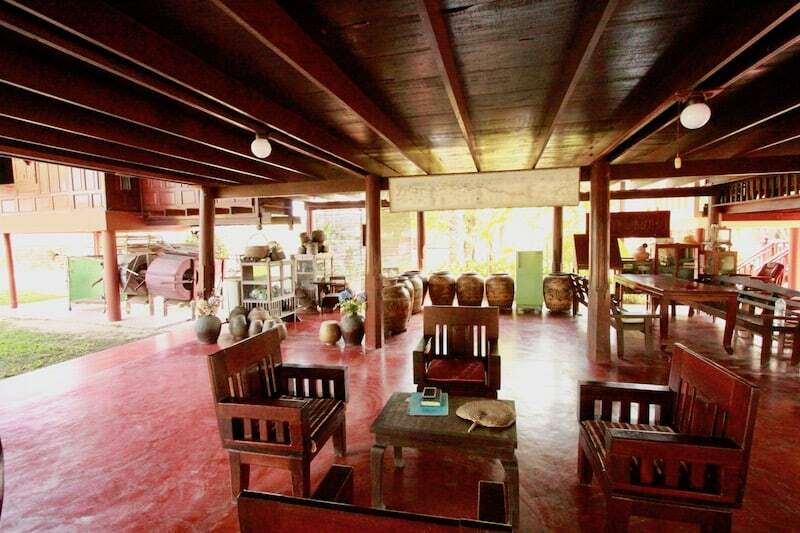 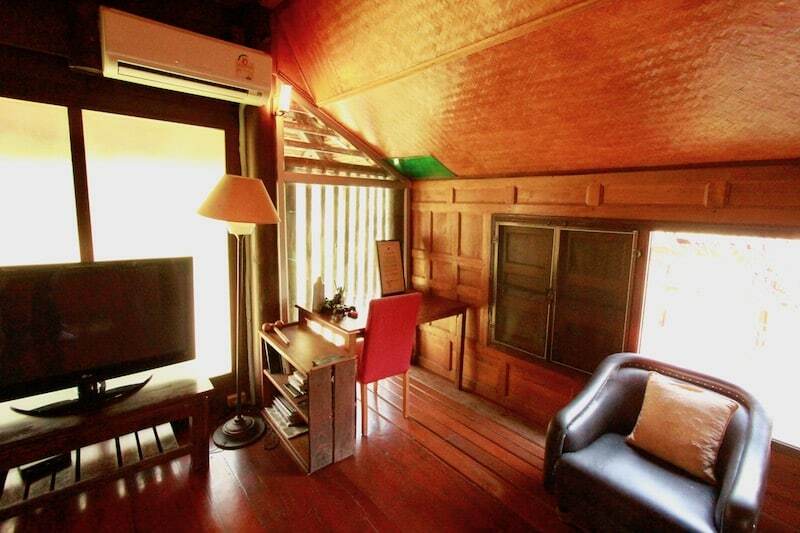 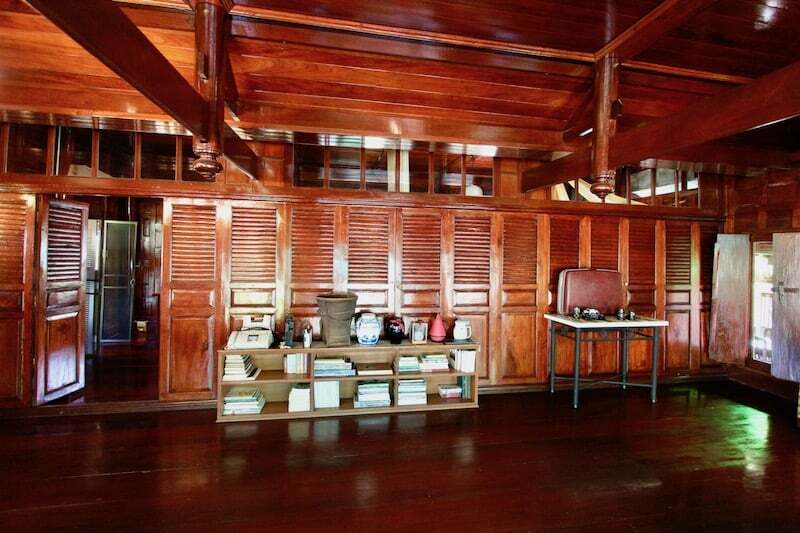 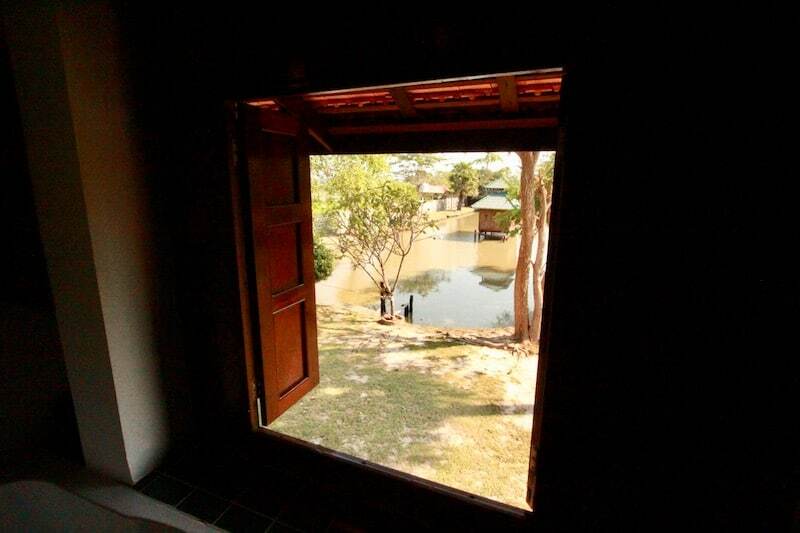 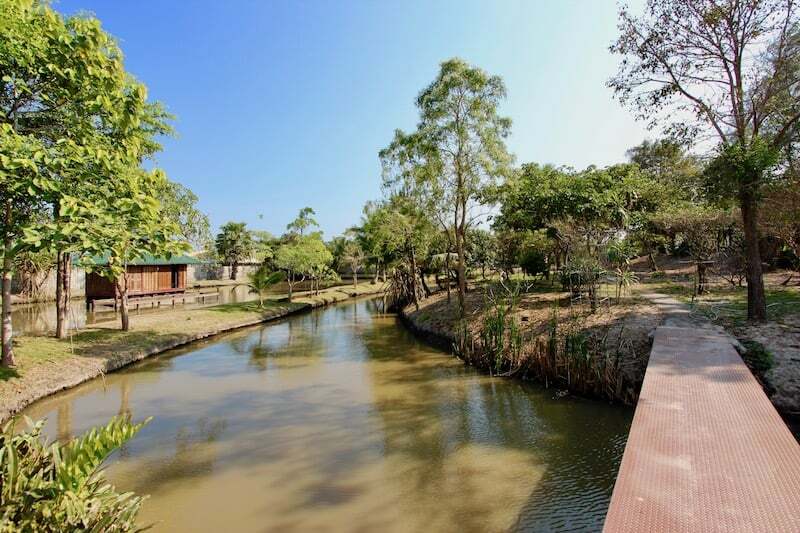 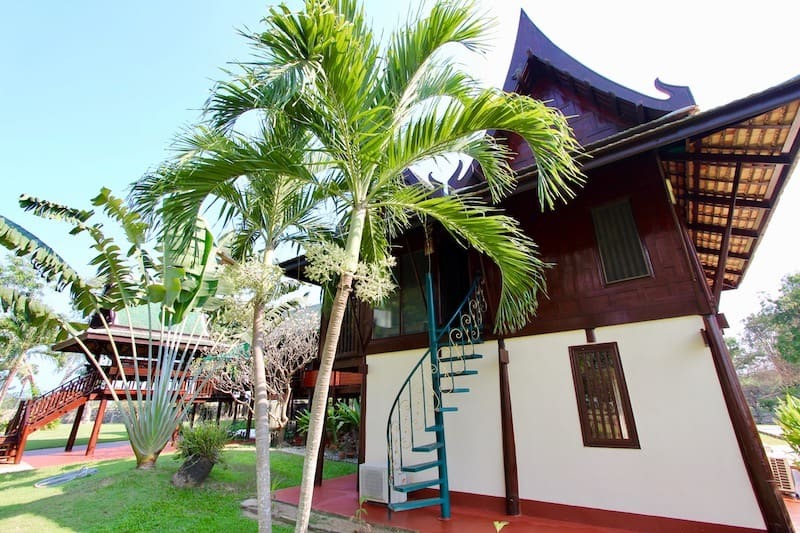 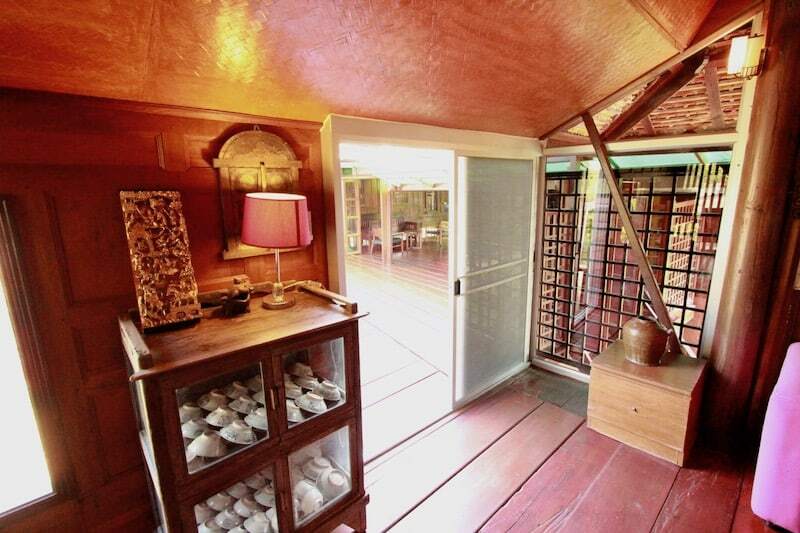 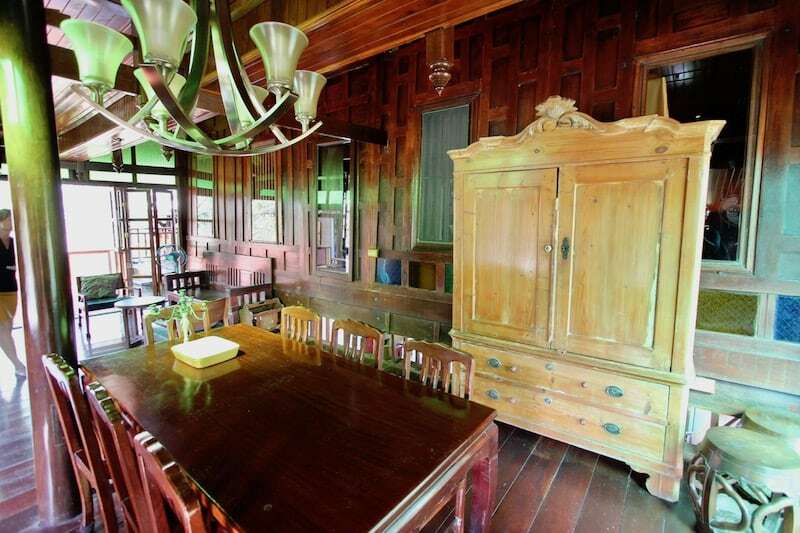 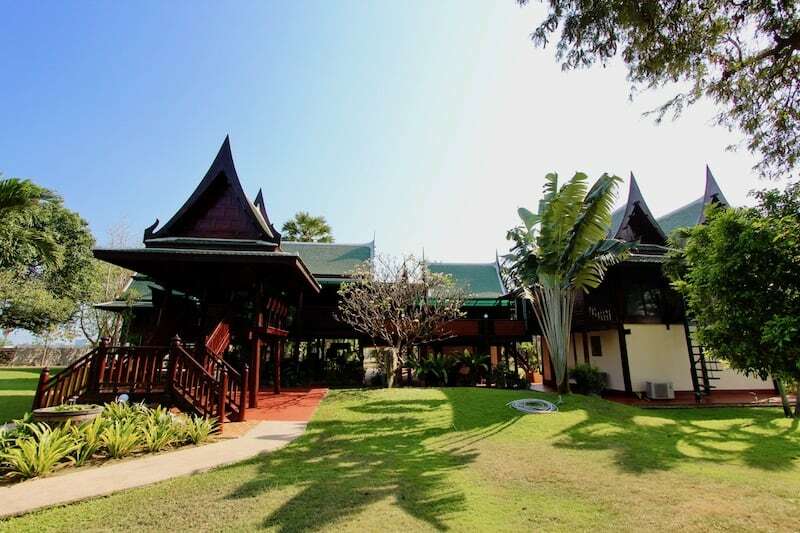 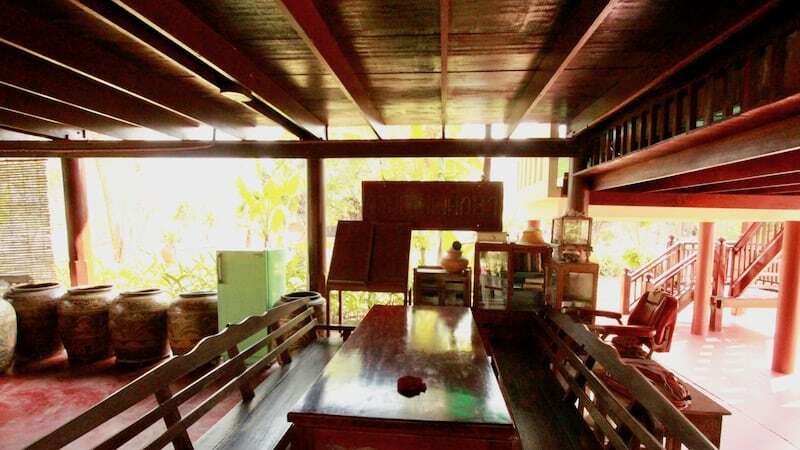 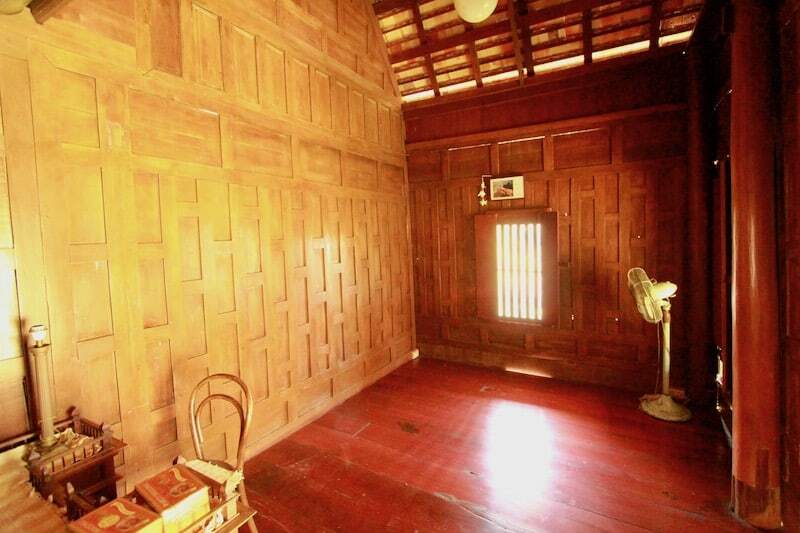 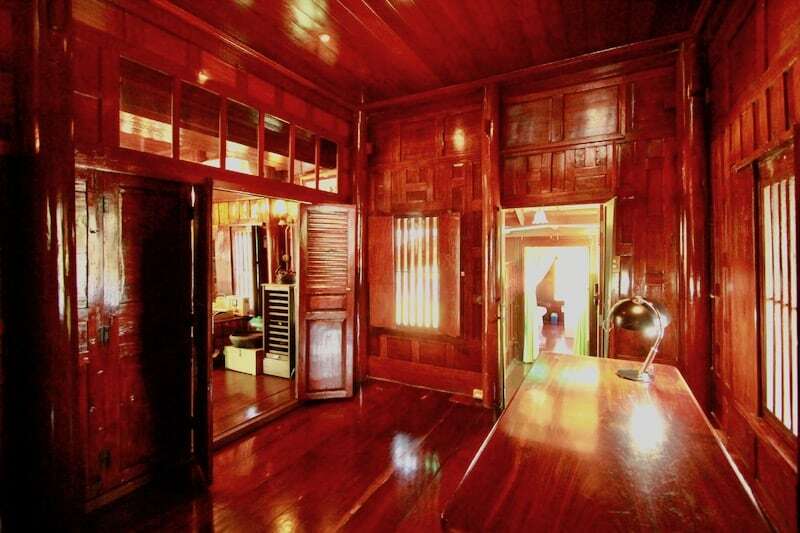 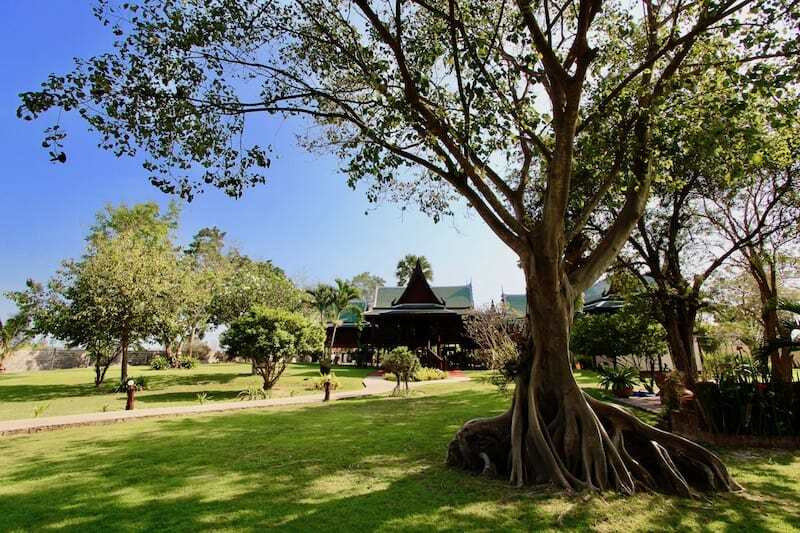 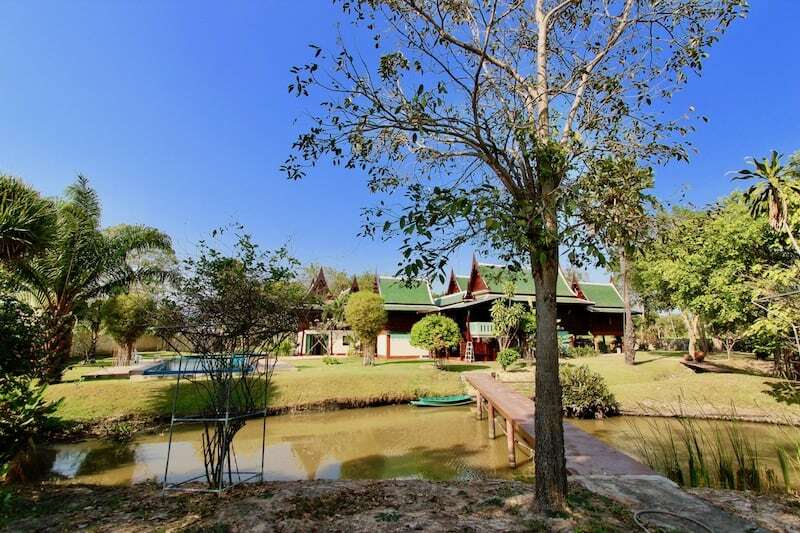 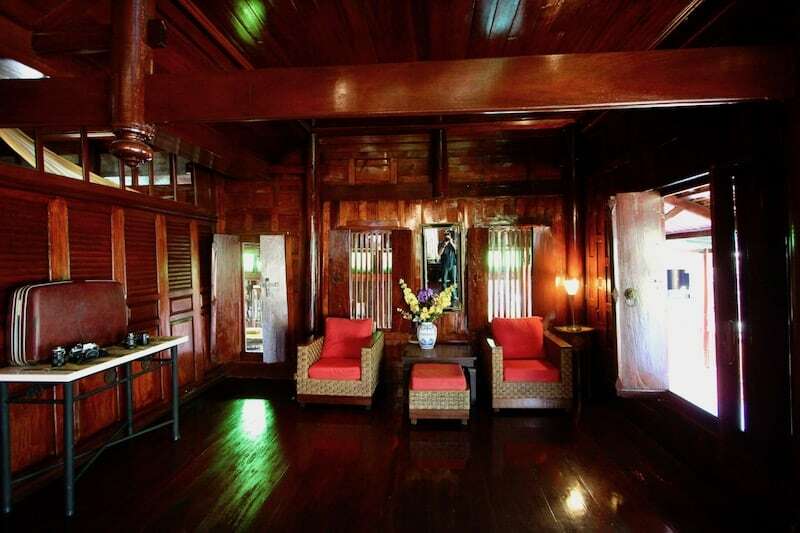 THAI CULTURAL HERITAGE TEAK HOME FOR SALE This THAI CULTURAL HERITAGE TEAK HOME FOR SALE sit on a beautiful parcel of land surrounded by a. 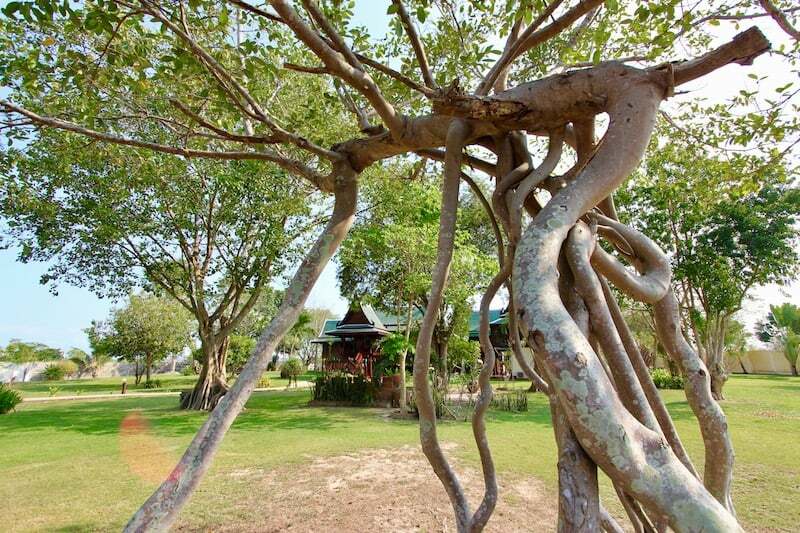 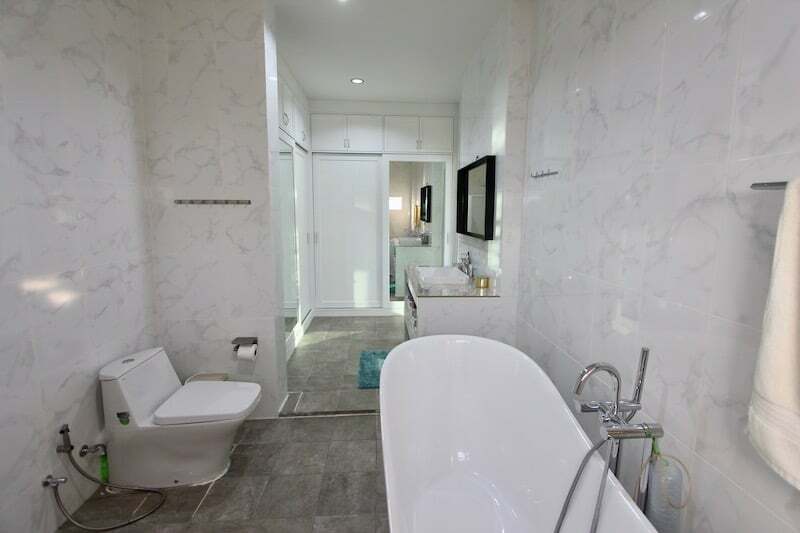 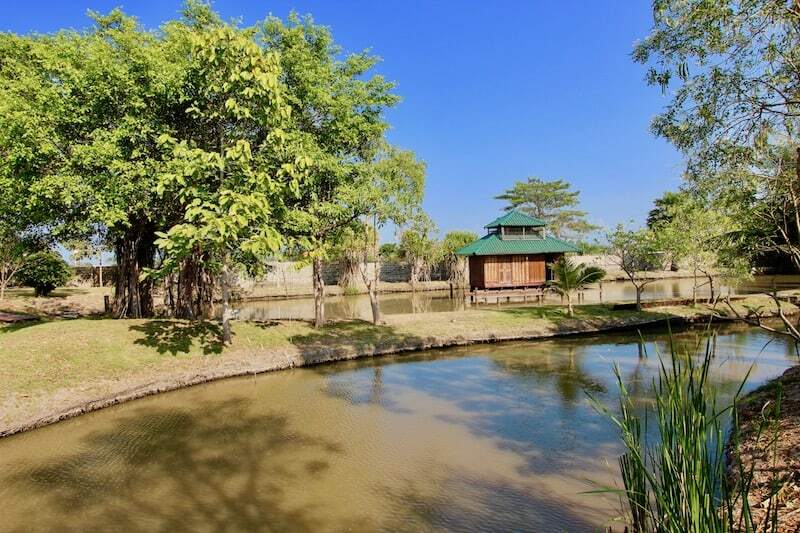 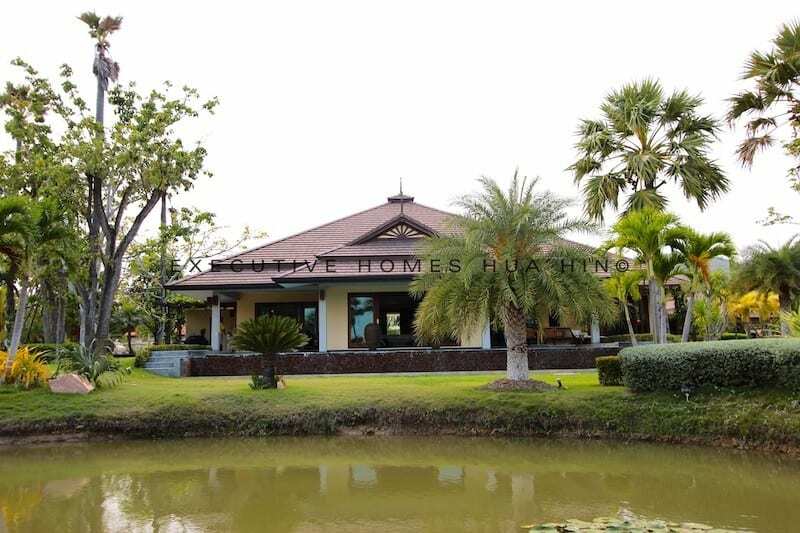 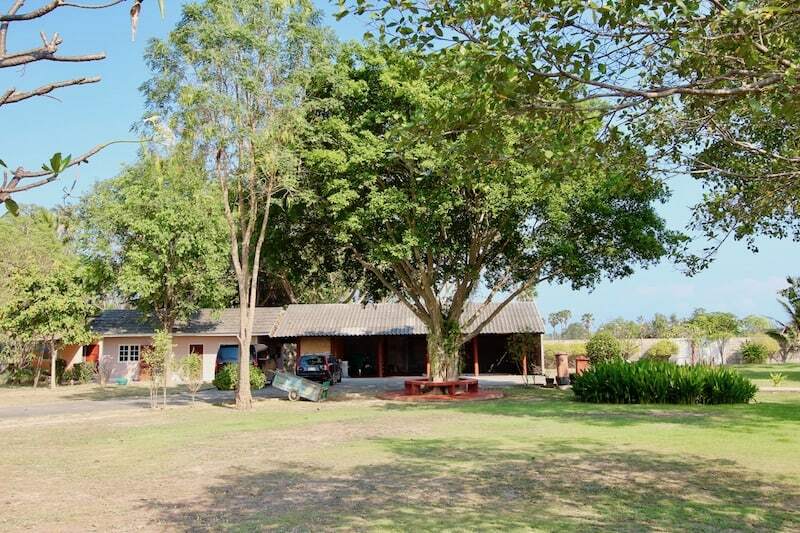 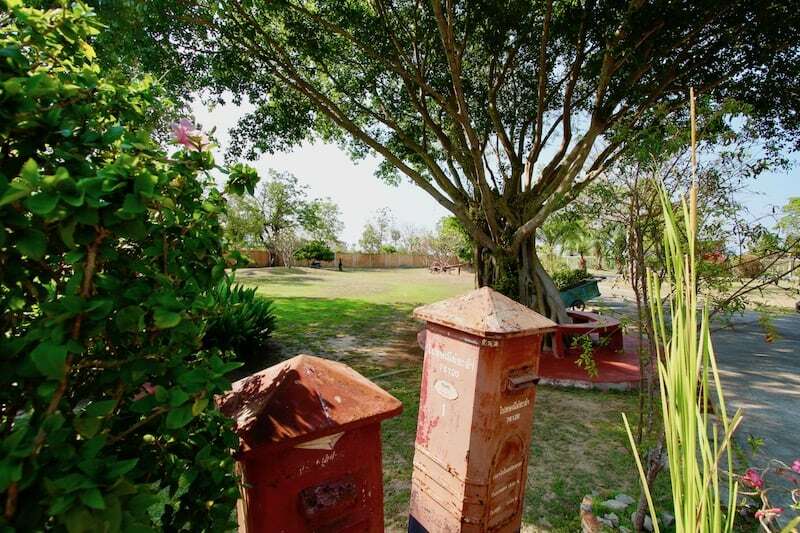 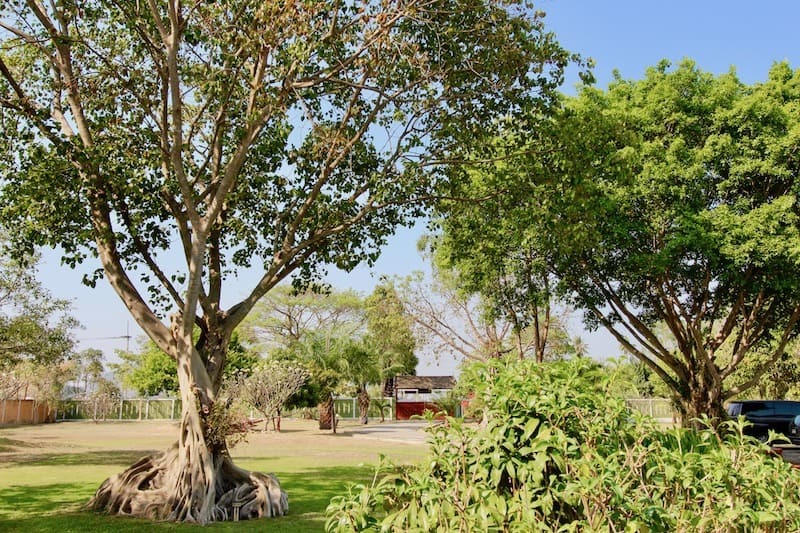 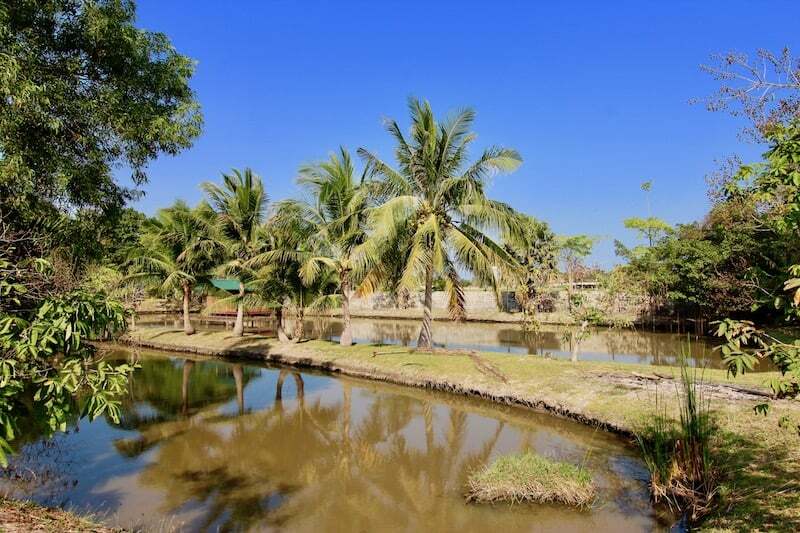 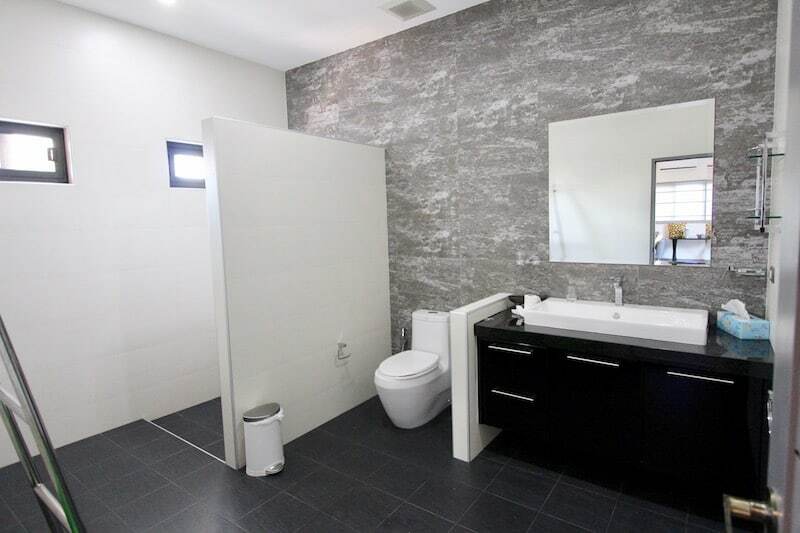 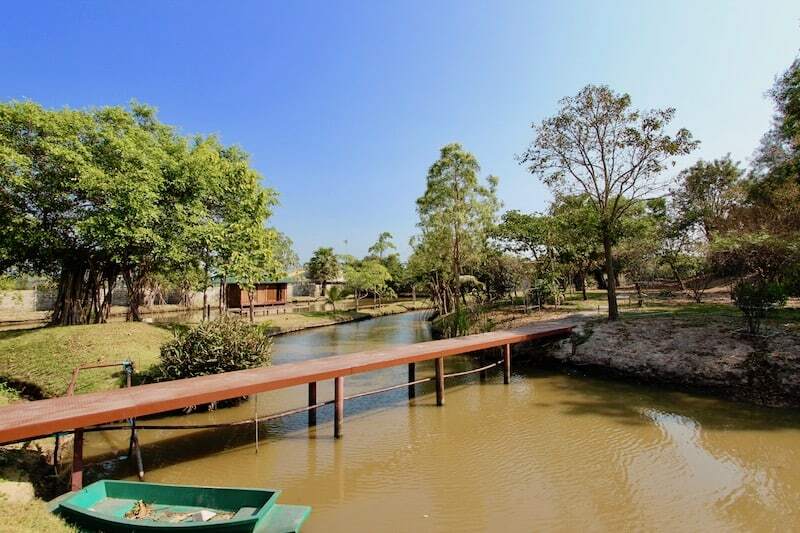 IMPRESSIVE CENTRAL HUA HIN PROPERTY FOR SALE ON LARGE PLOT NEAR TOWN CENTER Superb location, very large central Hua Hin property with a total of. 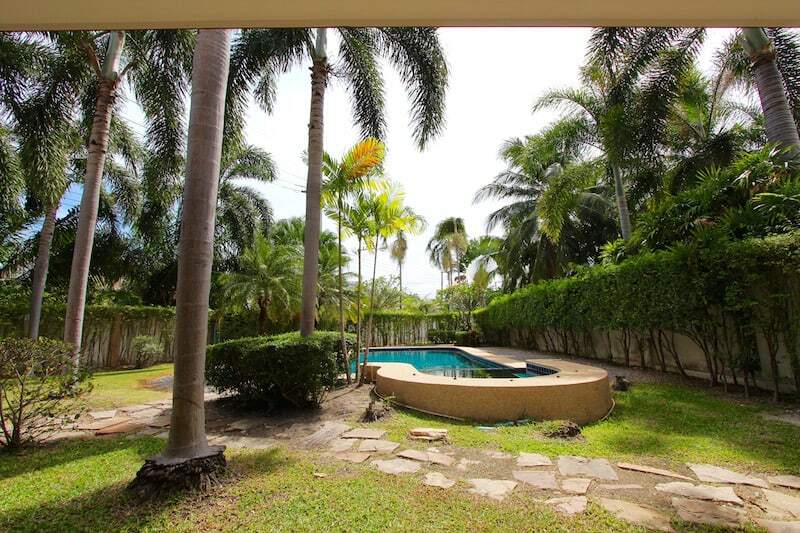 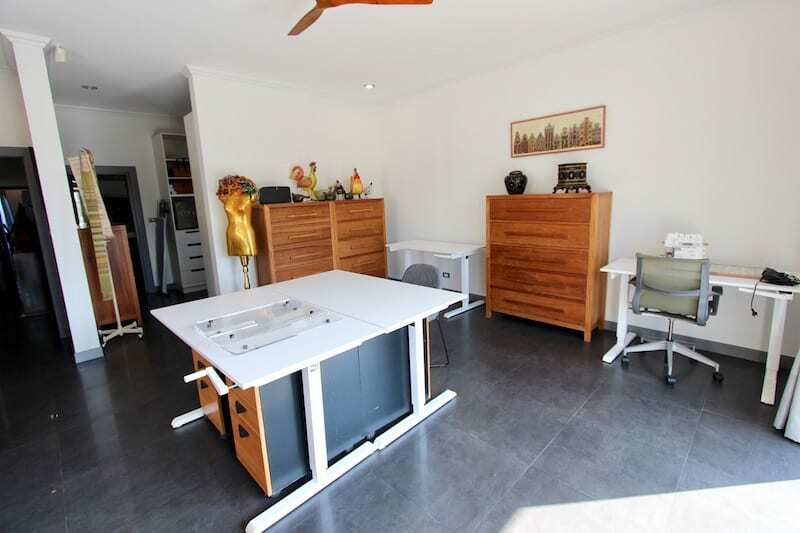 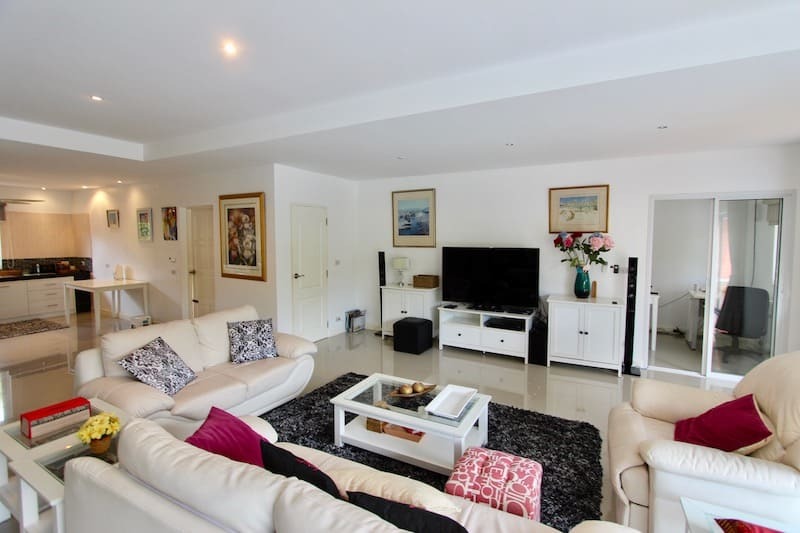 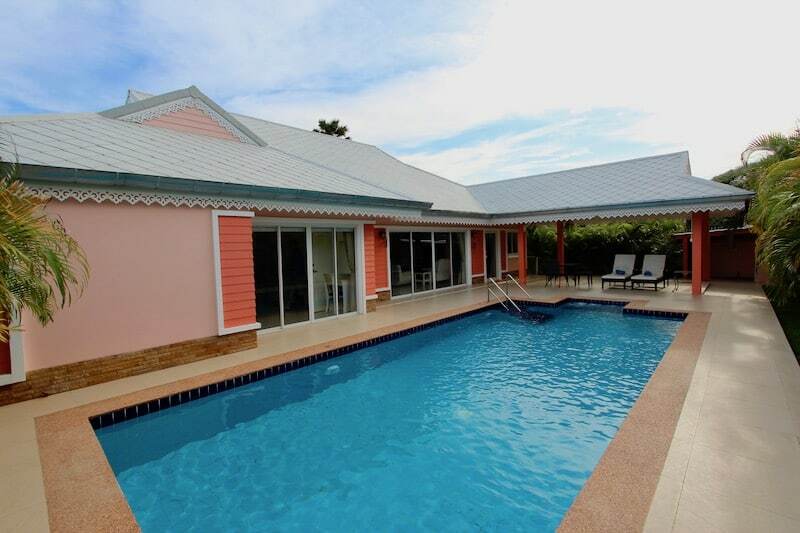 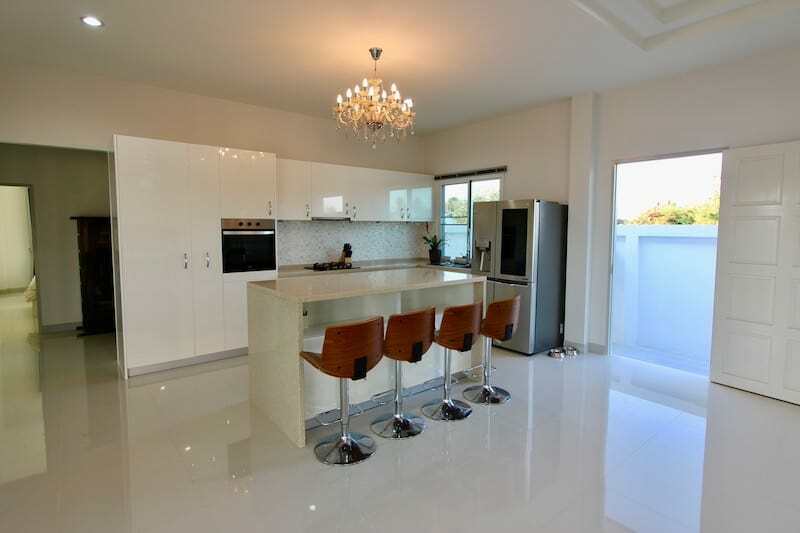 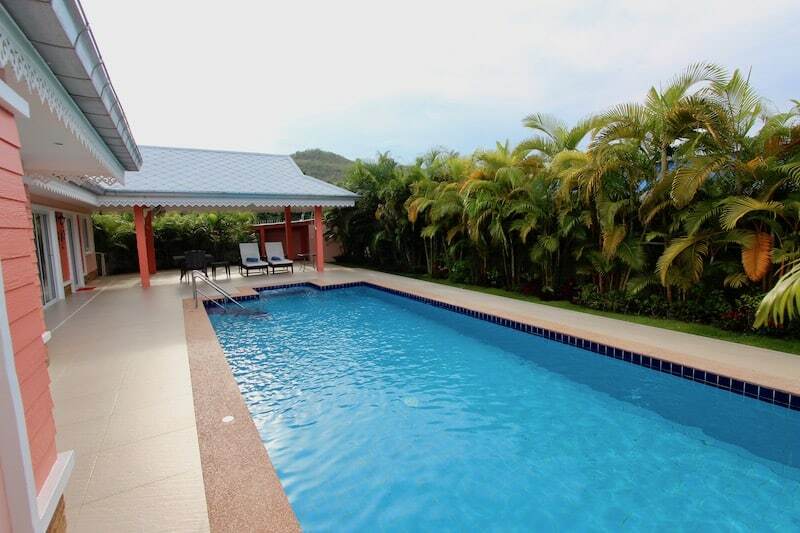 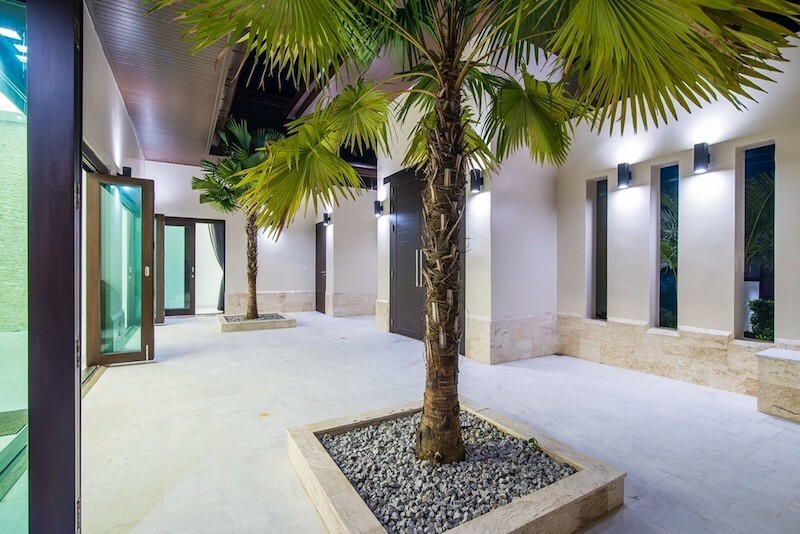 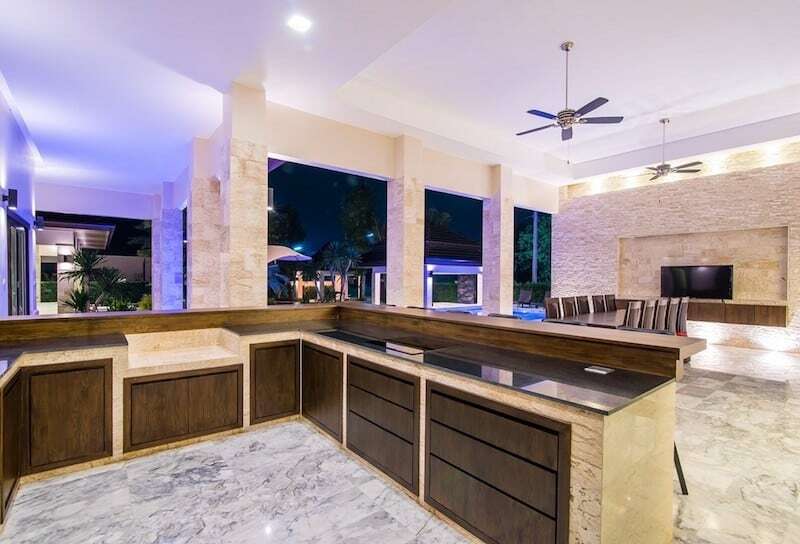 GOLDEN SANDS BEACHSIDE VILLAS | HIGH QUALITY VILLAS NEAR BEACH Vaulted Ceilings AC units throughout Covered Outdoor BBQ & Bar No Mandatory Community Fees All. 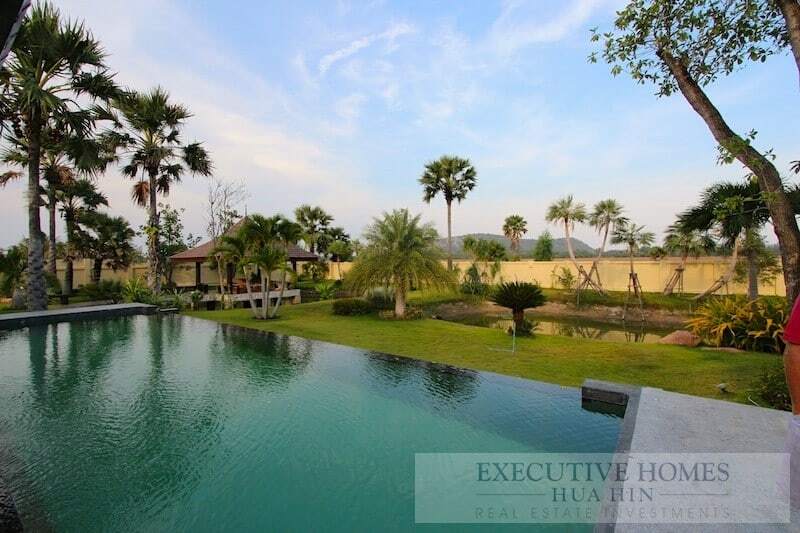 Beautiful Khao Kalok property sale with gorgeous mountain views on huge plot of land with 3 rai (4,800 m2)! 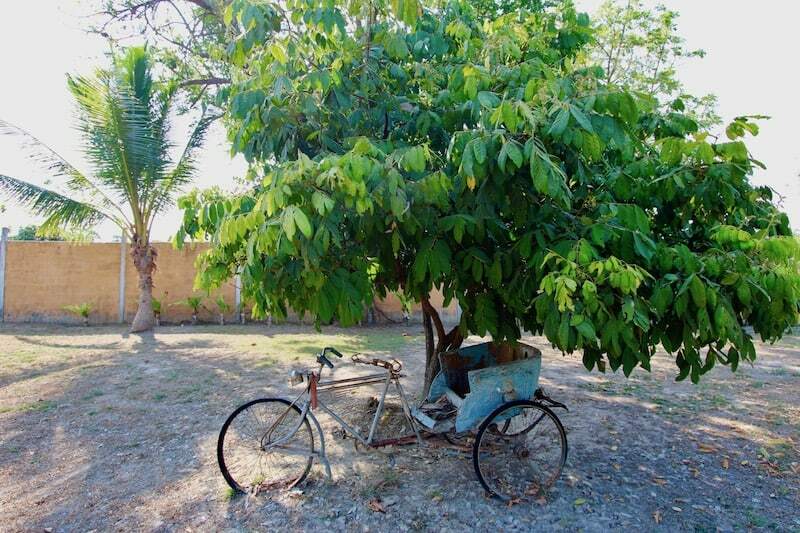 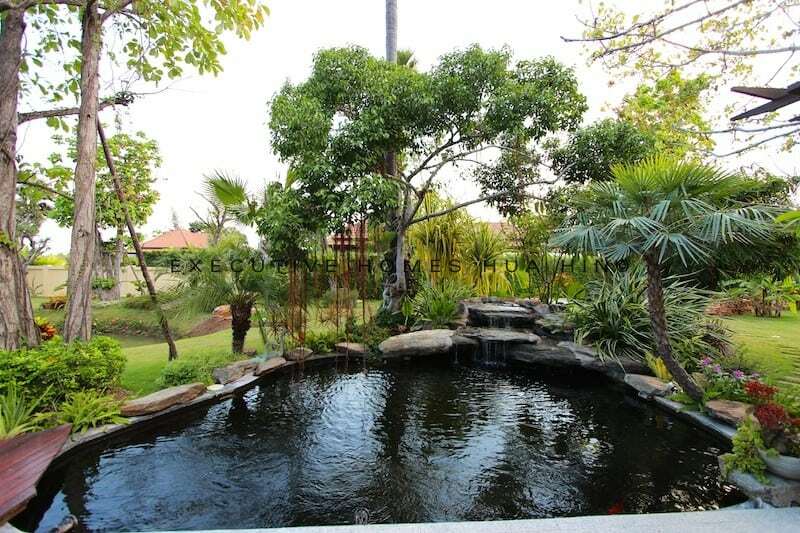 Peaceful environment, surrounded by nature. 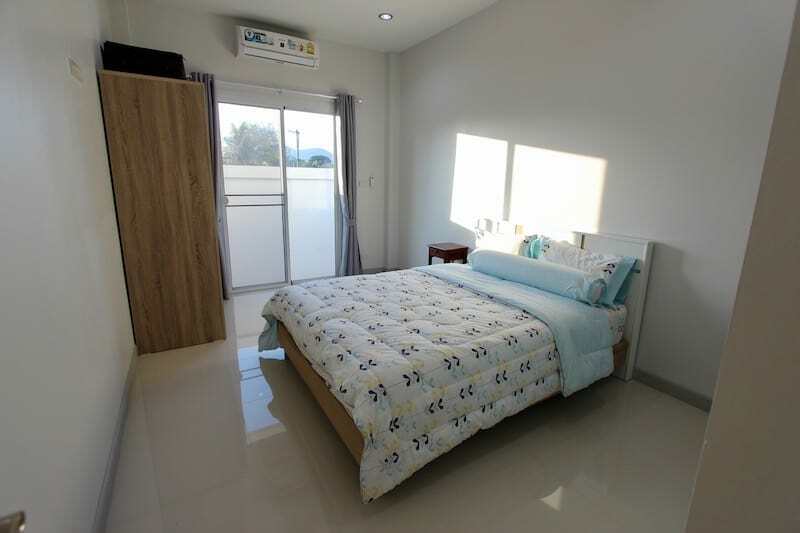 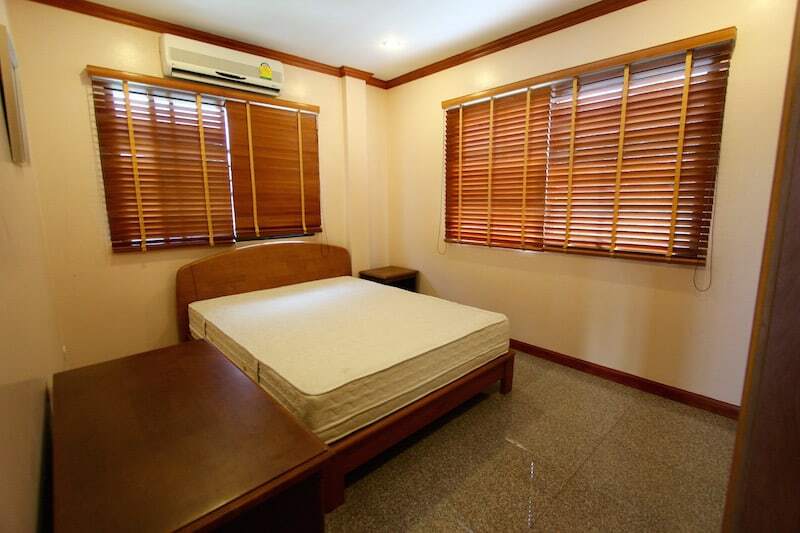 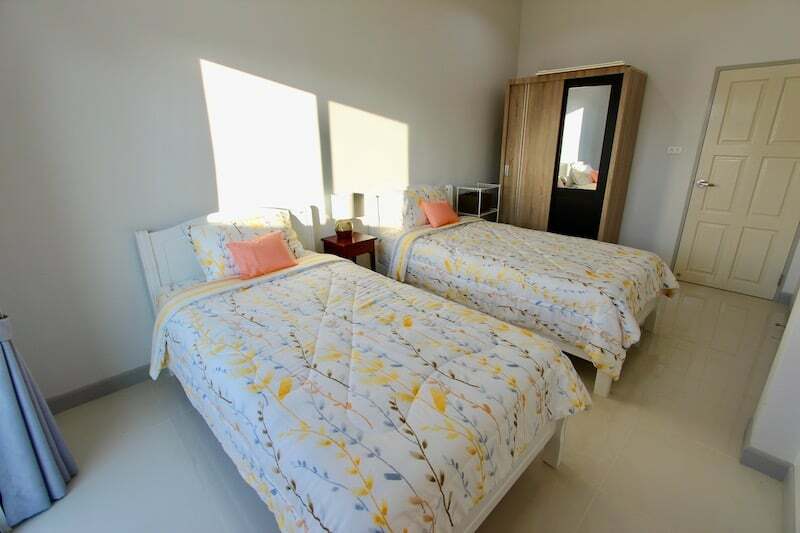 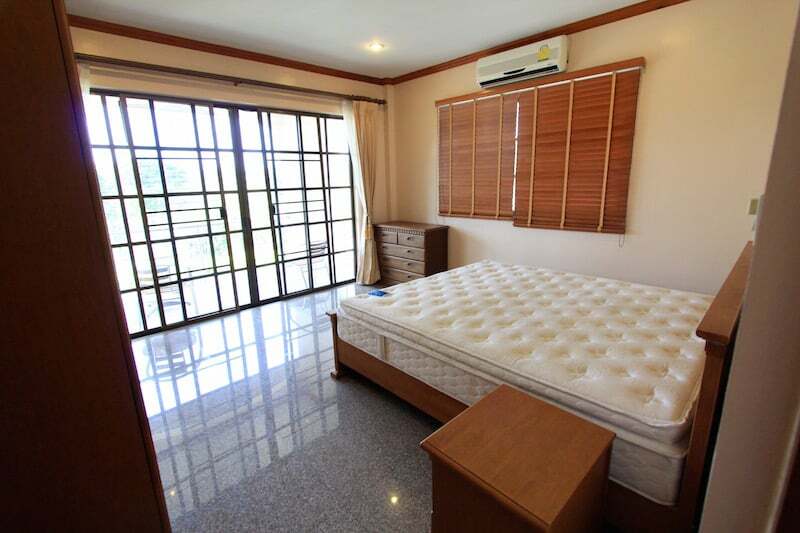 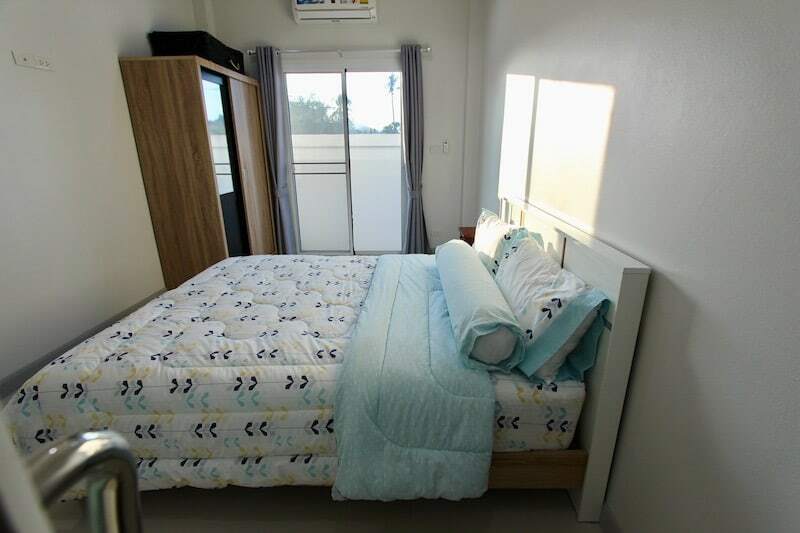 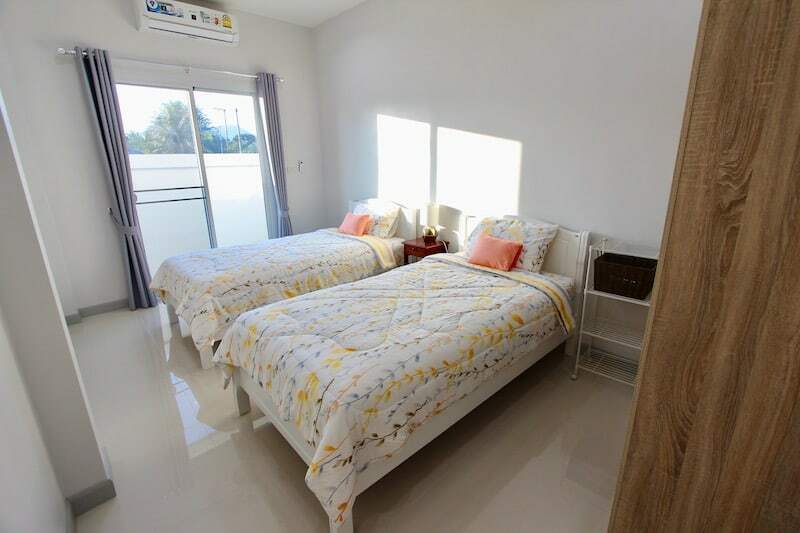 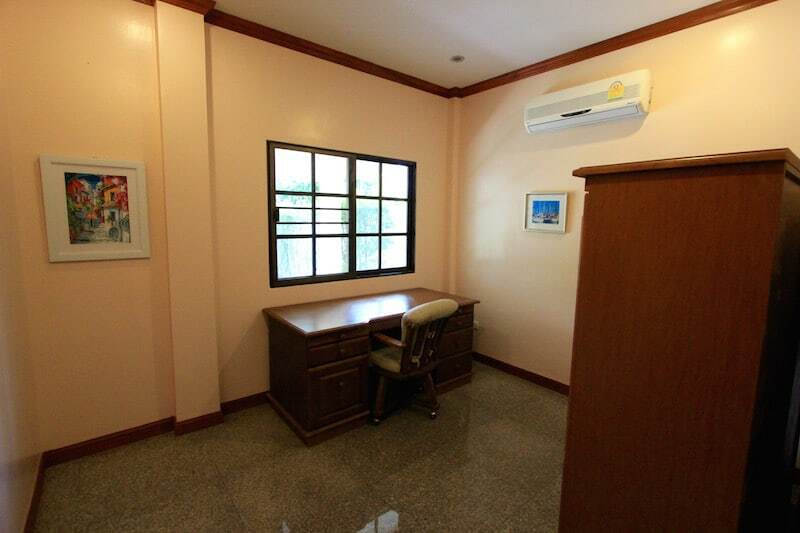 SUNSET HUA HIN PROPERTY SALE BOR FAI This is a 2 story Sunset Hua Hin property sale in the Bor Fai area of North Hua. 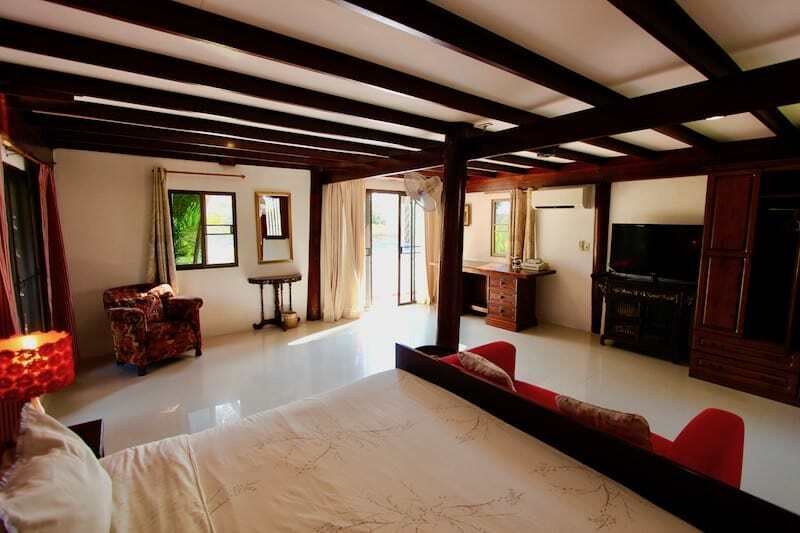 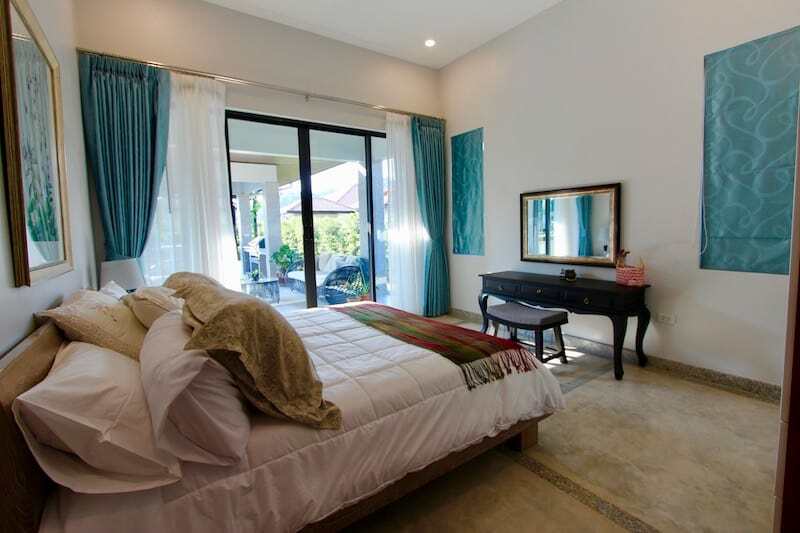 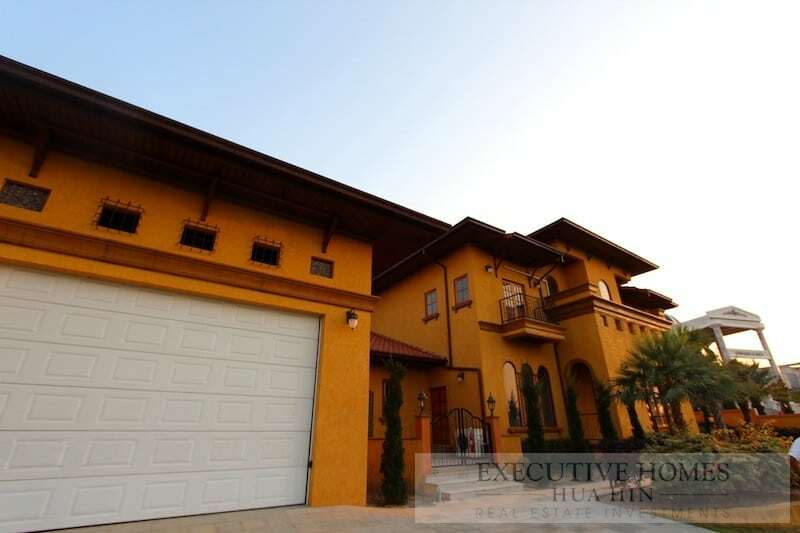 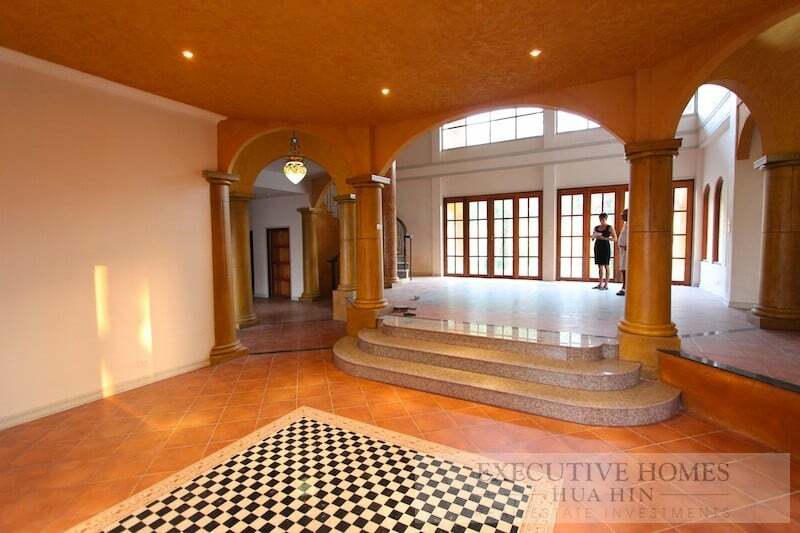 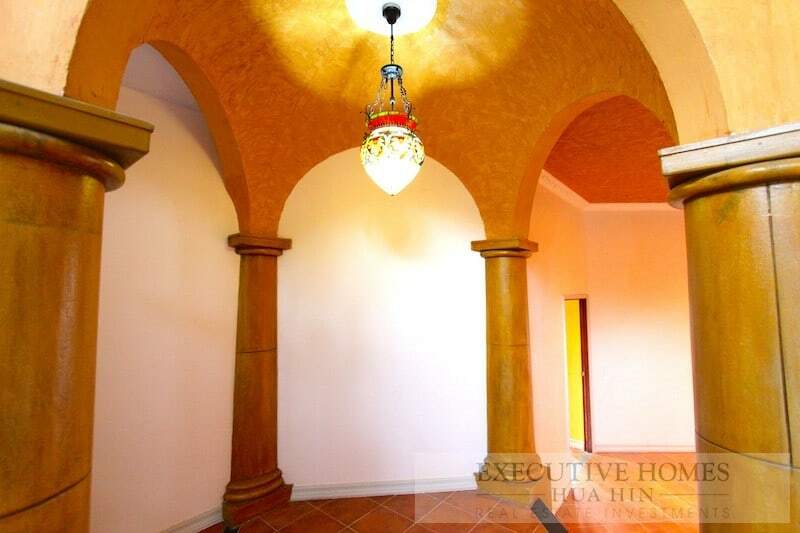 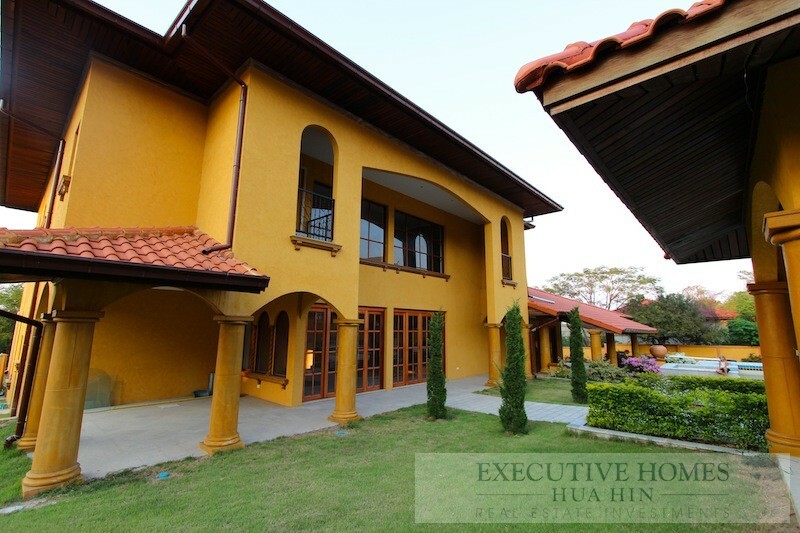 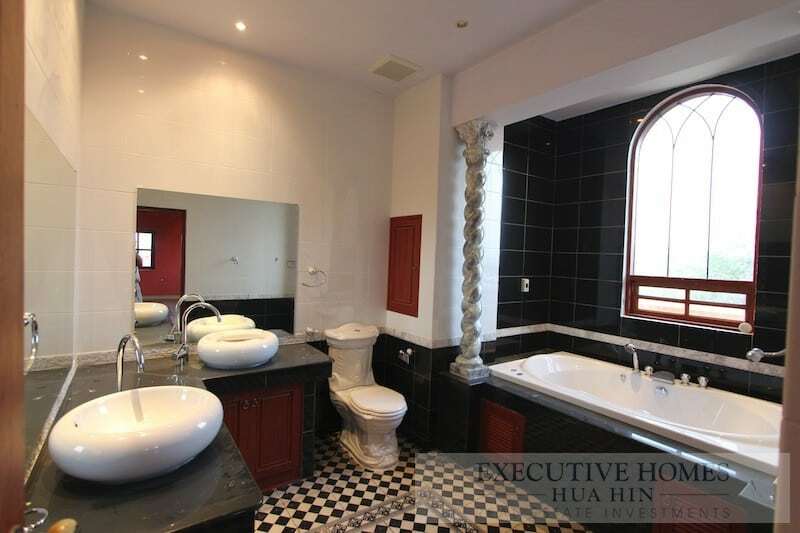 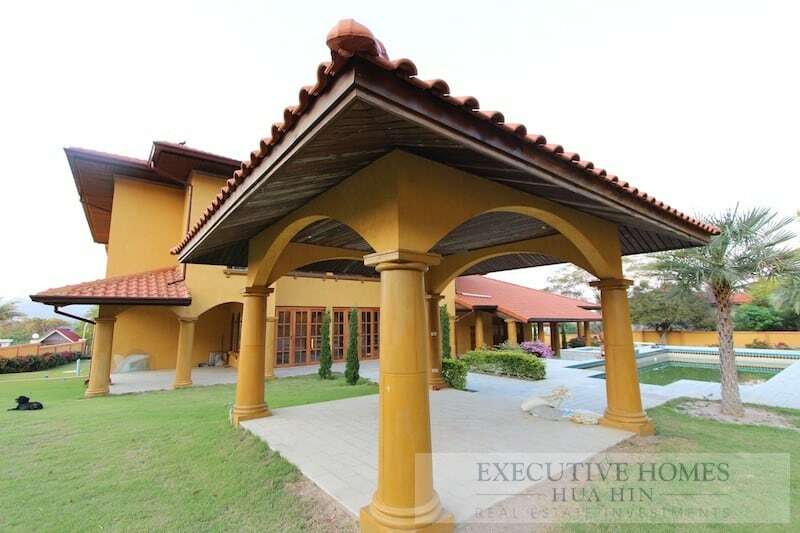 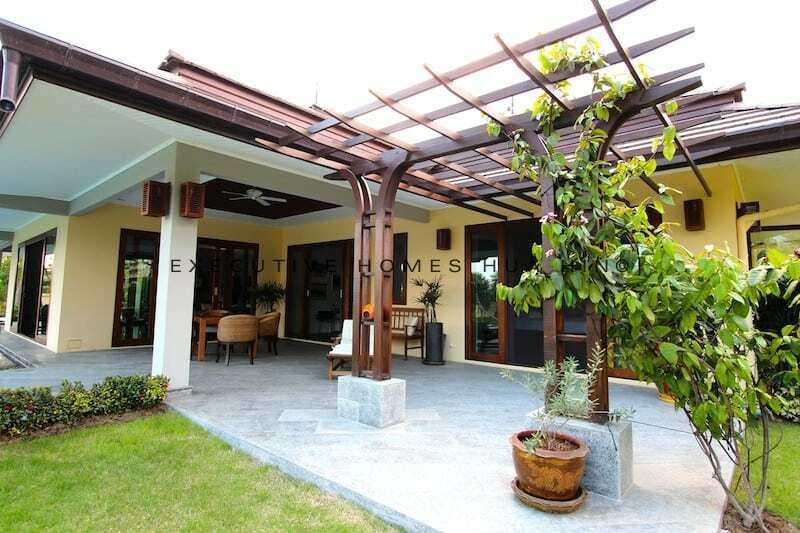 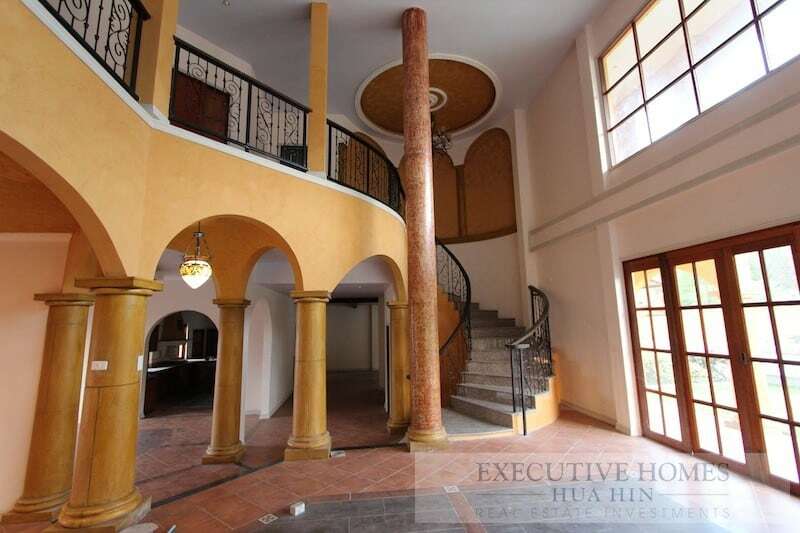 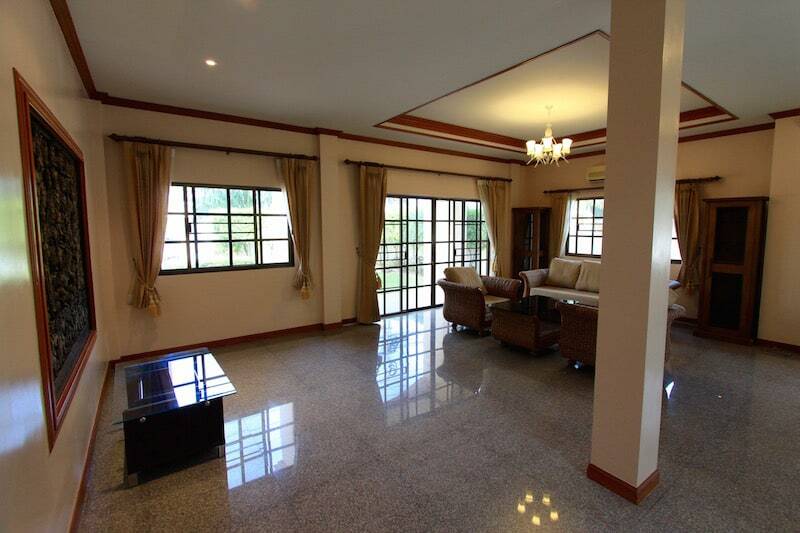 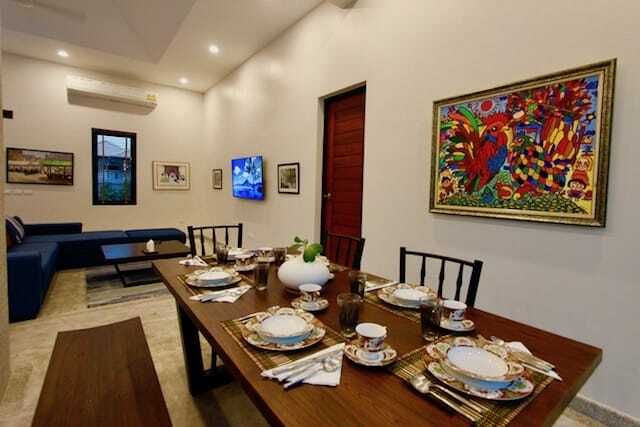 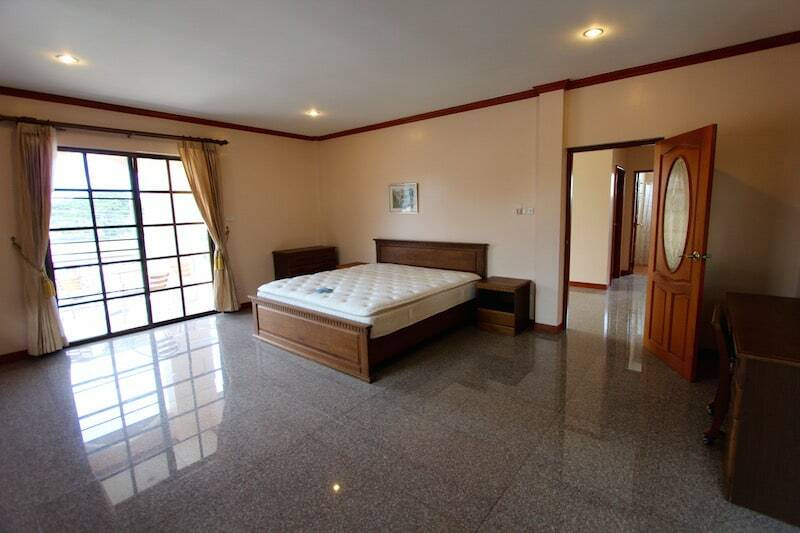 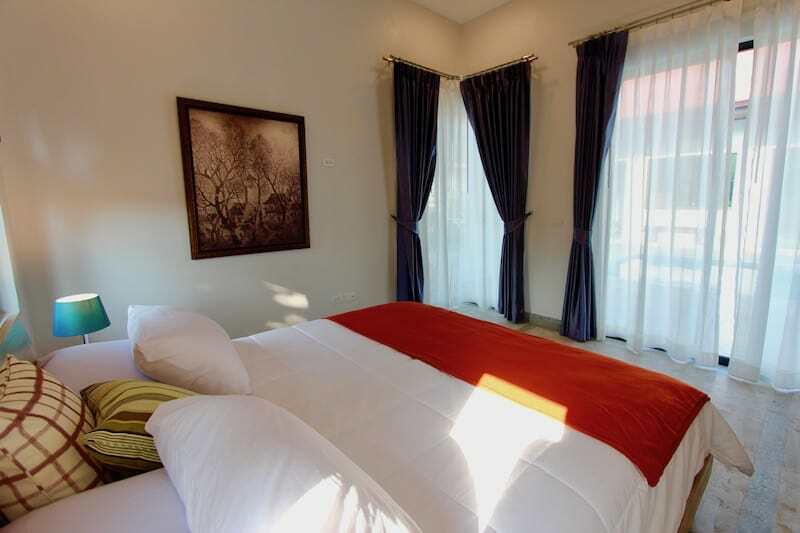 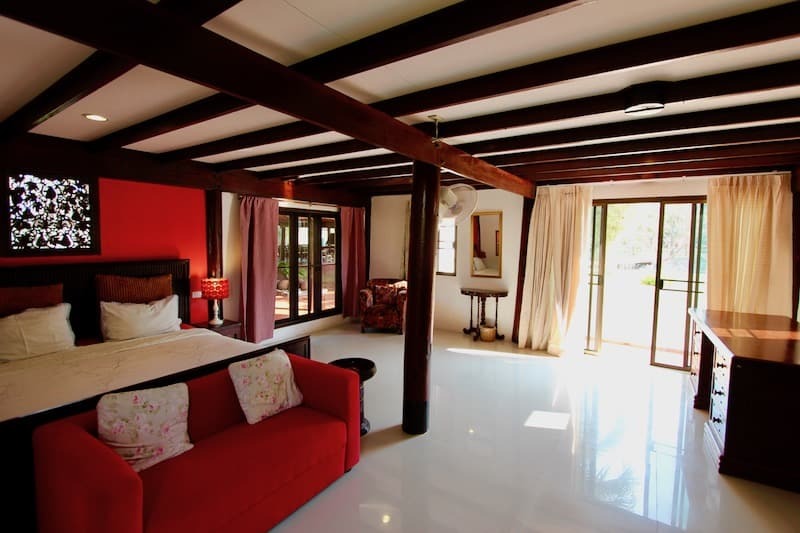 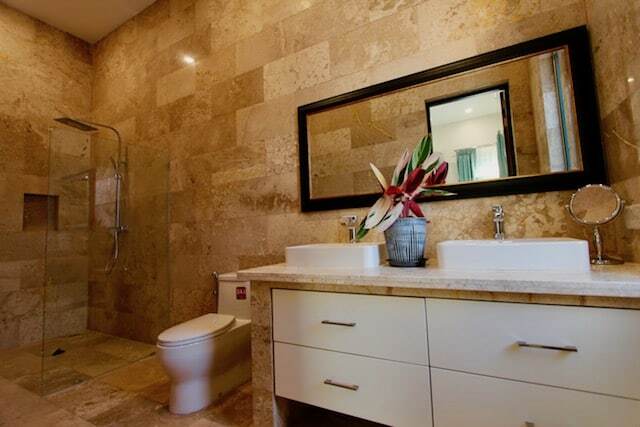 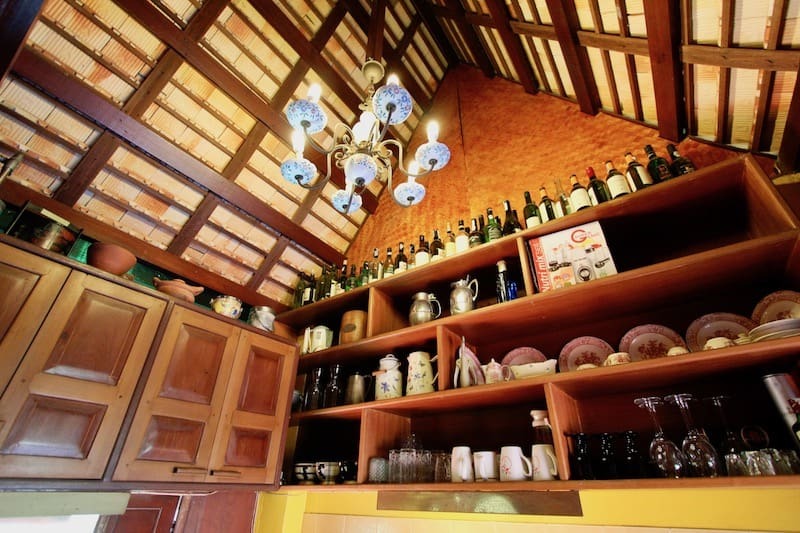 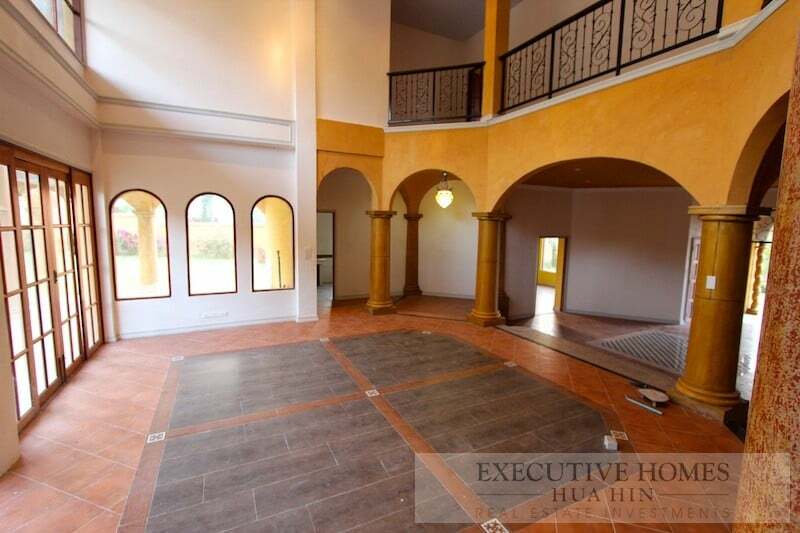 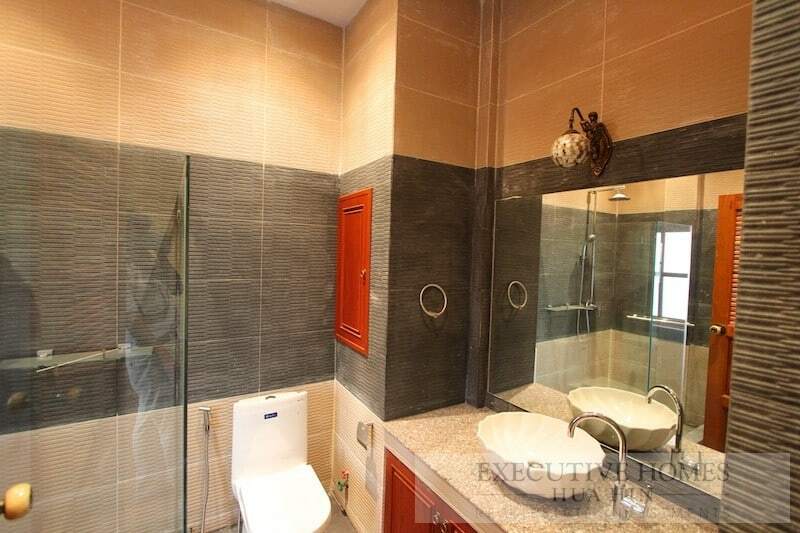 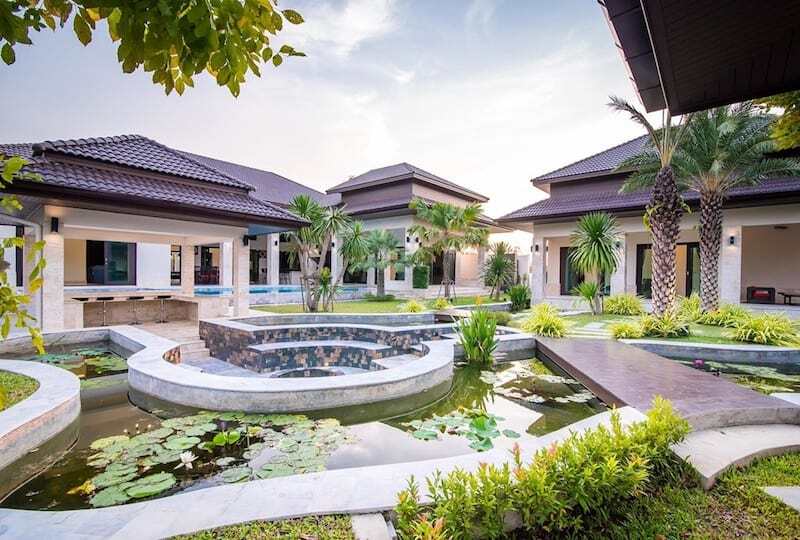 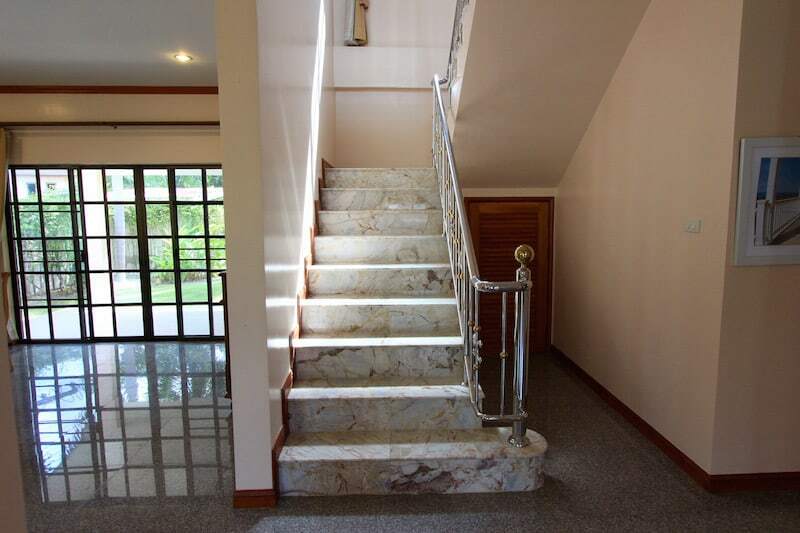 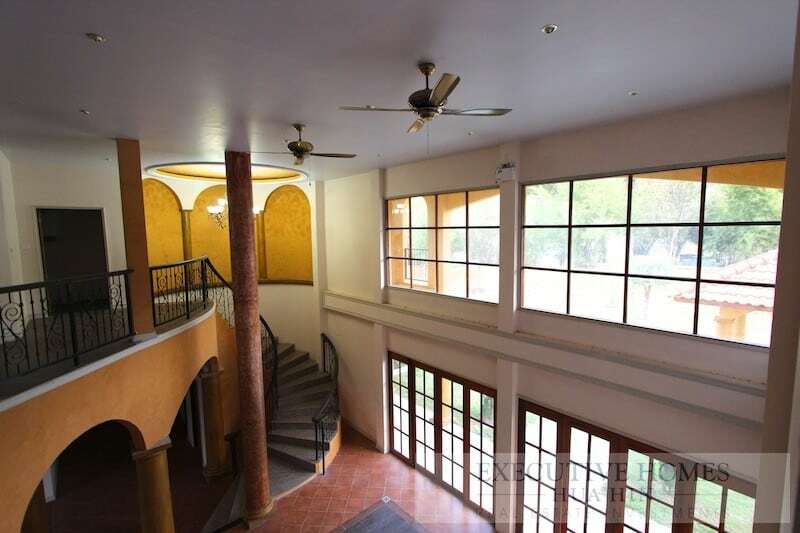 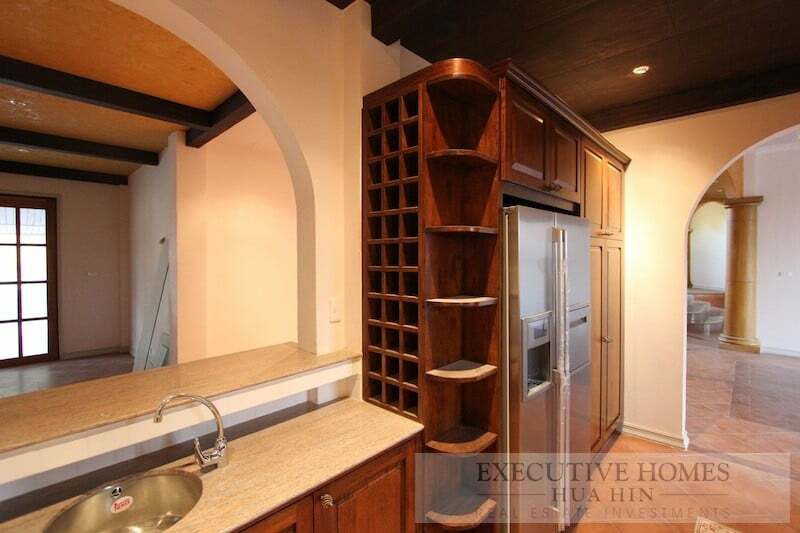 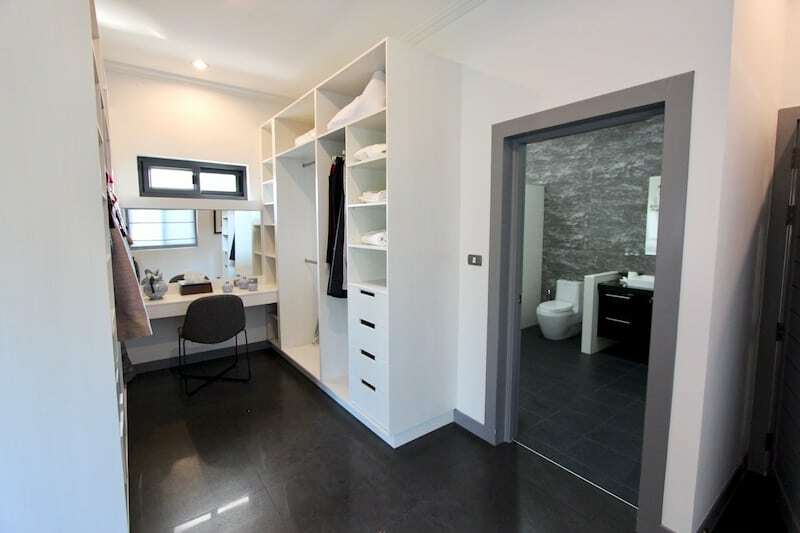 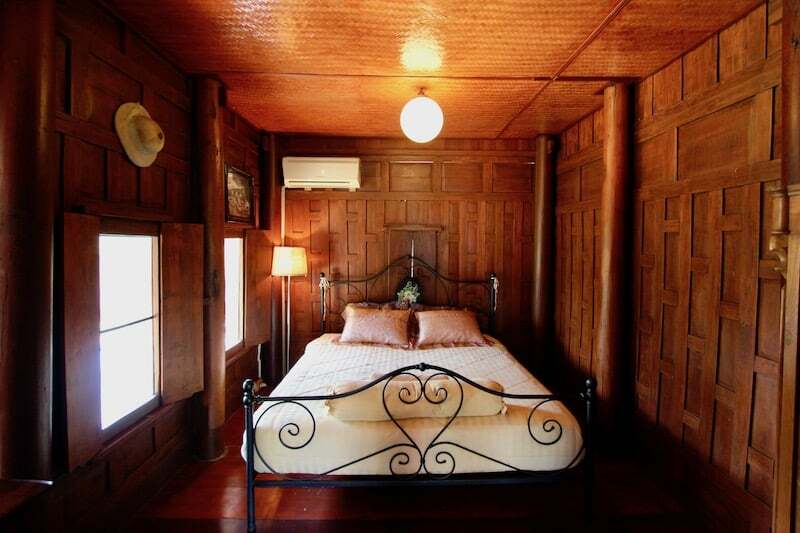 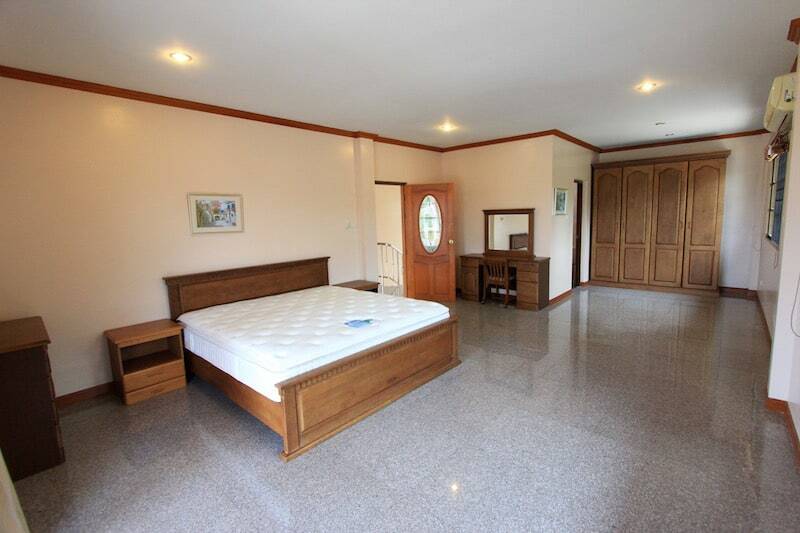 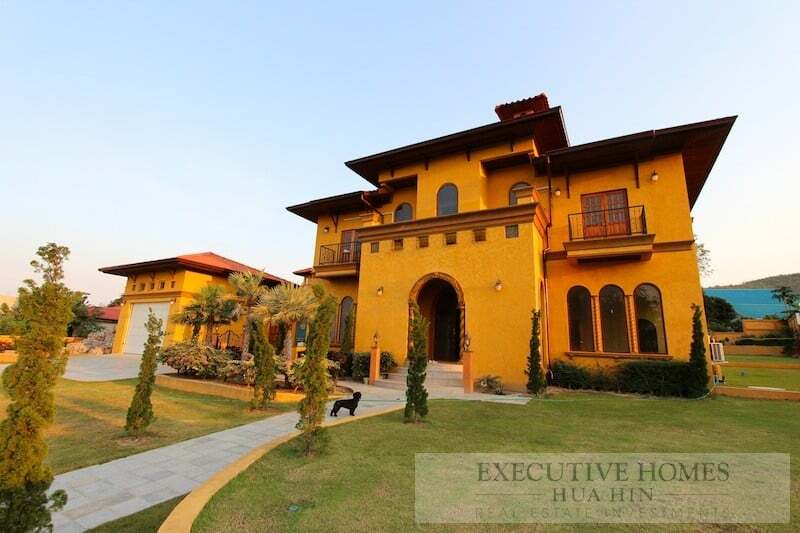 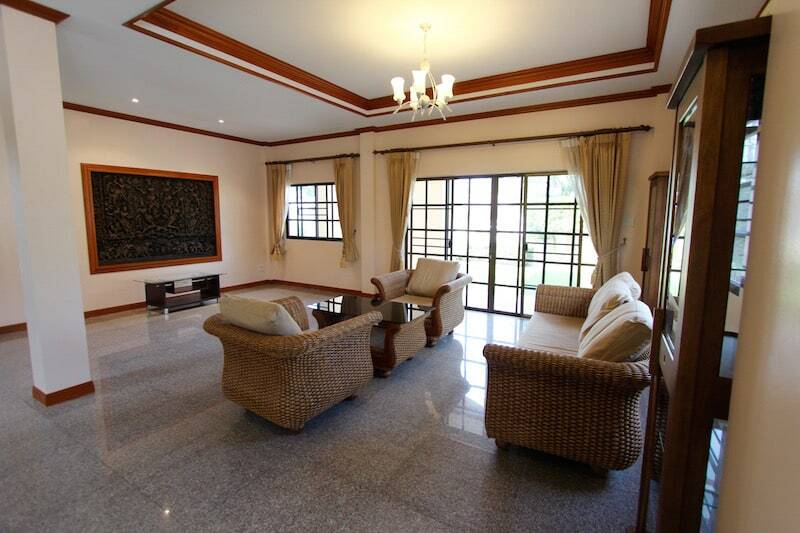 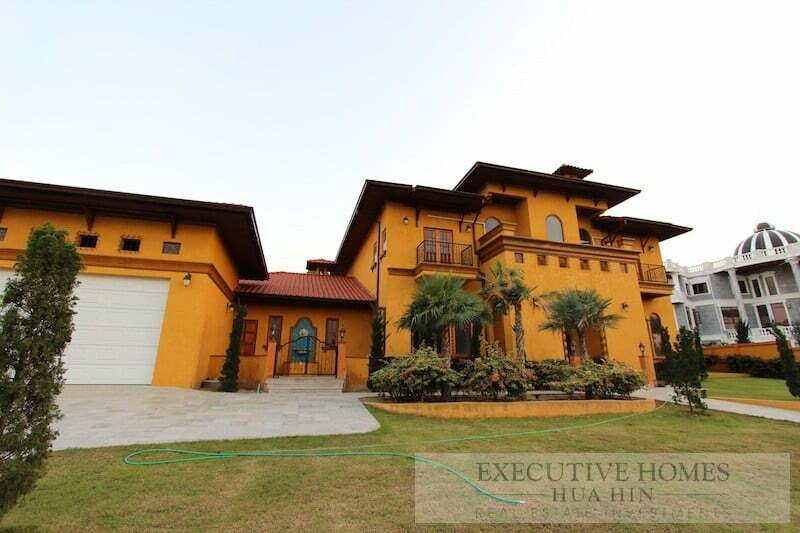 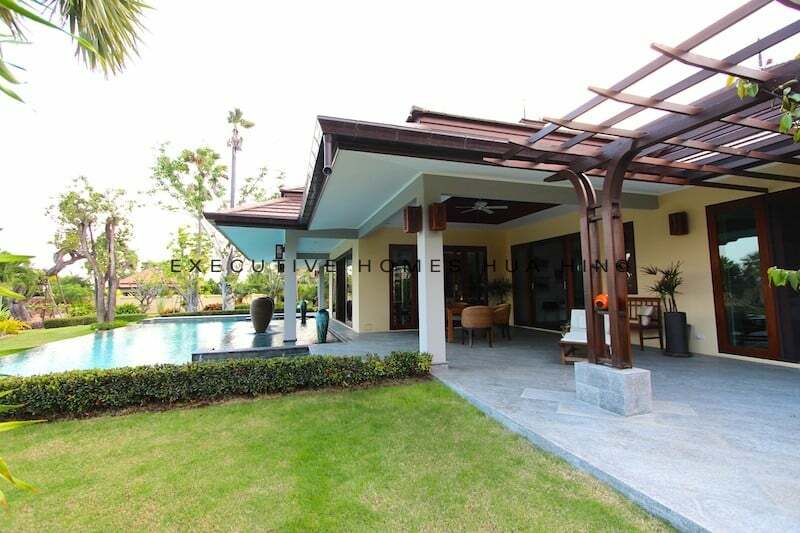 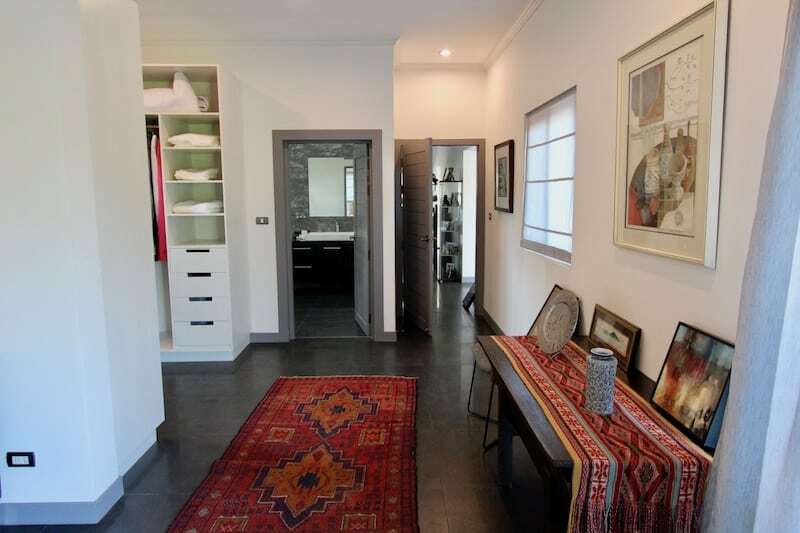 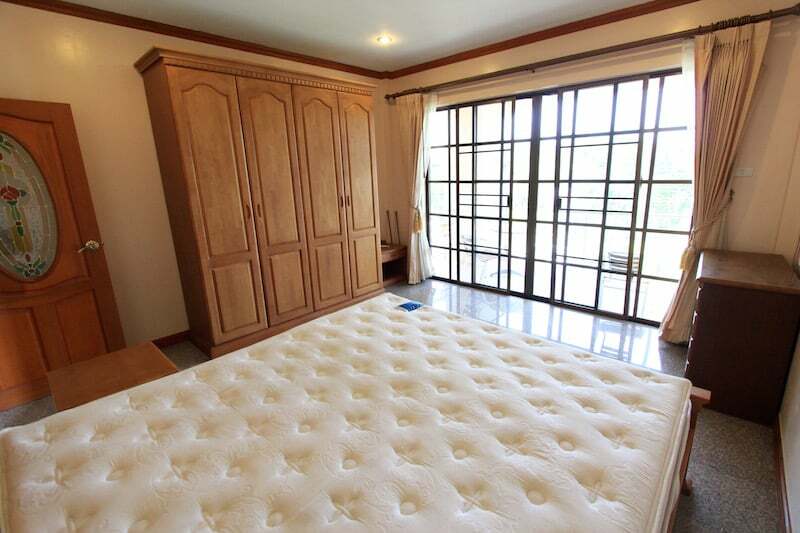 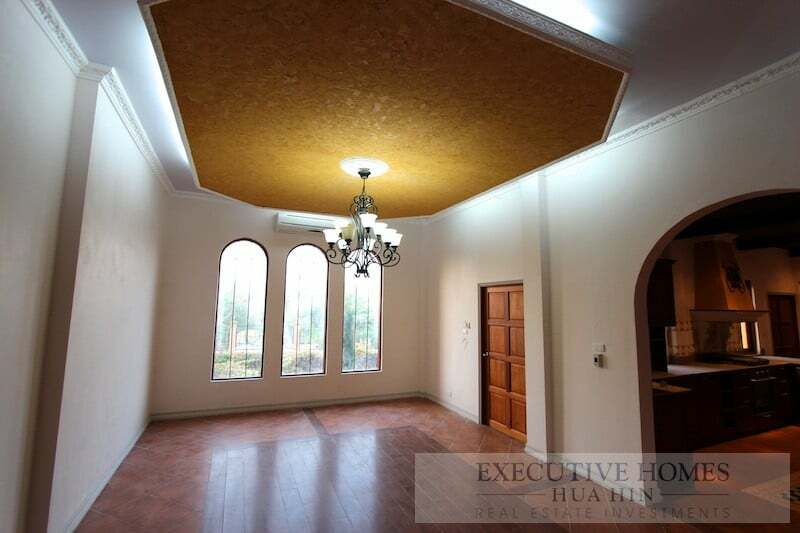 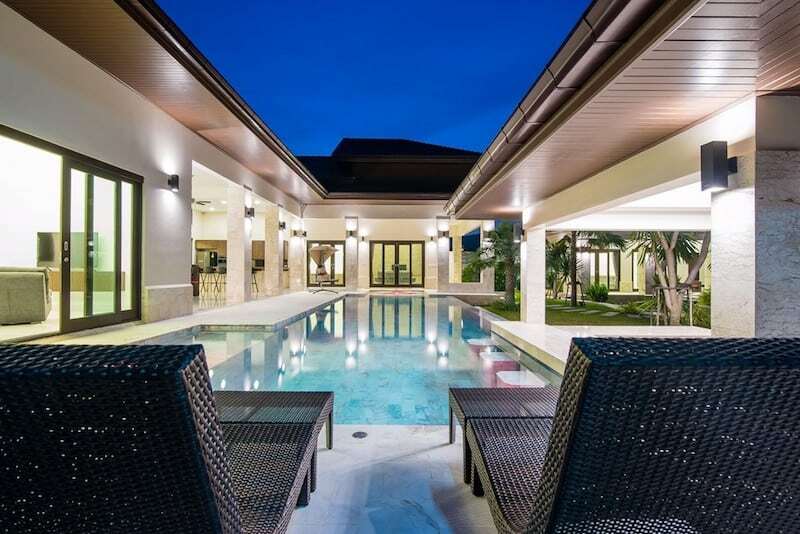 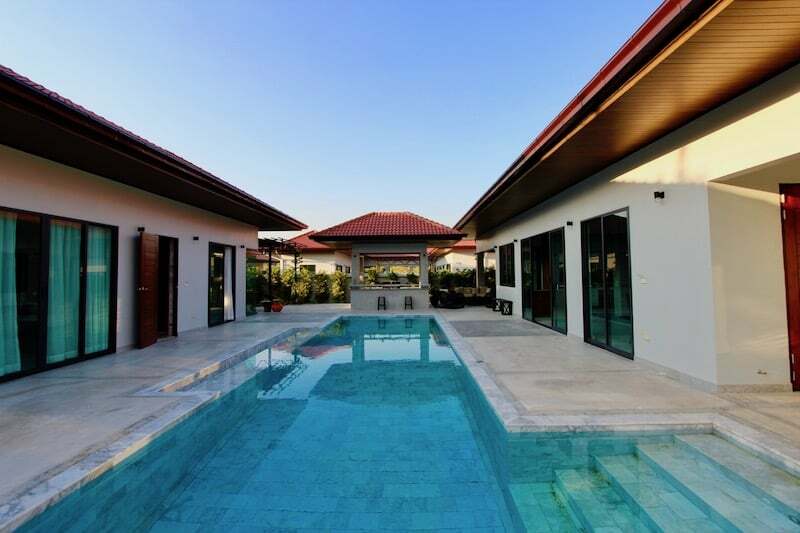 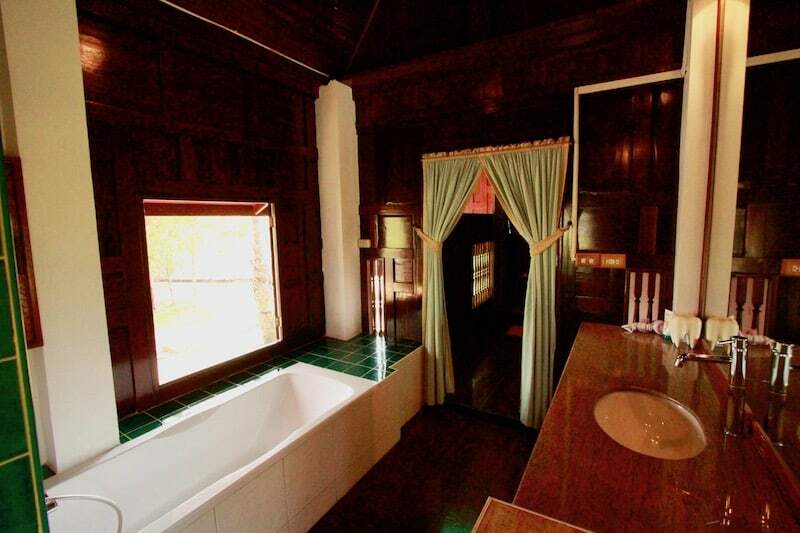 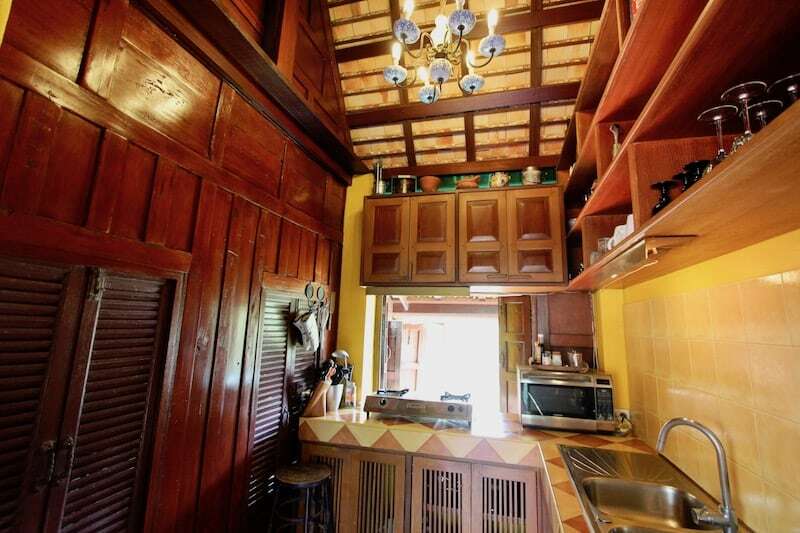 LARGE HUA HIN HOMES FOR SALE | Tuscan style house for sale near Hua Hin town center. 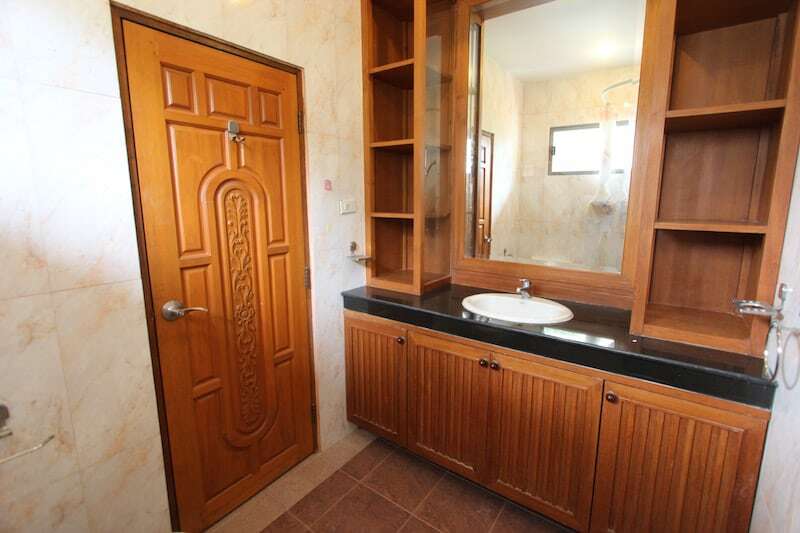 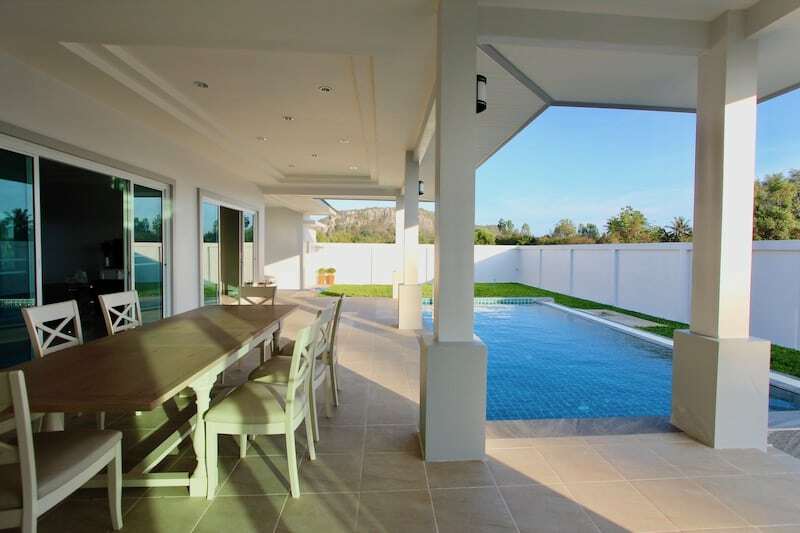 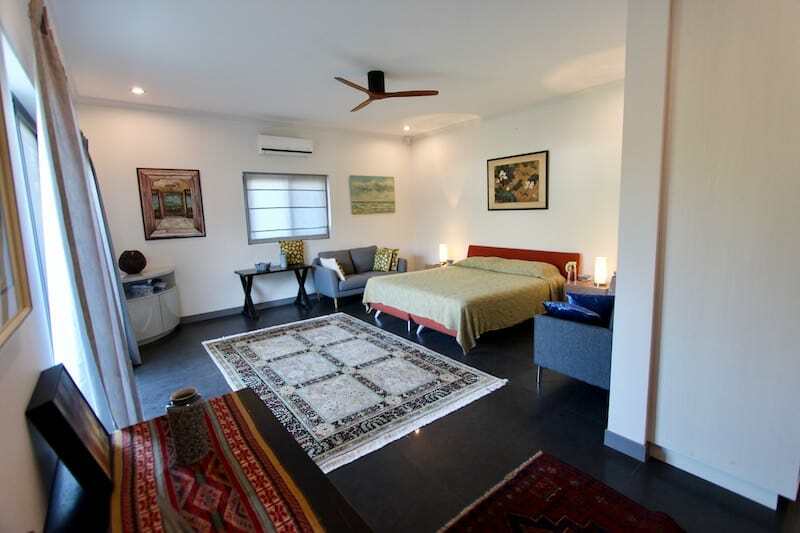 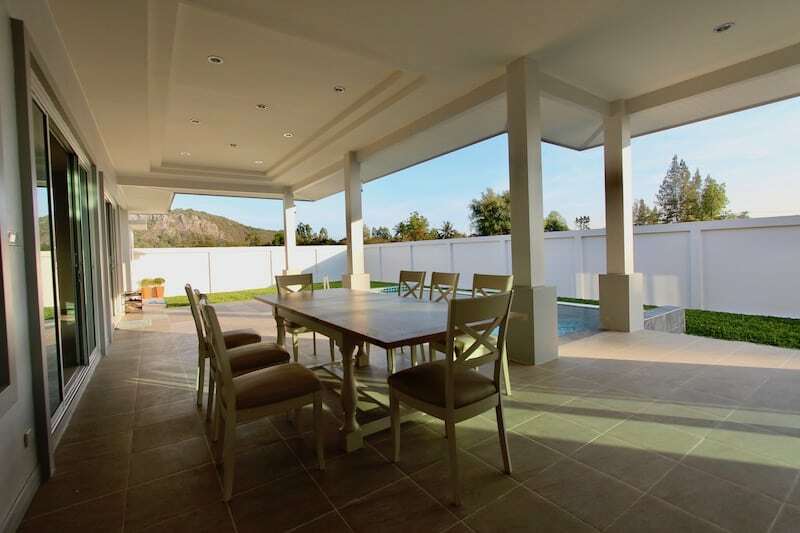 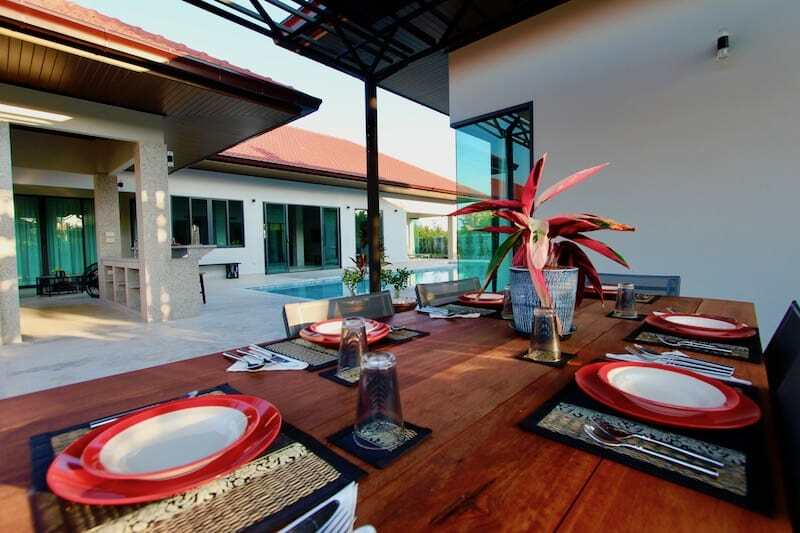 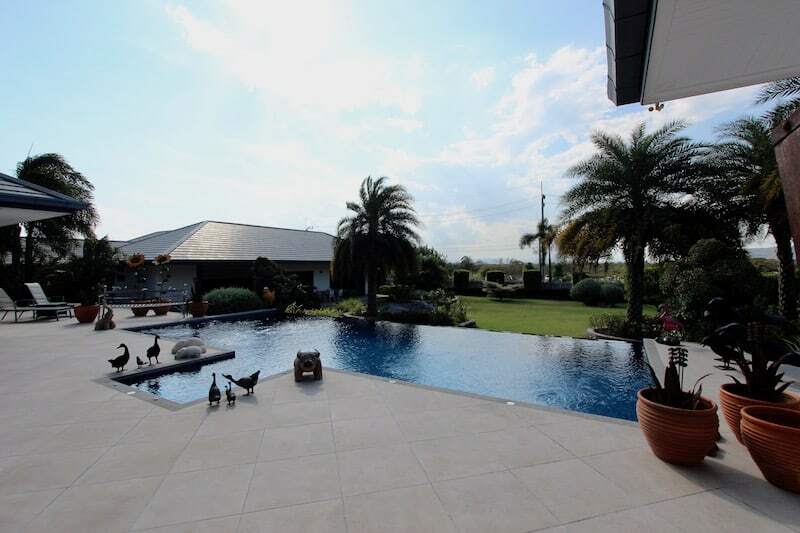 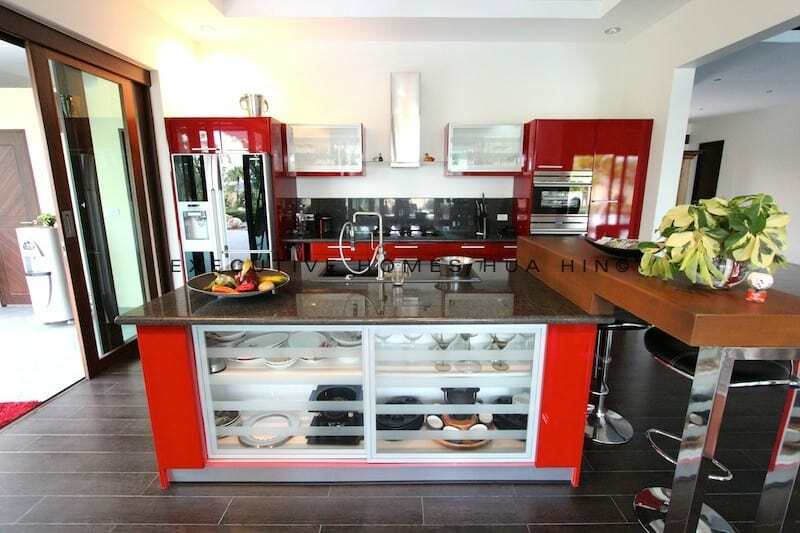 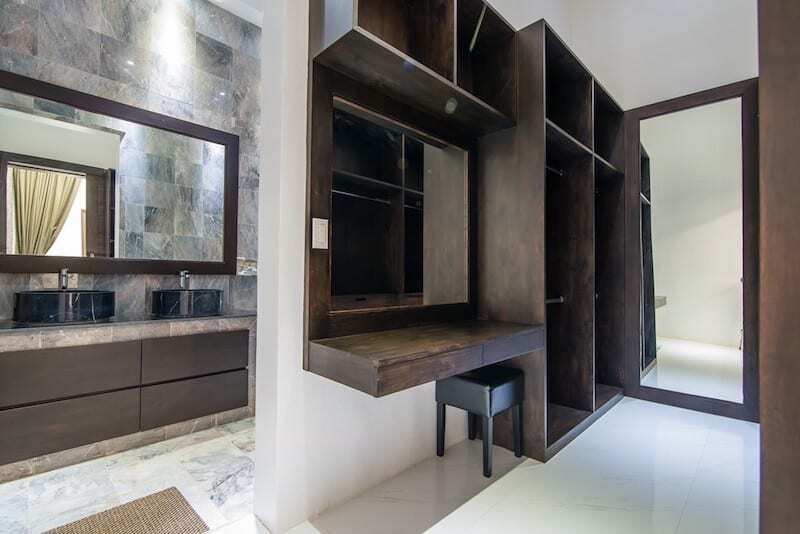 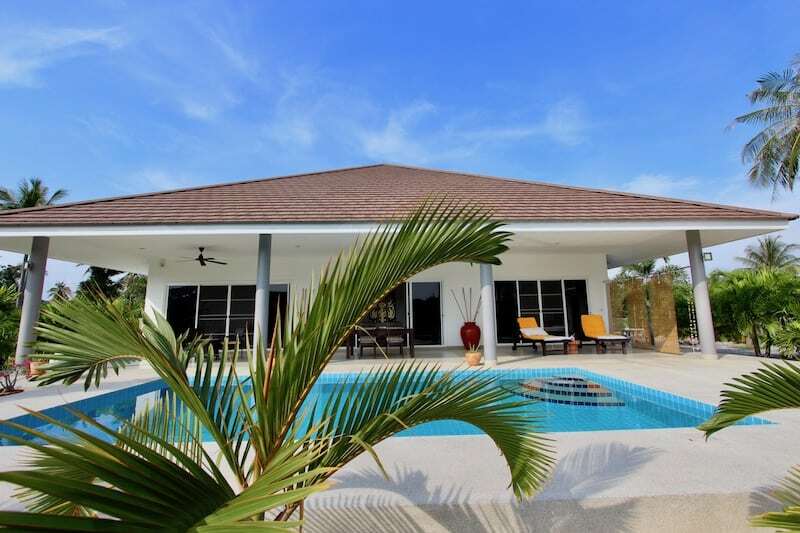 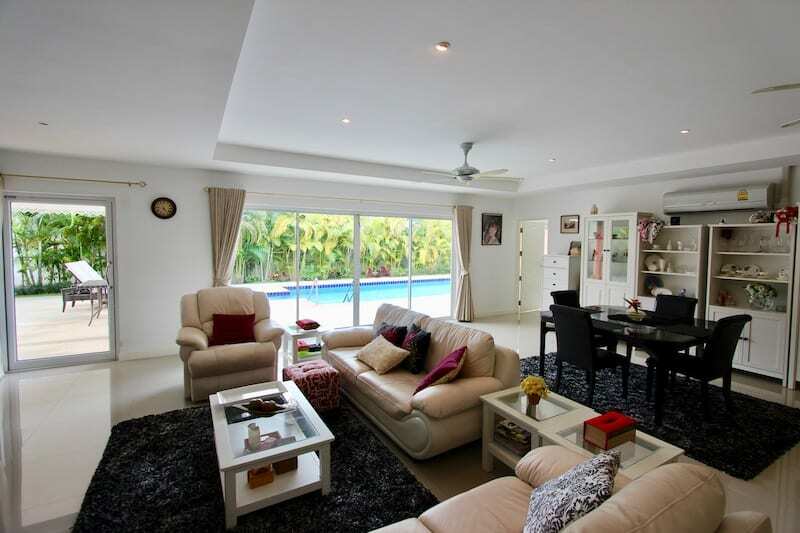 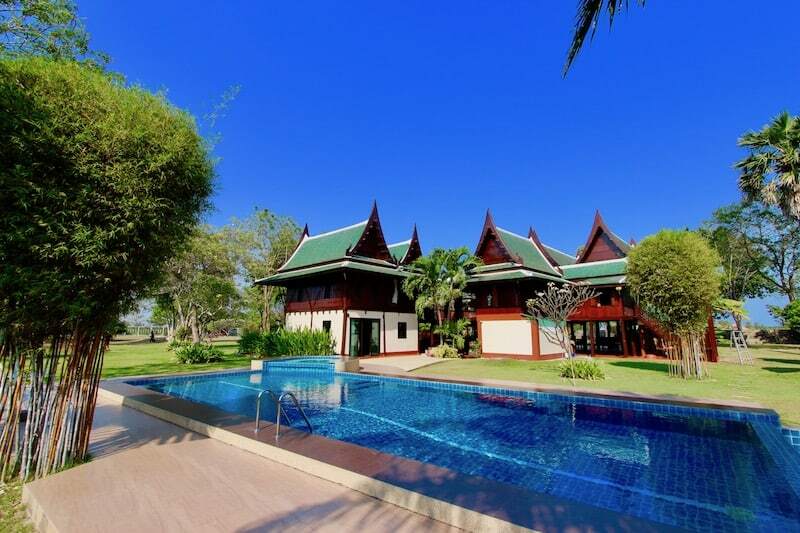 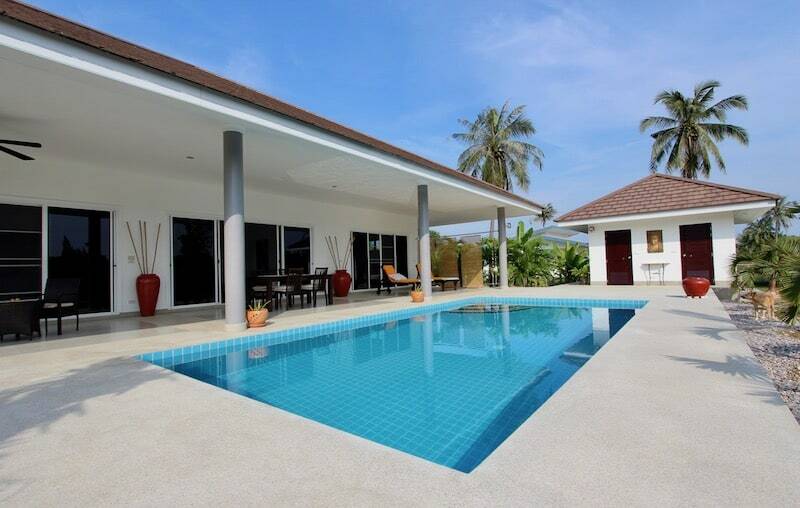 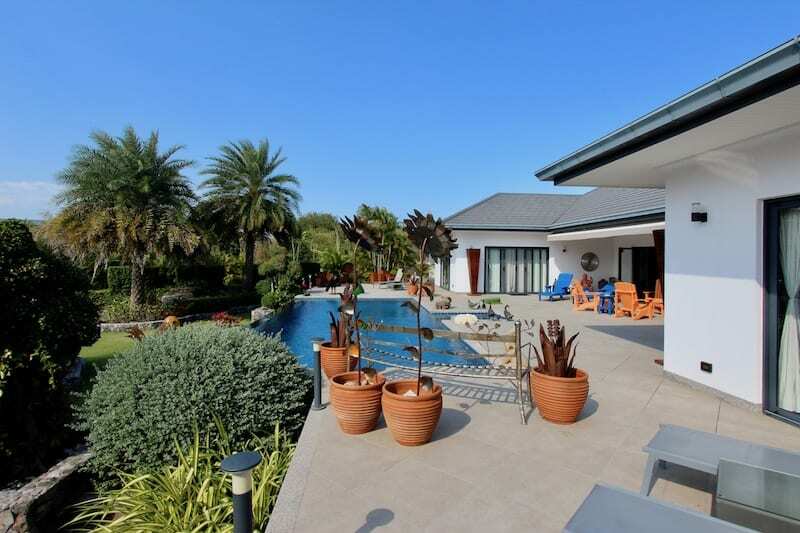 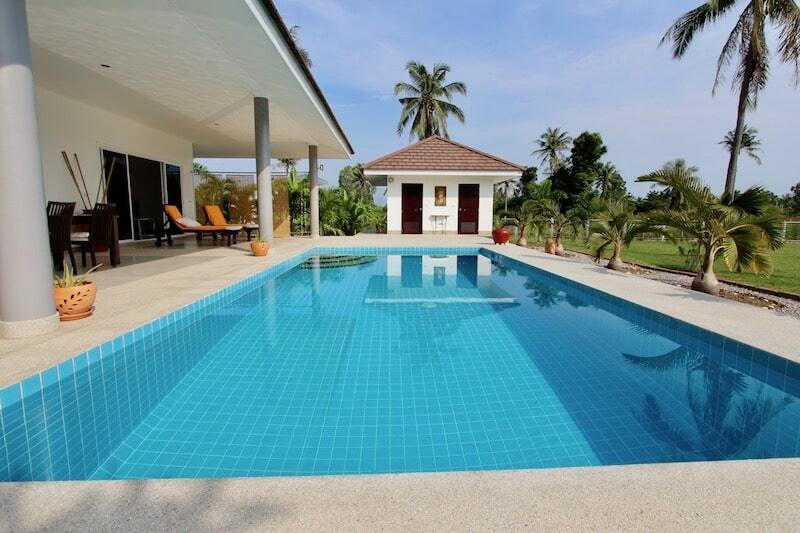 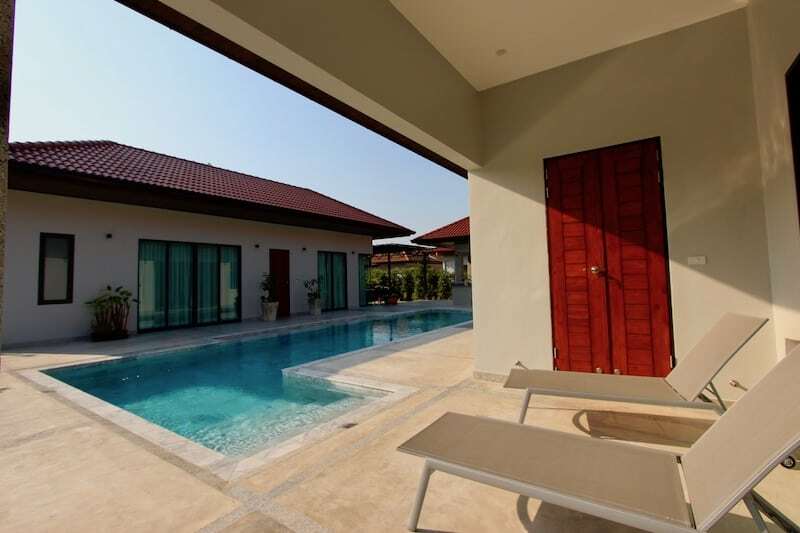 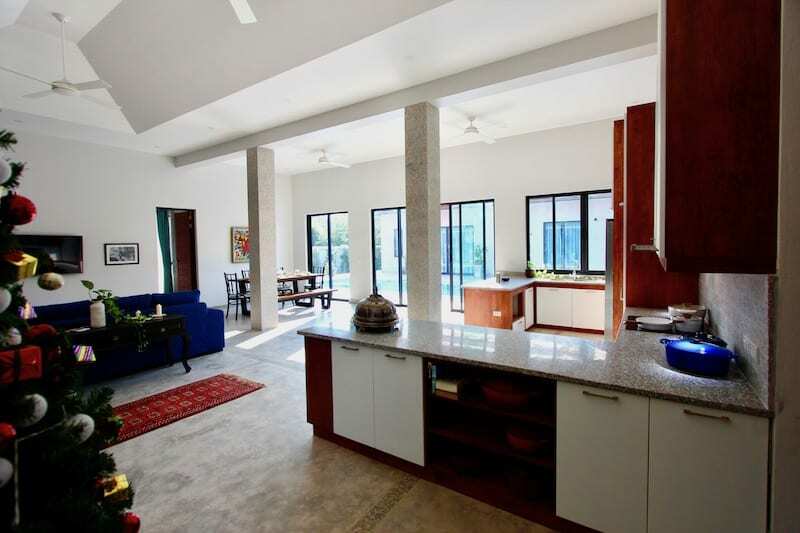 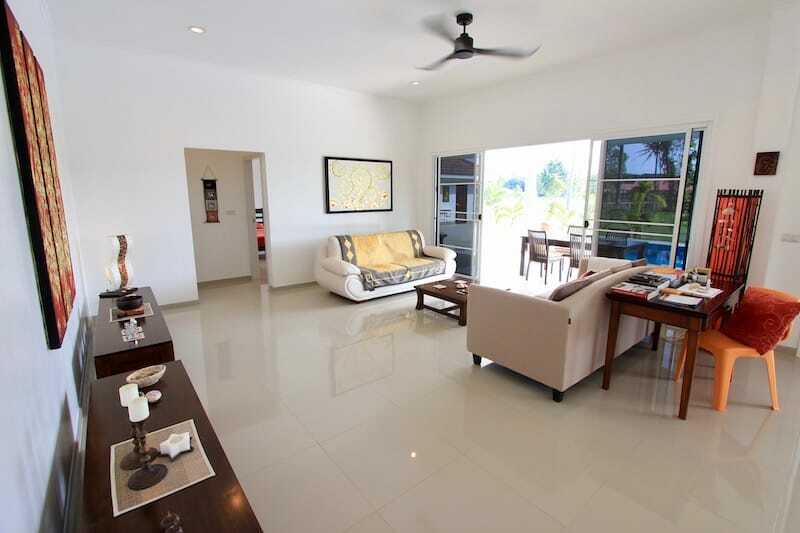 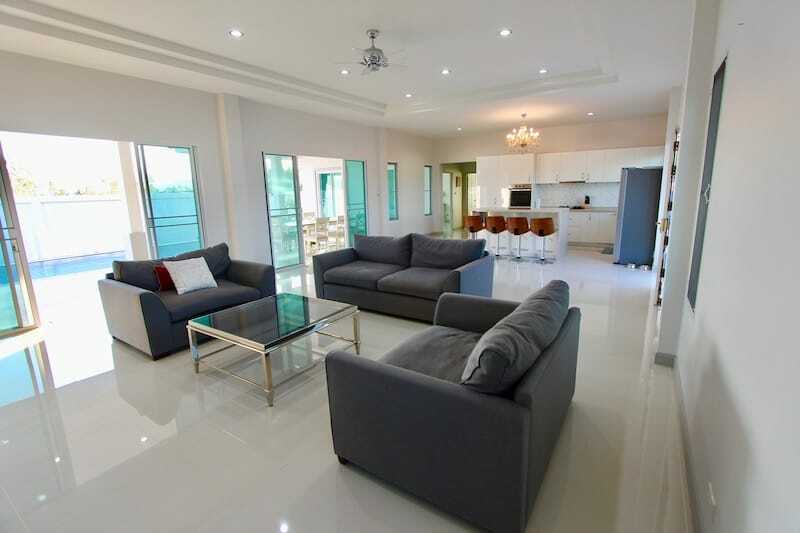 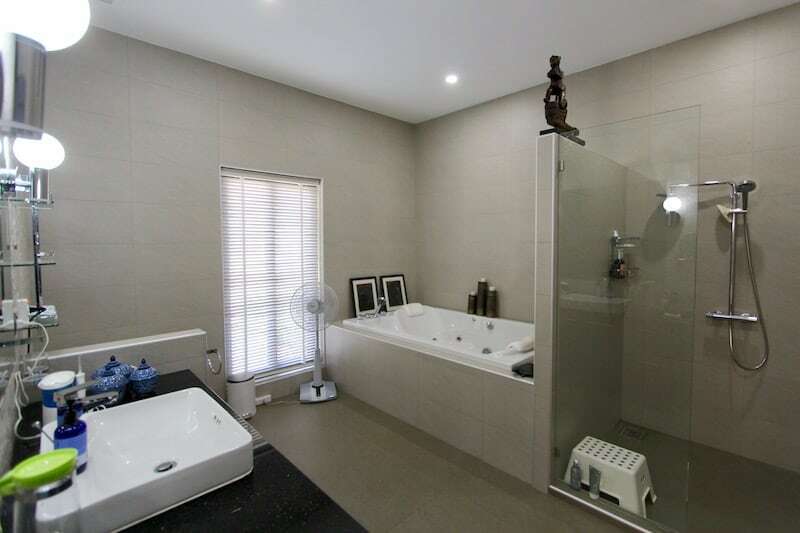 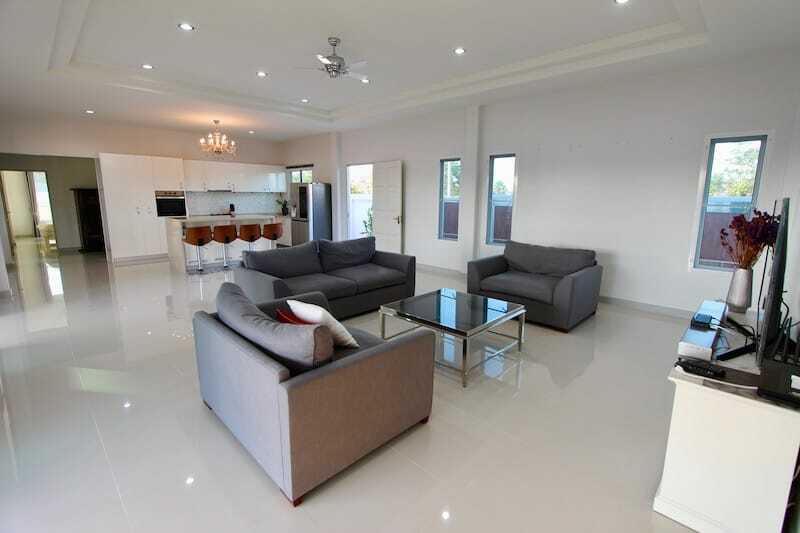 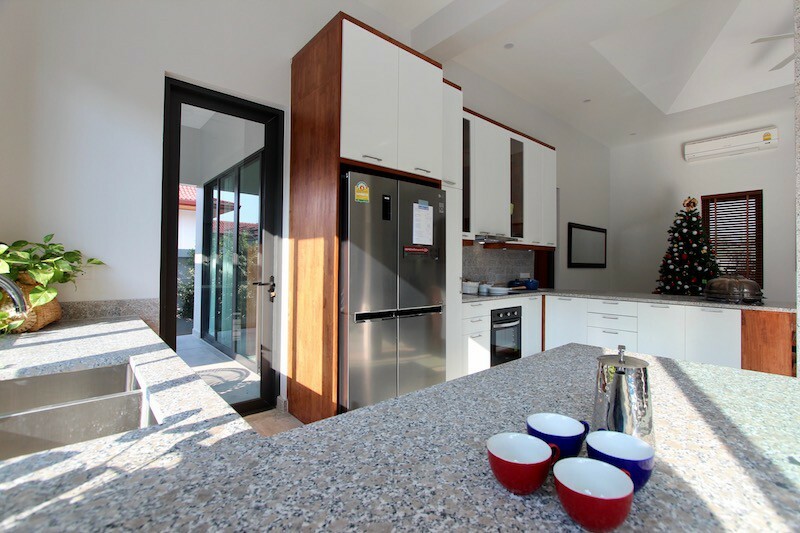 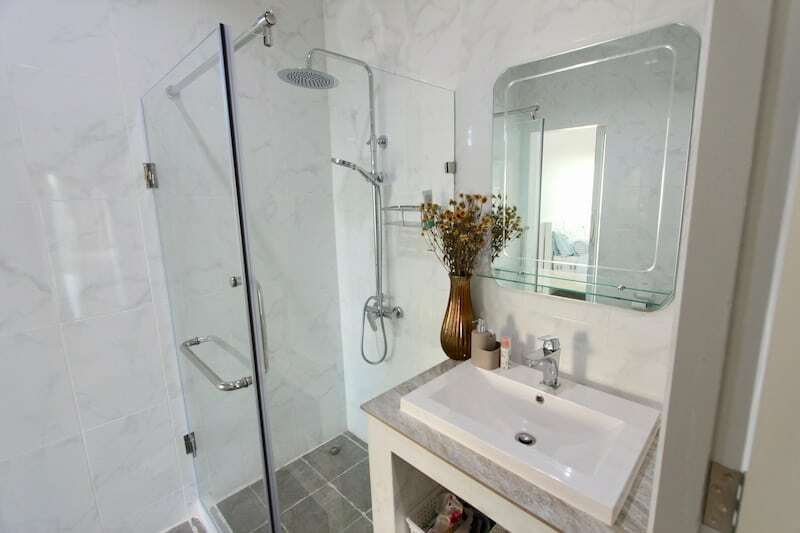 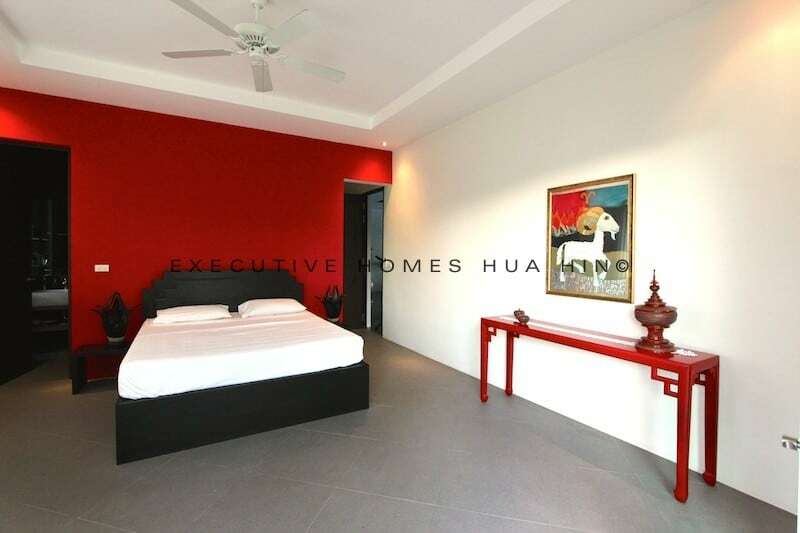 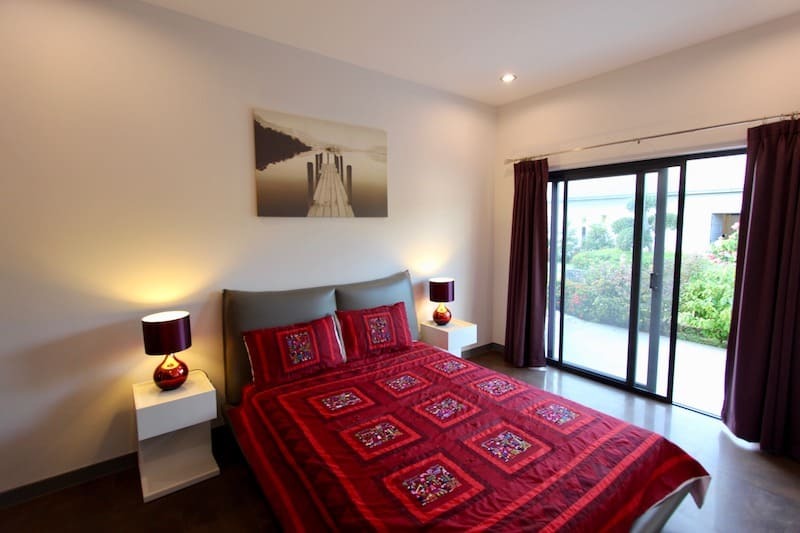 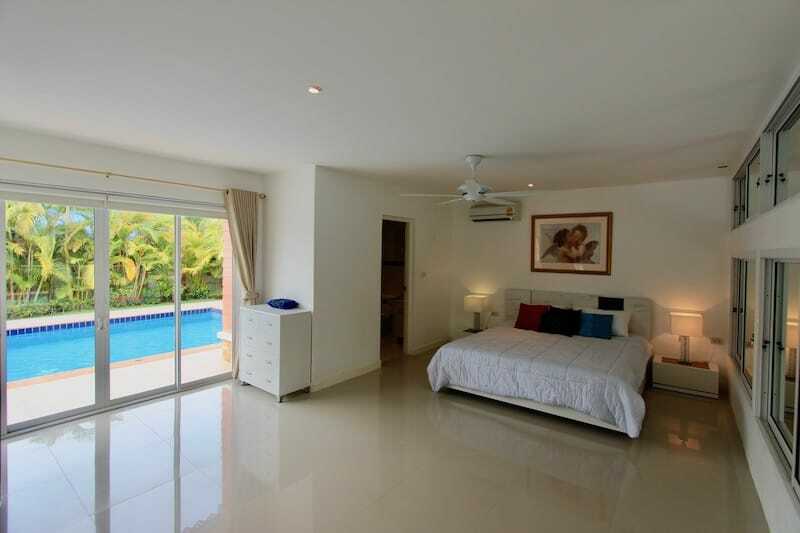 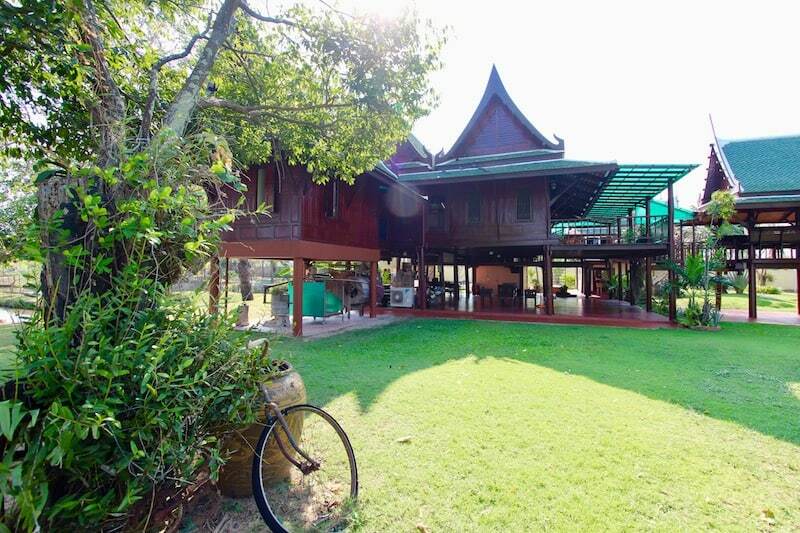 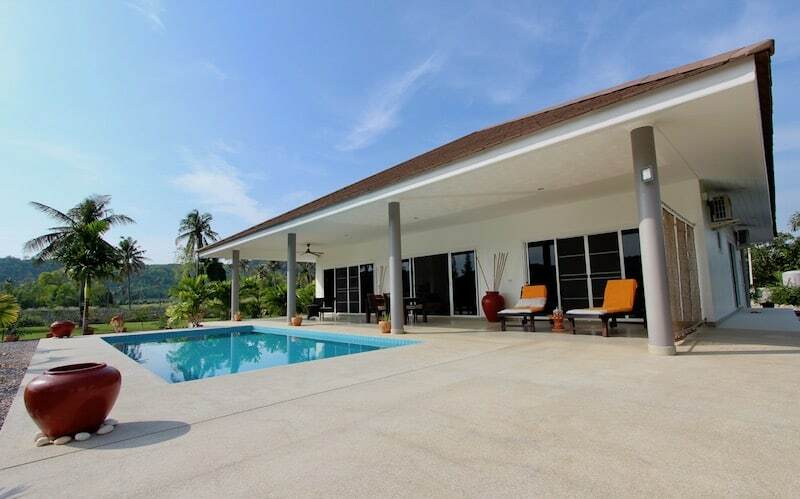 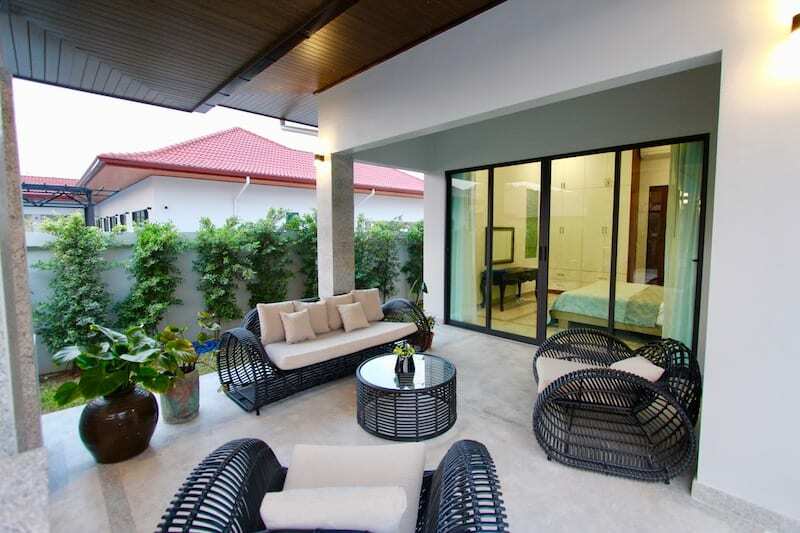 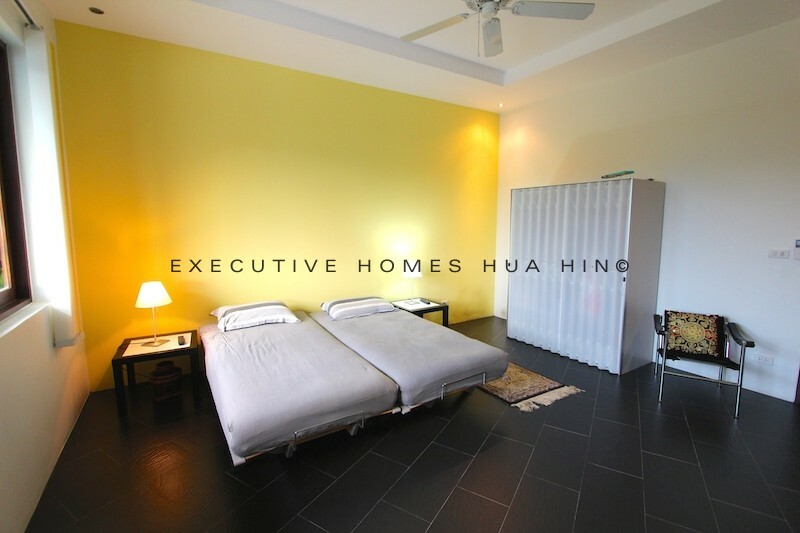 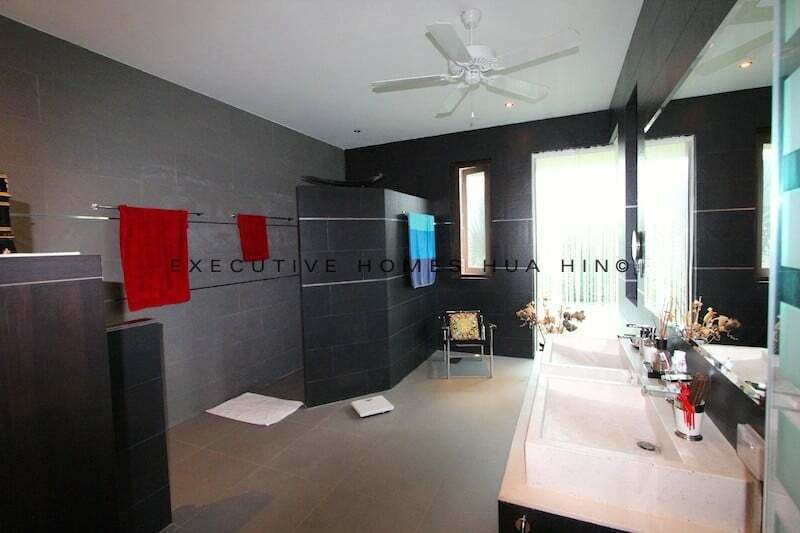 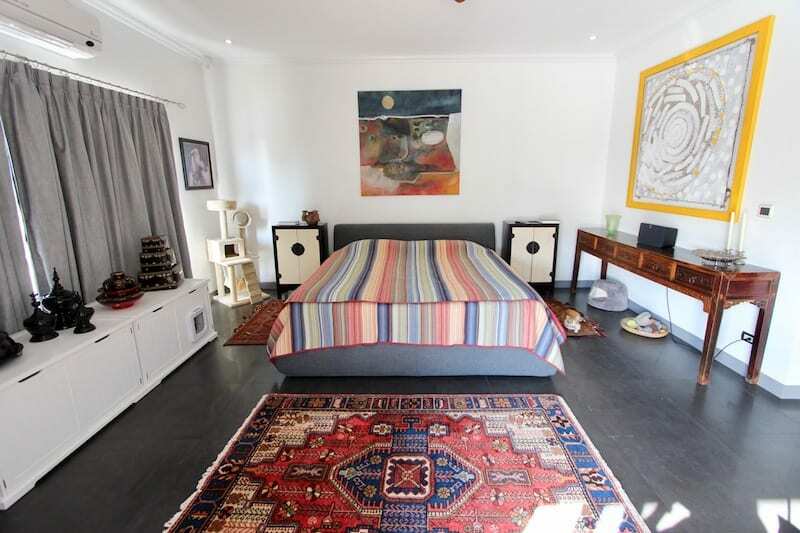 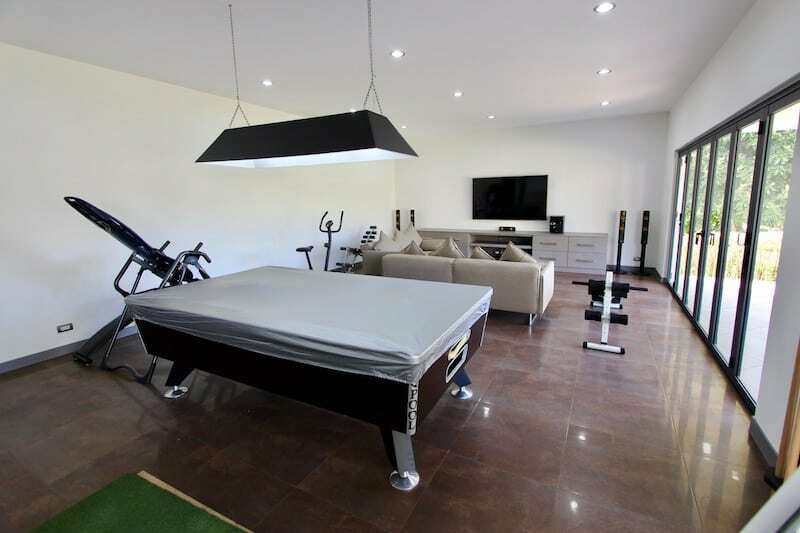 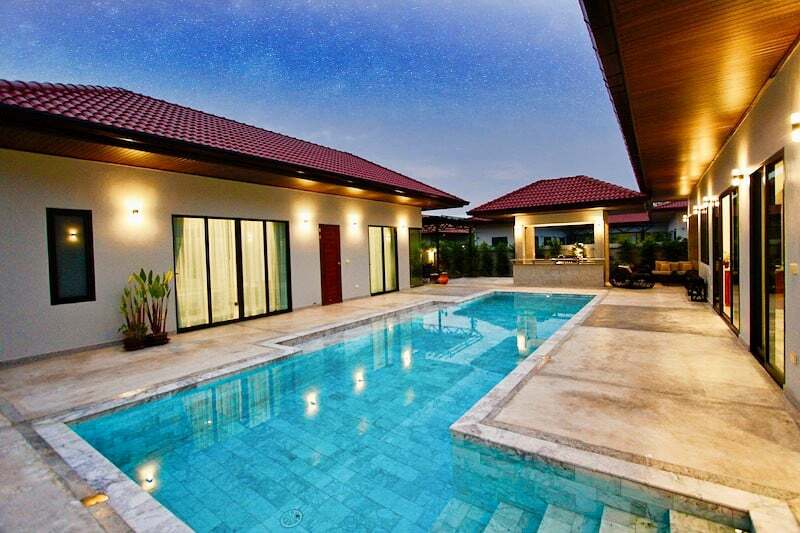 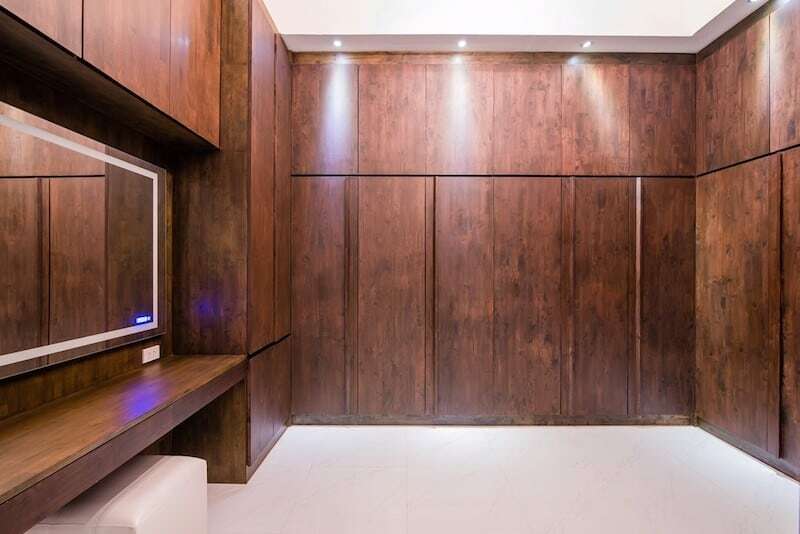 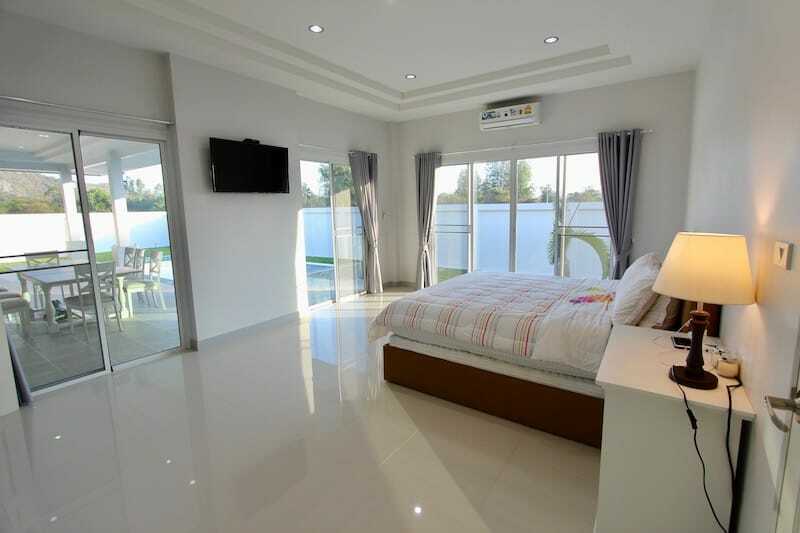 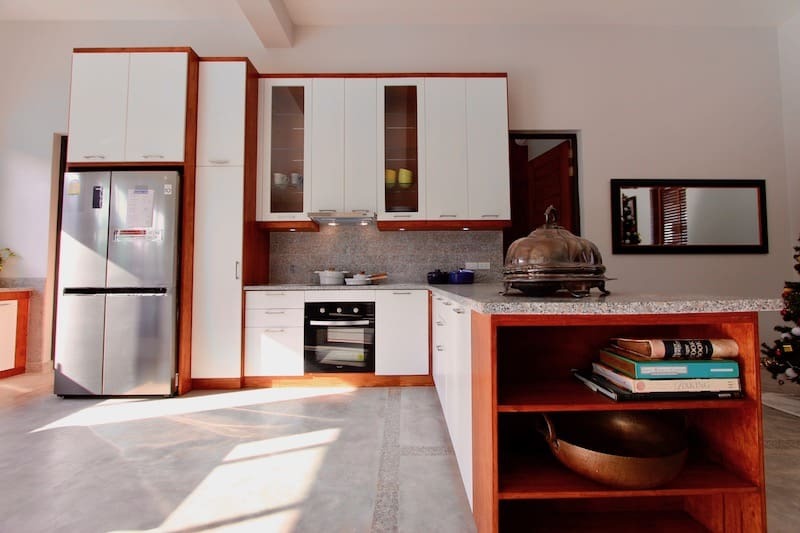 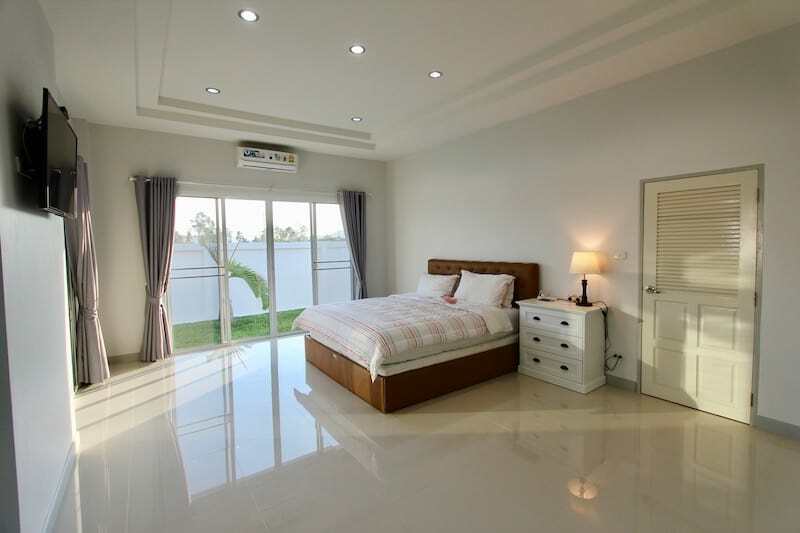 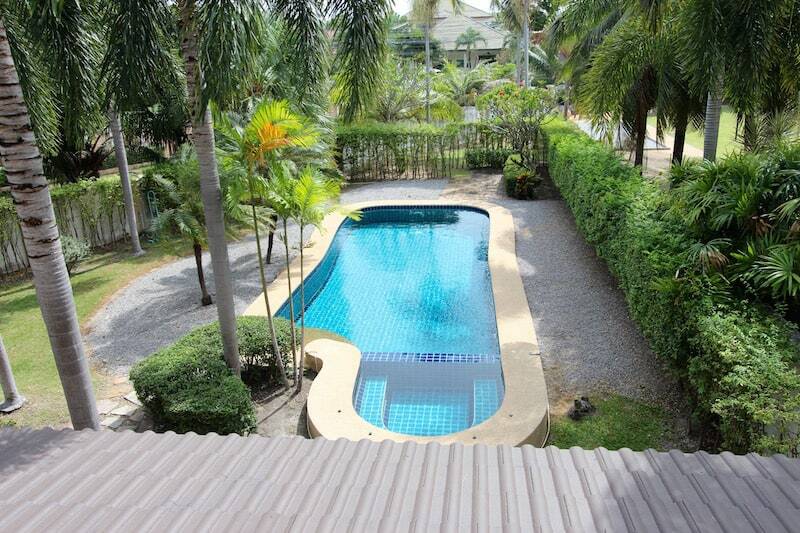 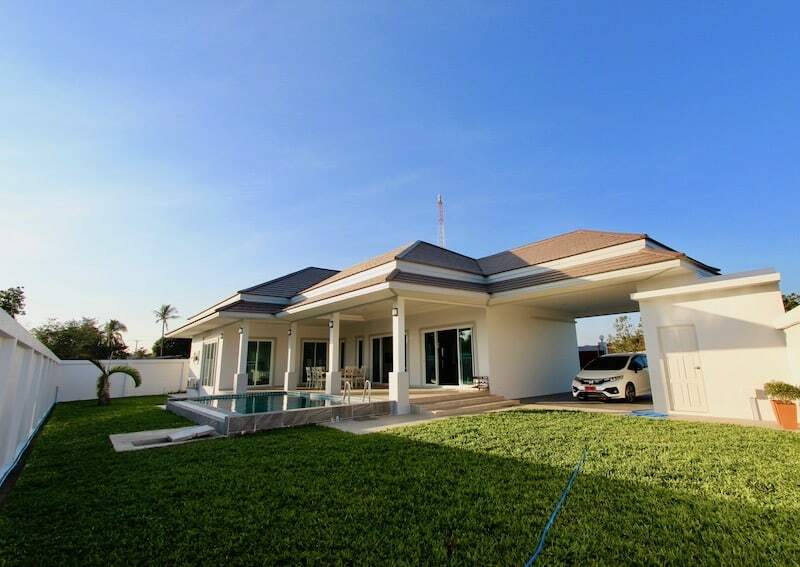 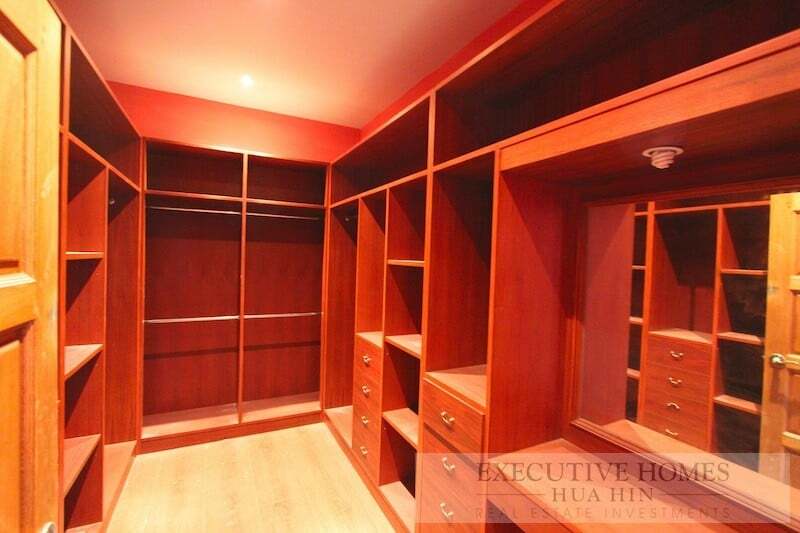 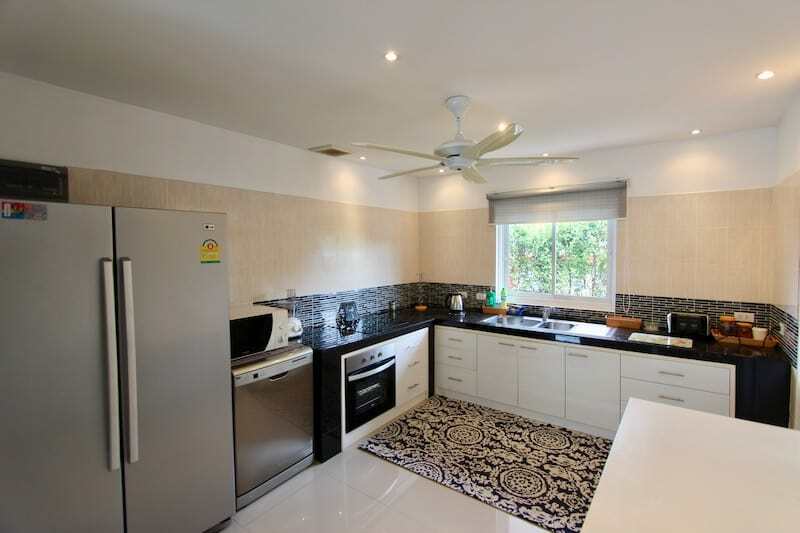 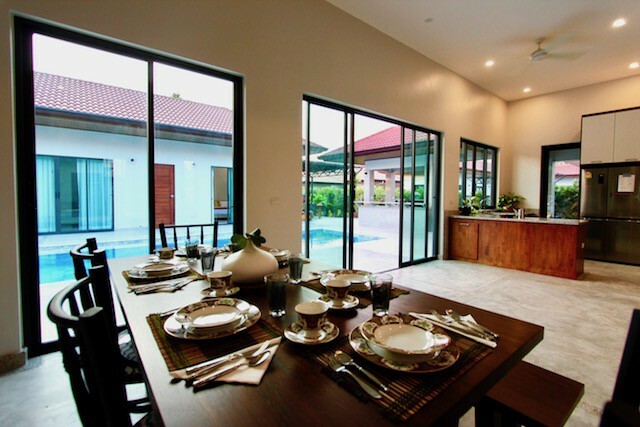 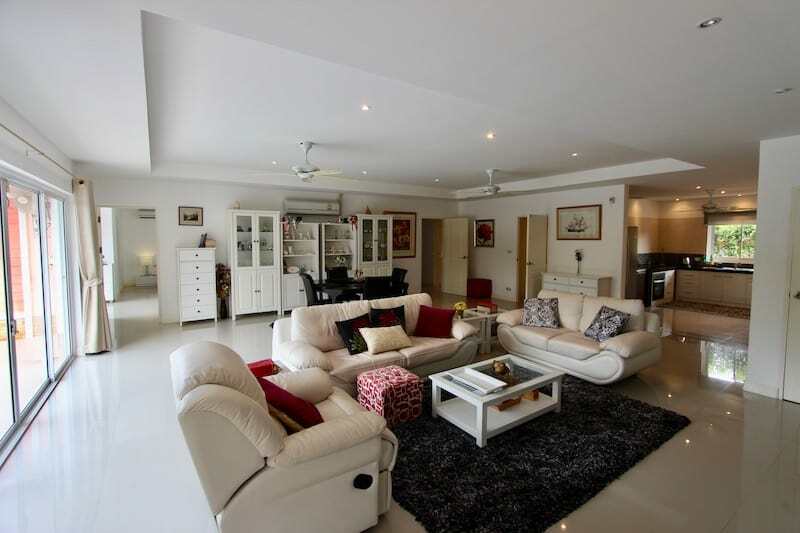 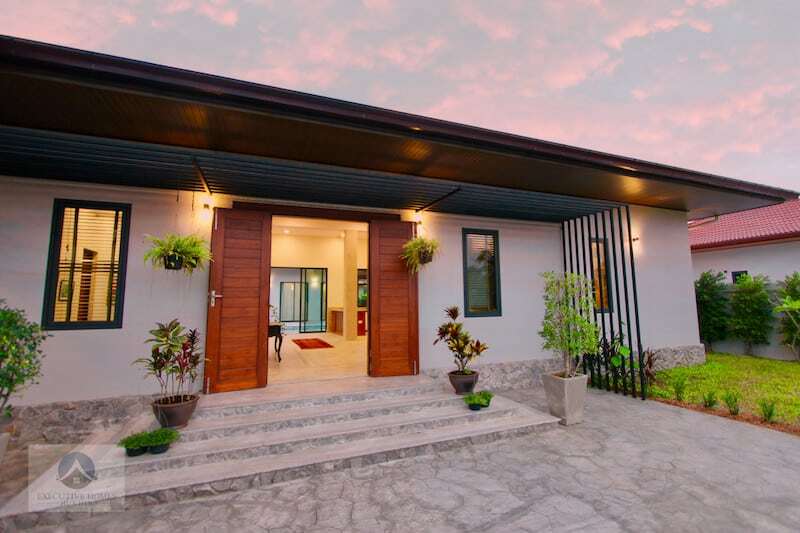 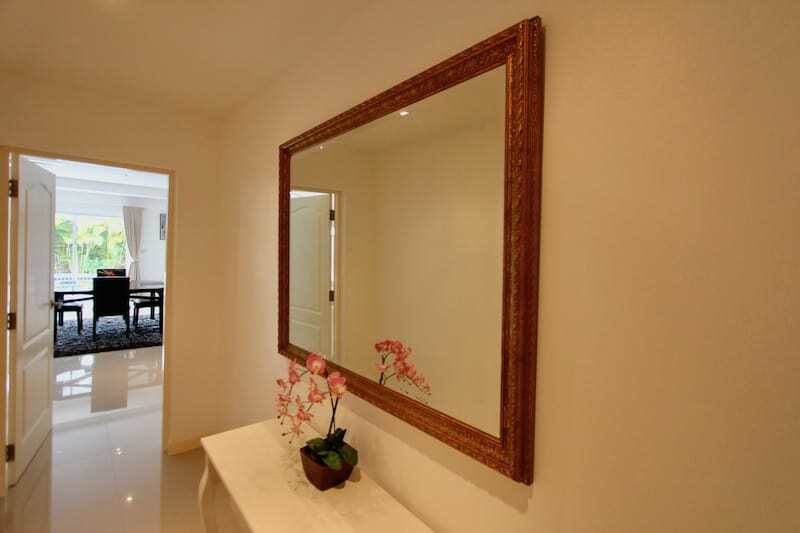 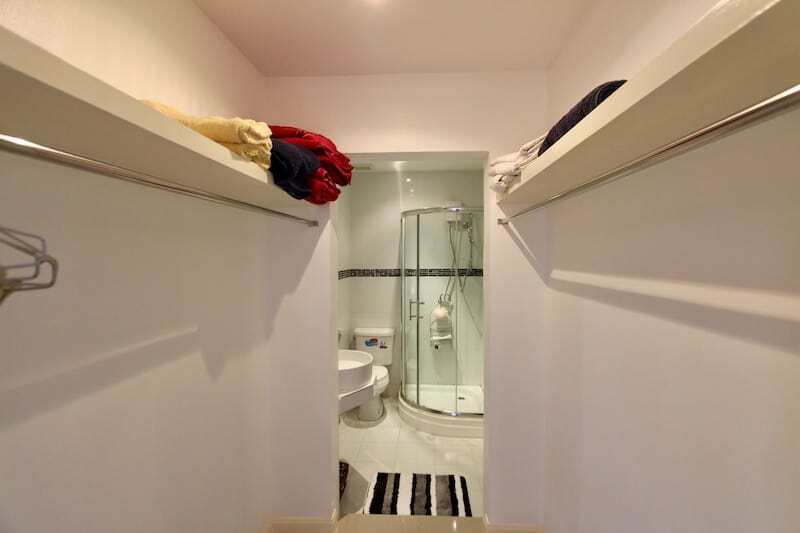 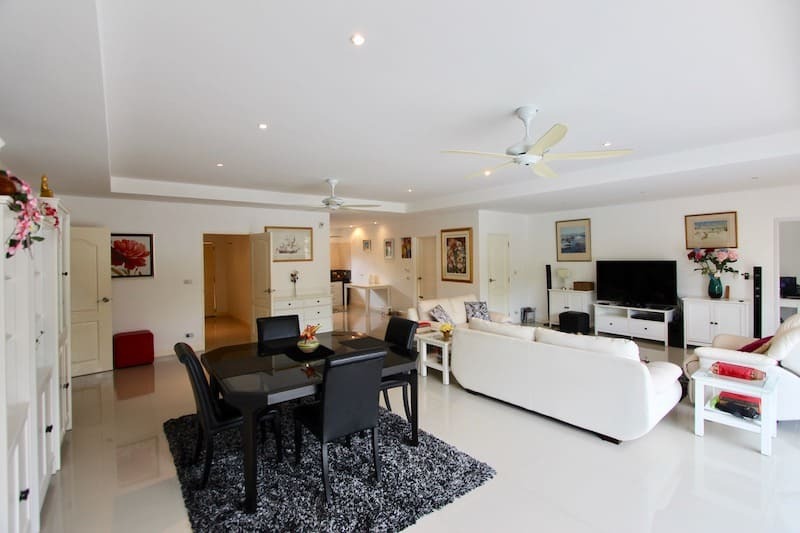 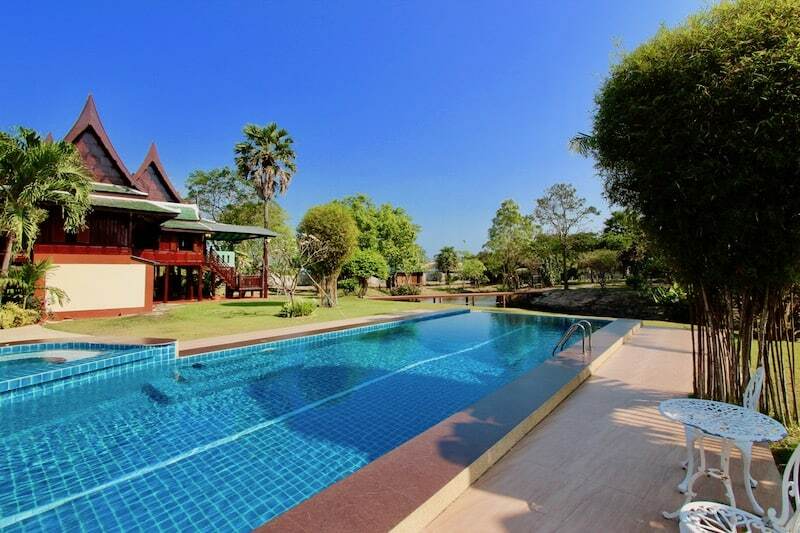 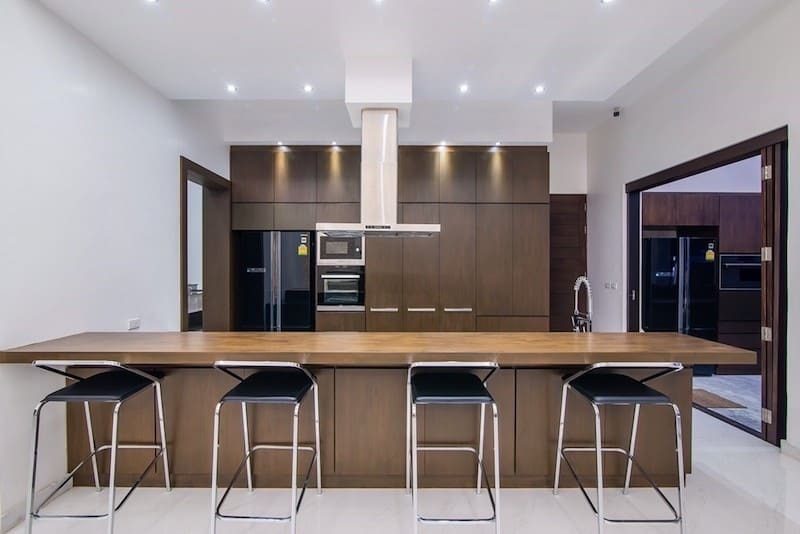 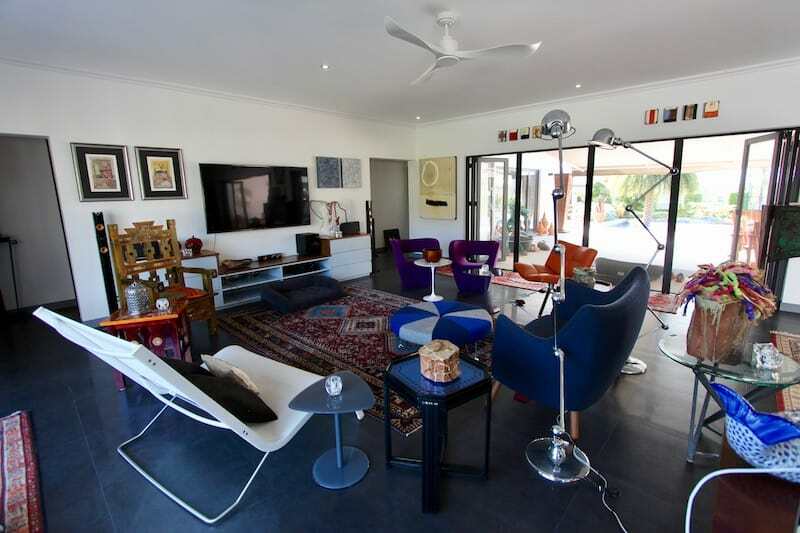 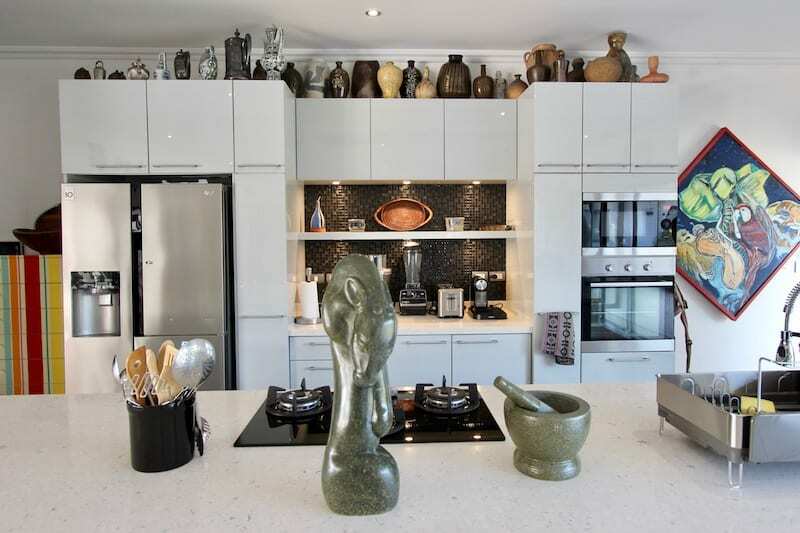 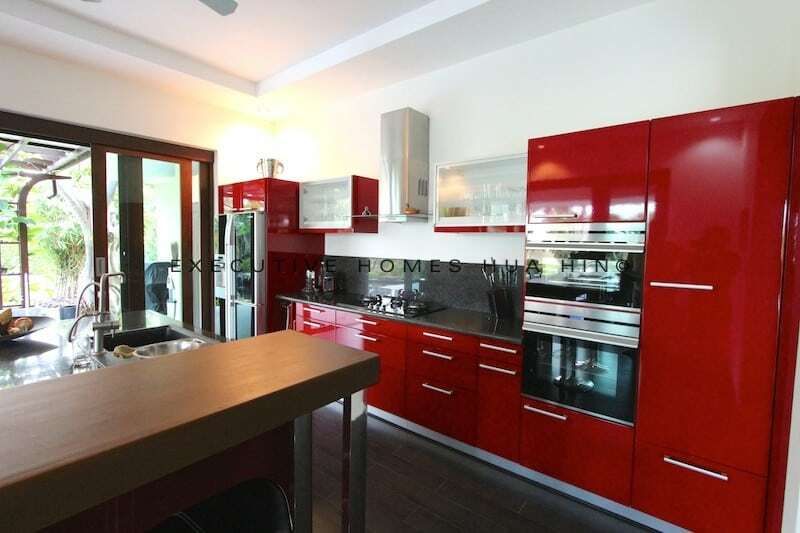 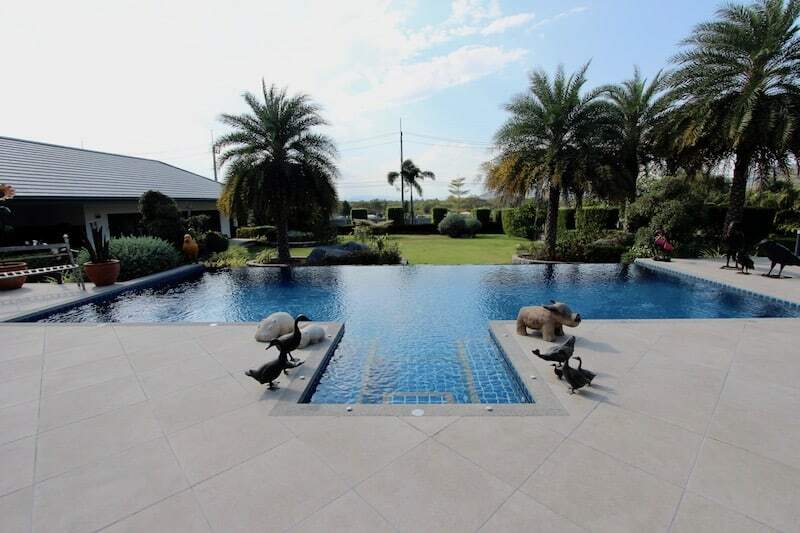 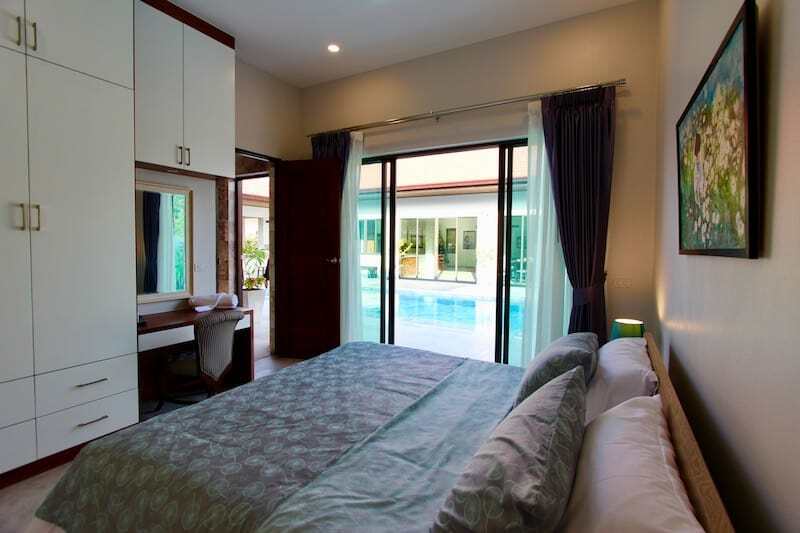 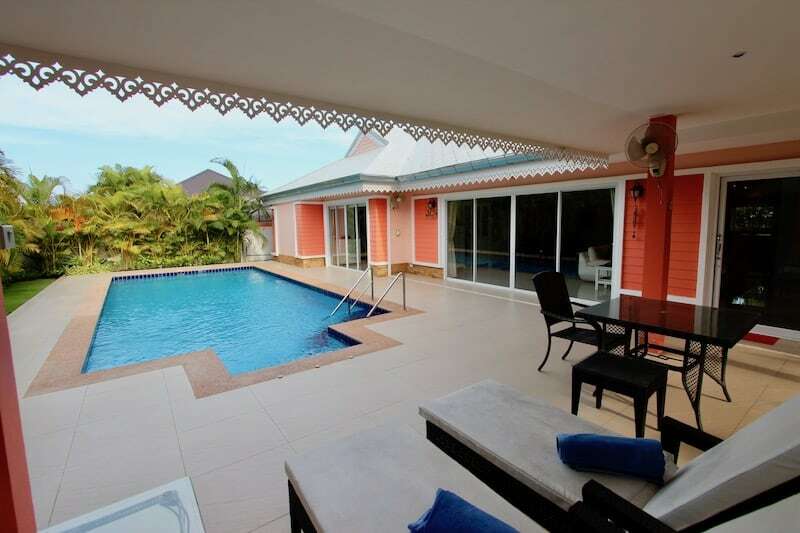 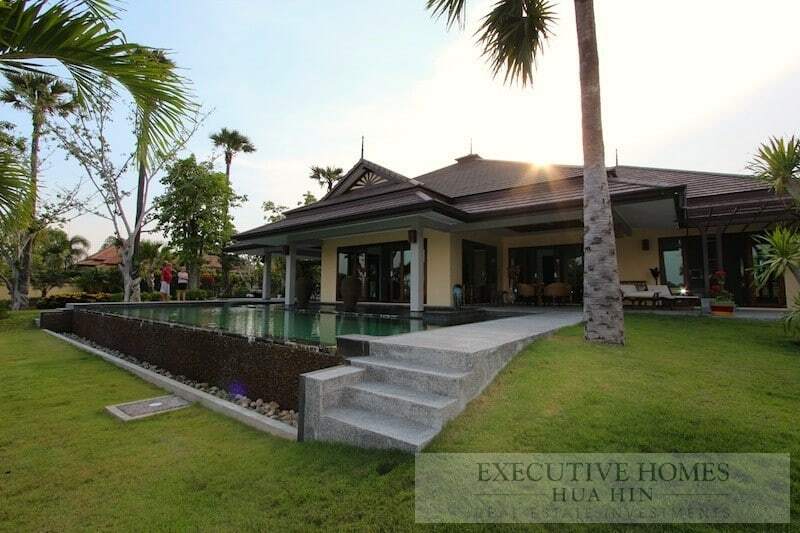 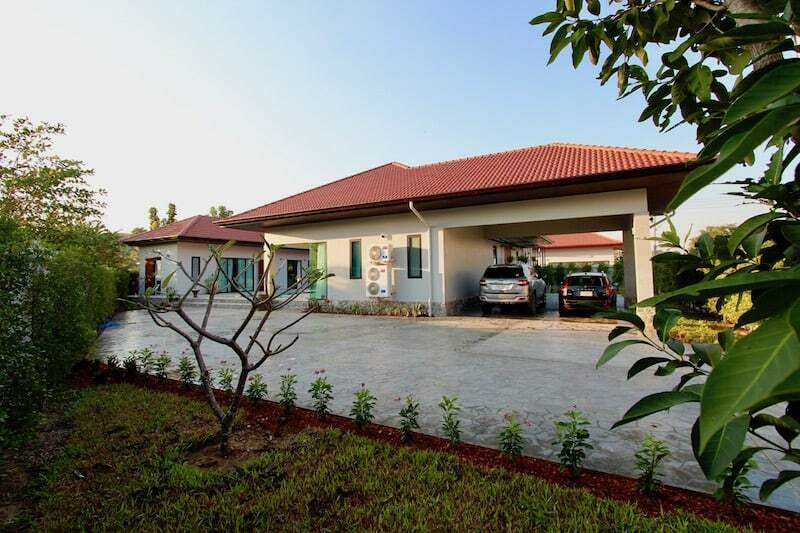 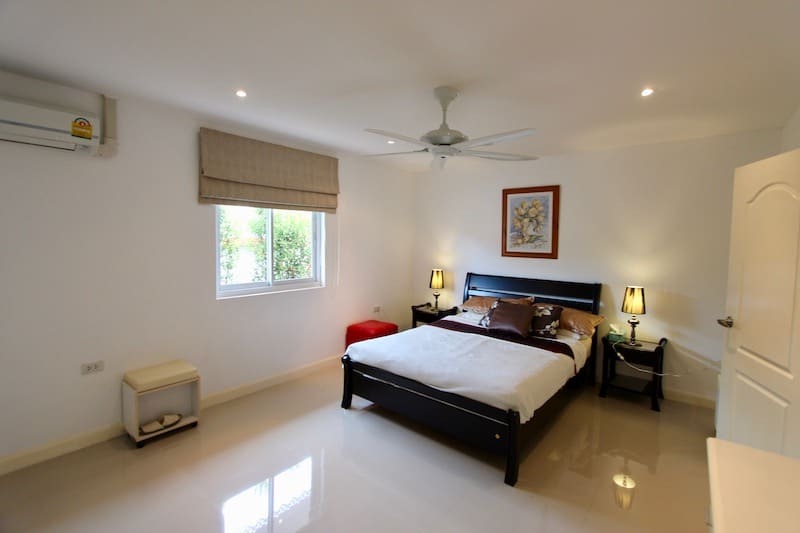 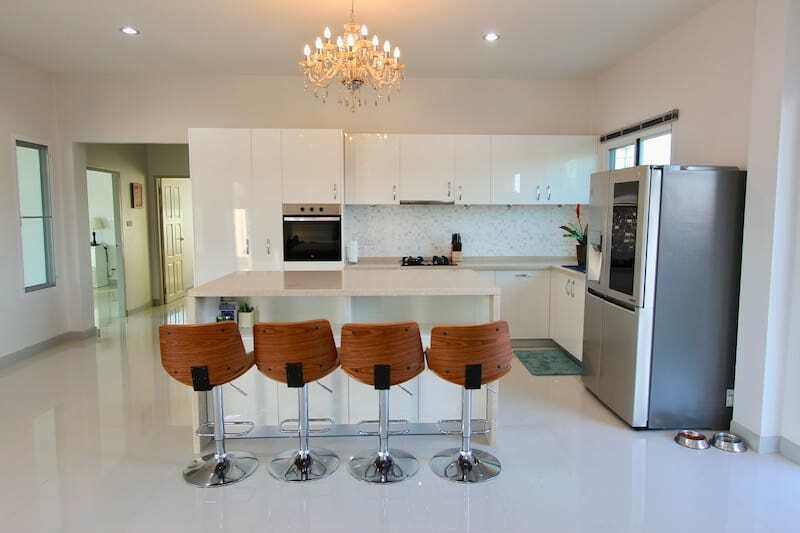 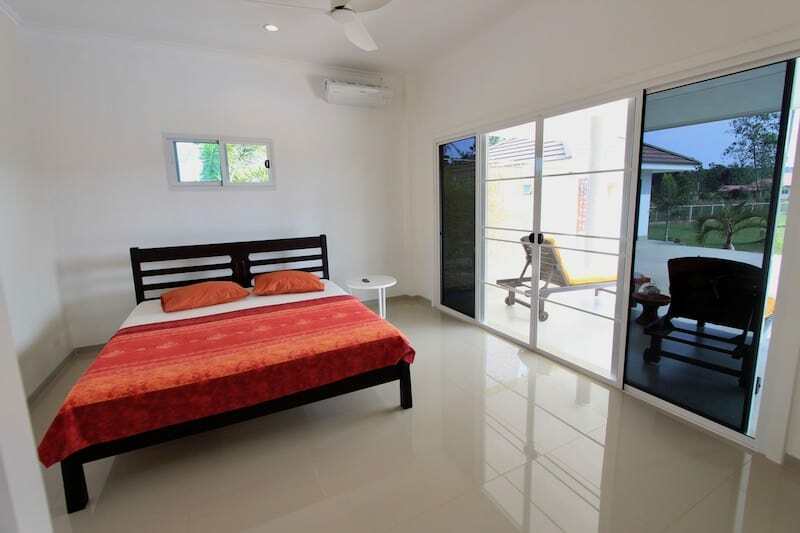 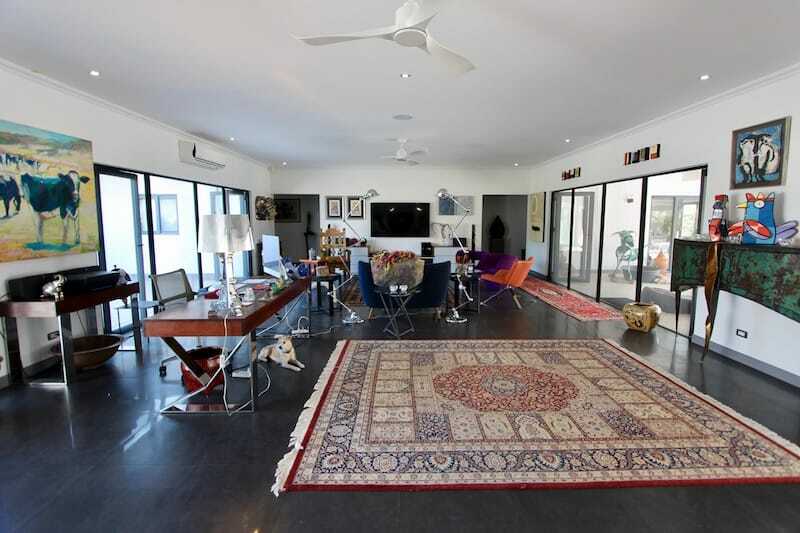 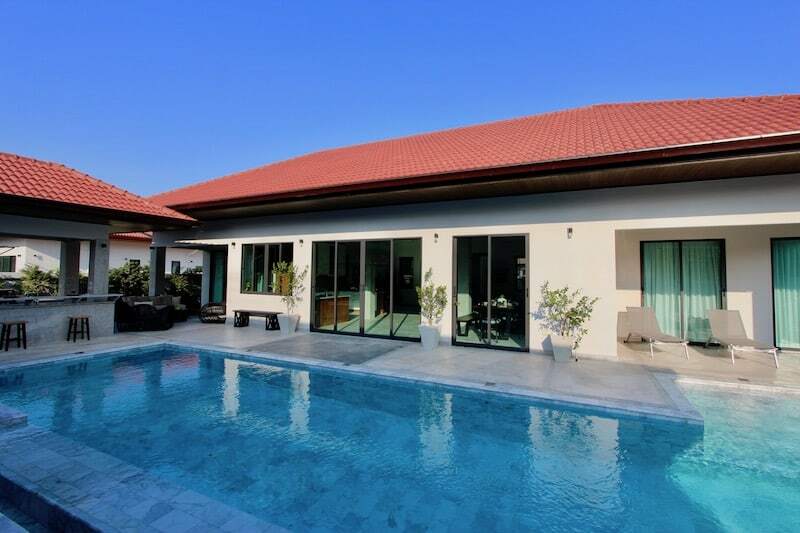 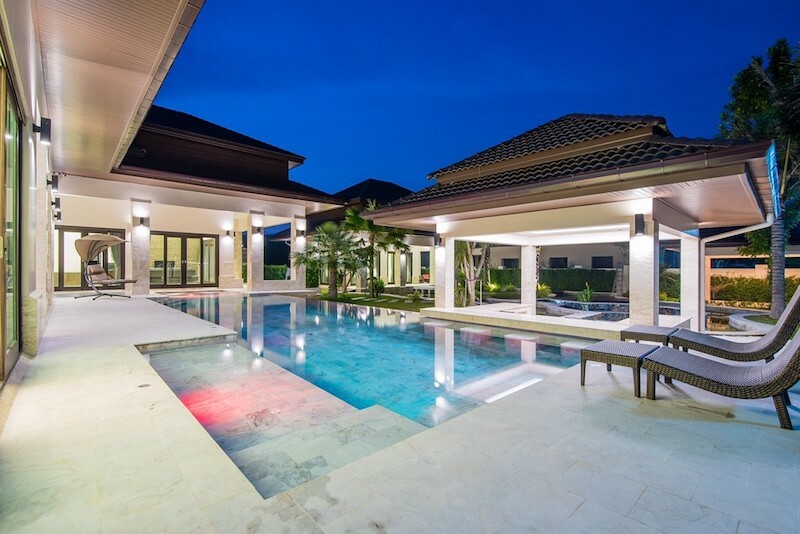 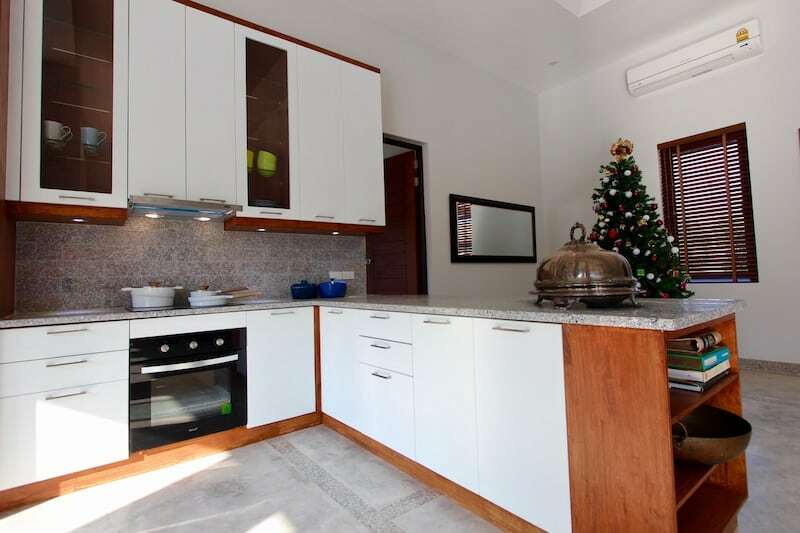 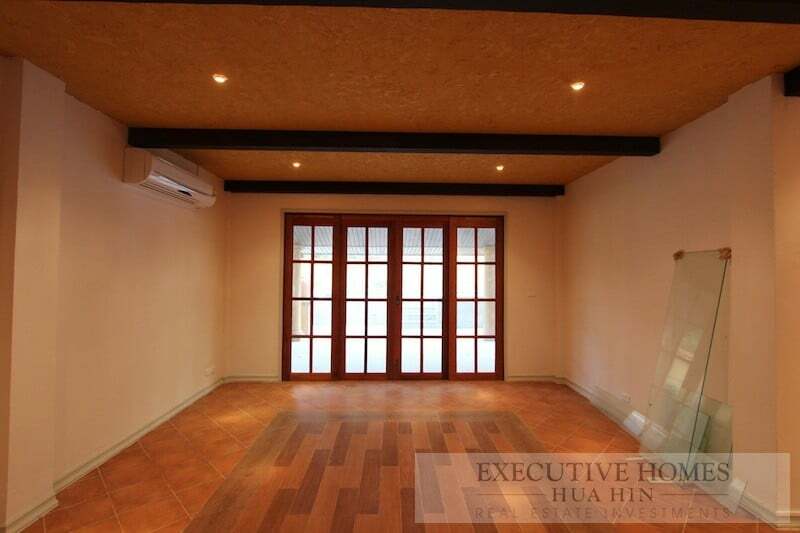 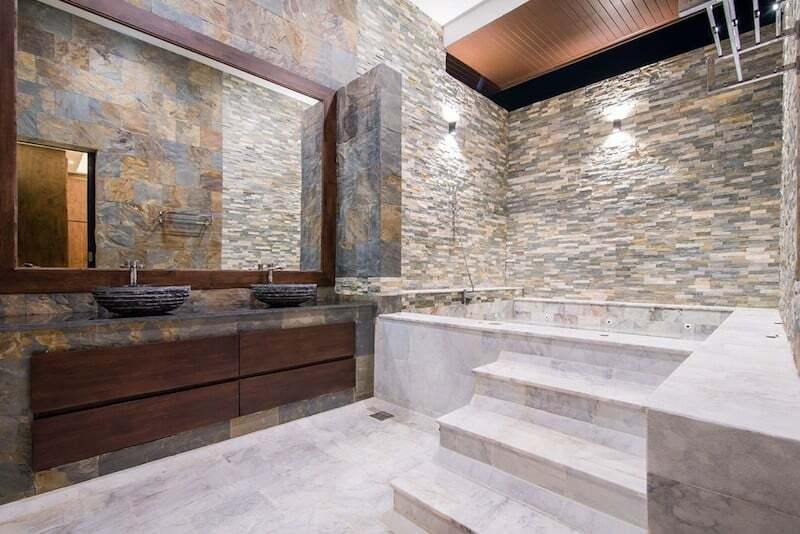 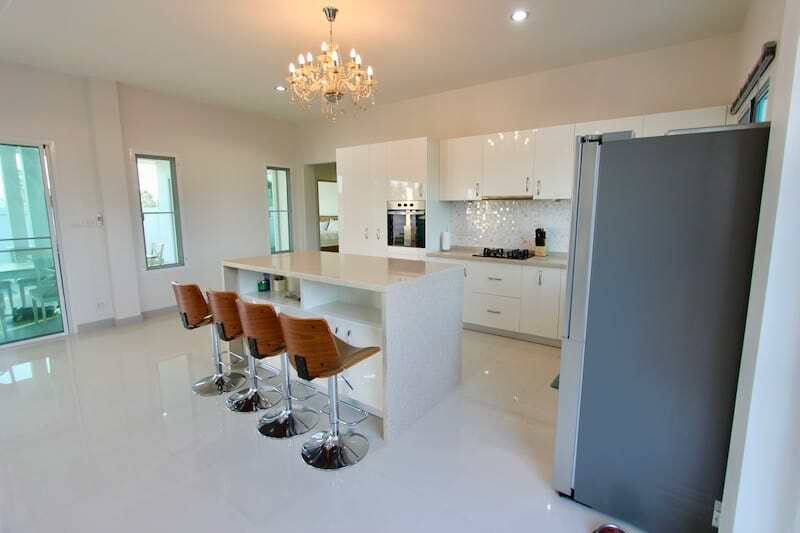 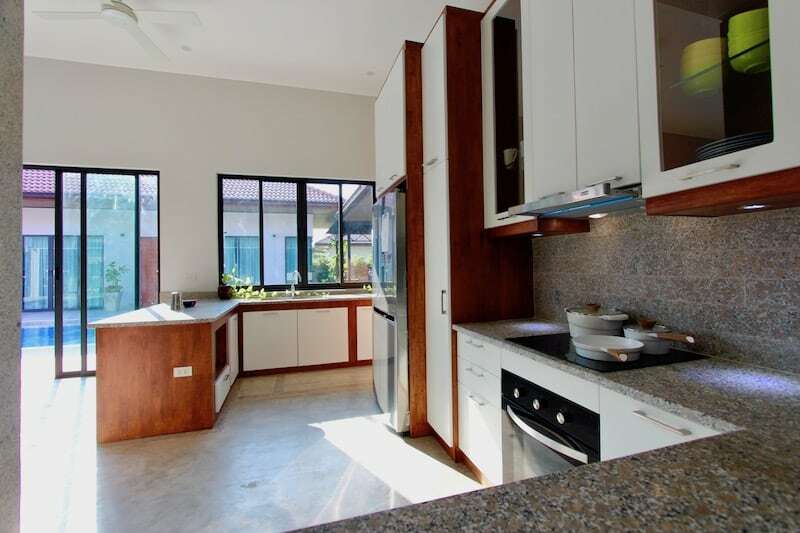 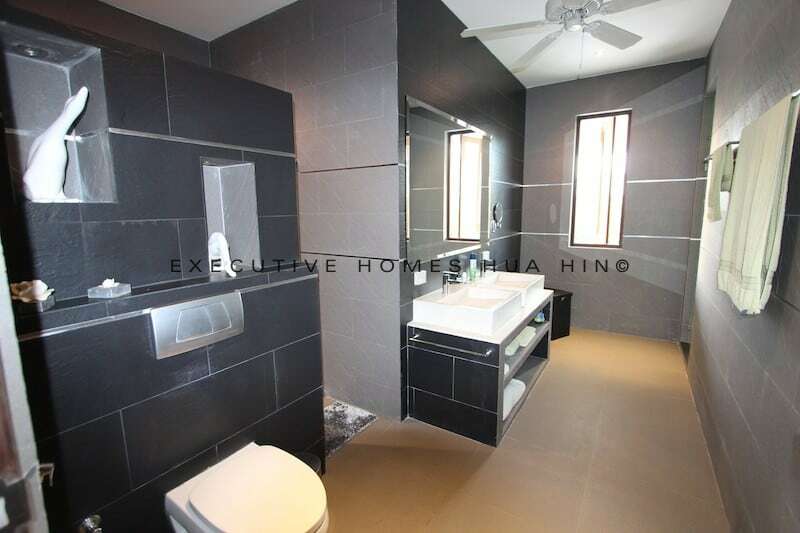 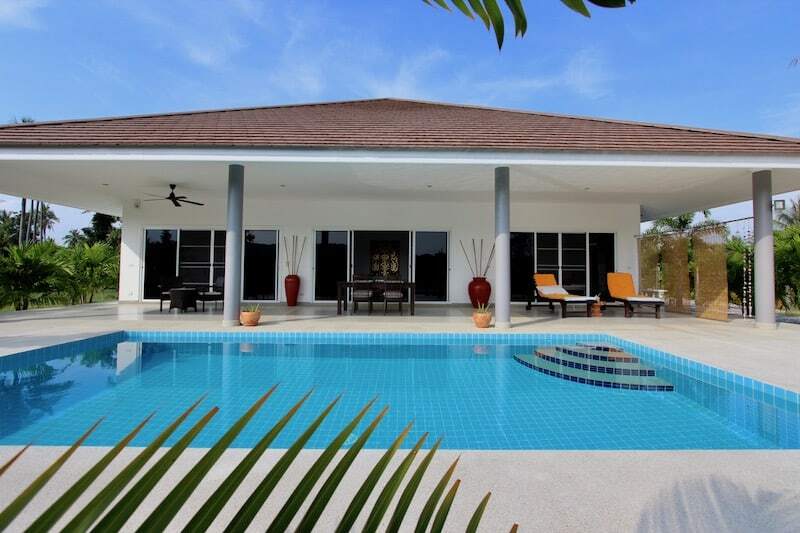 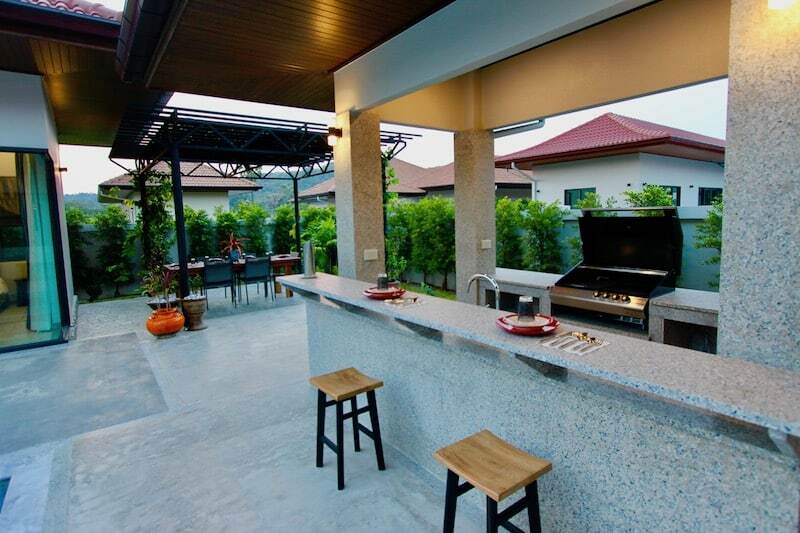 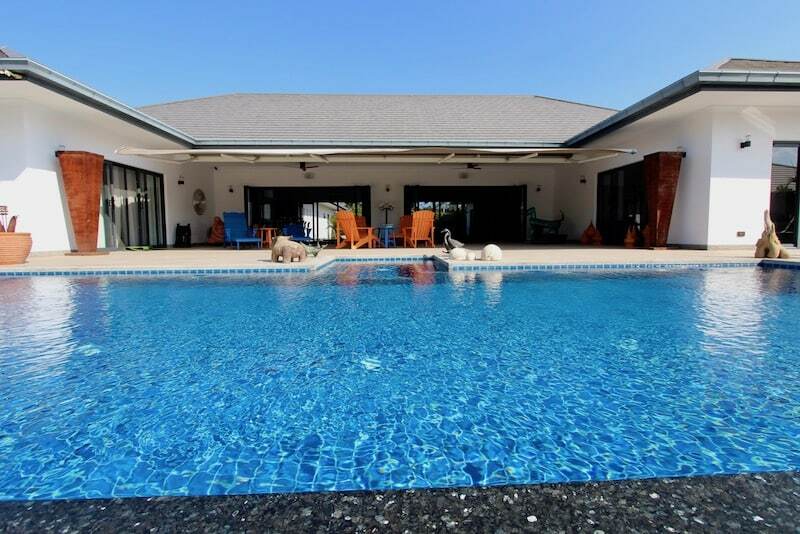 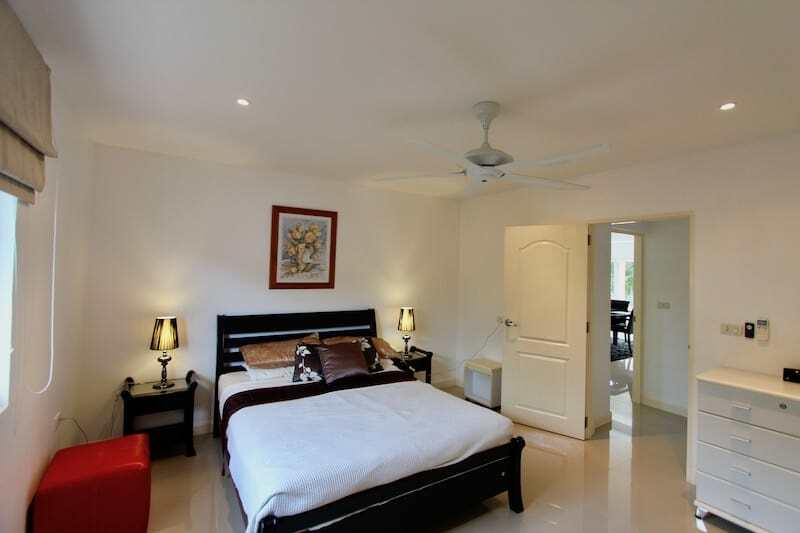 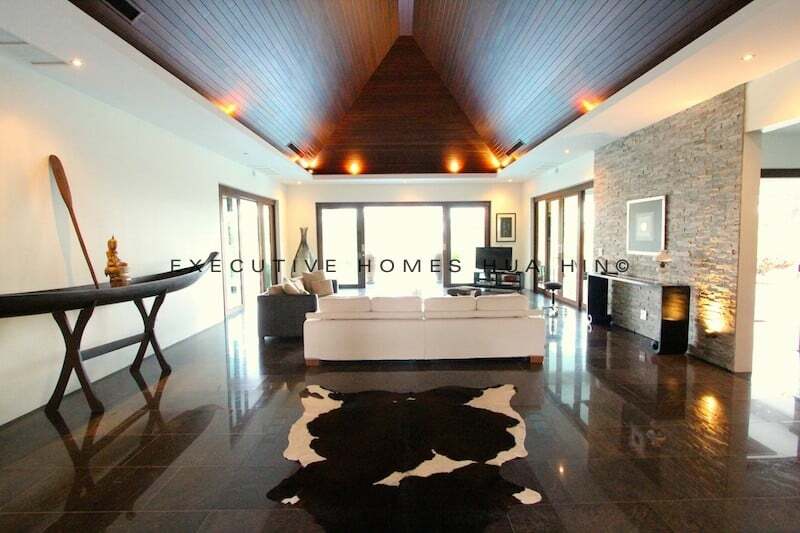 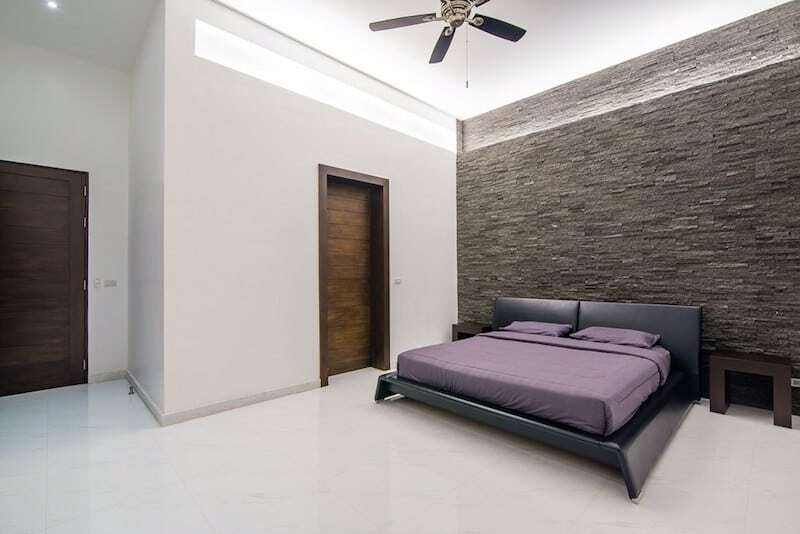 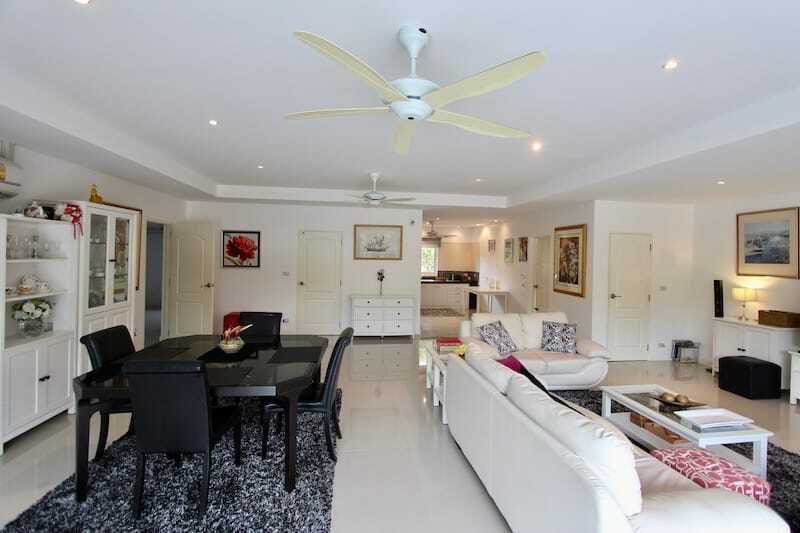 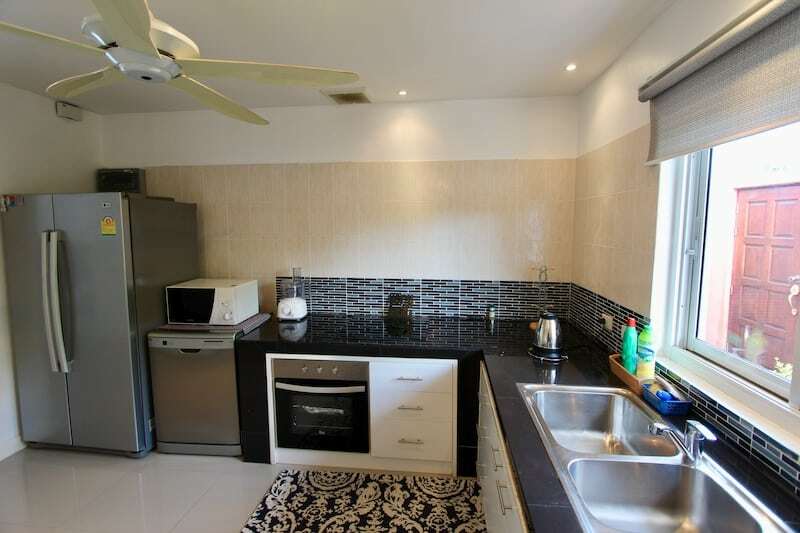 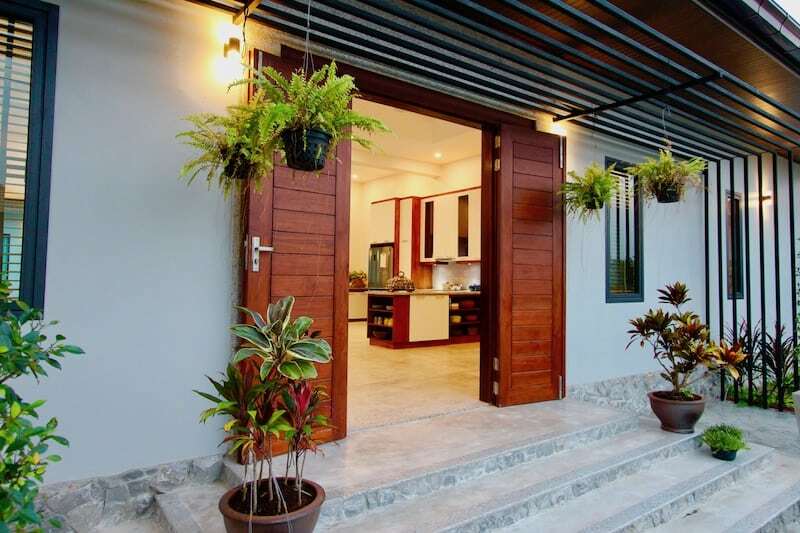 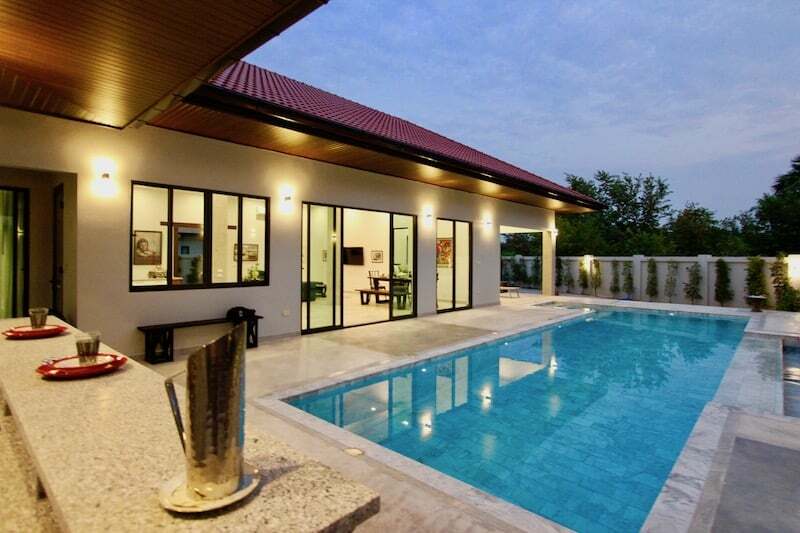 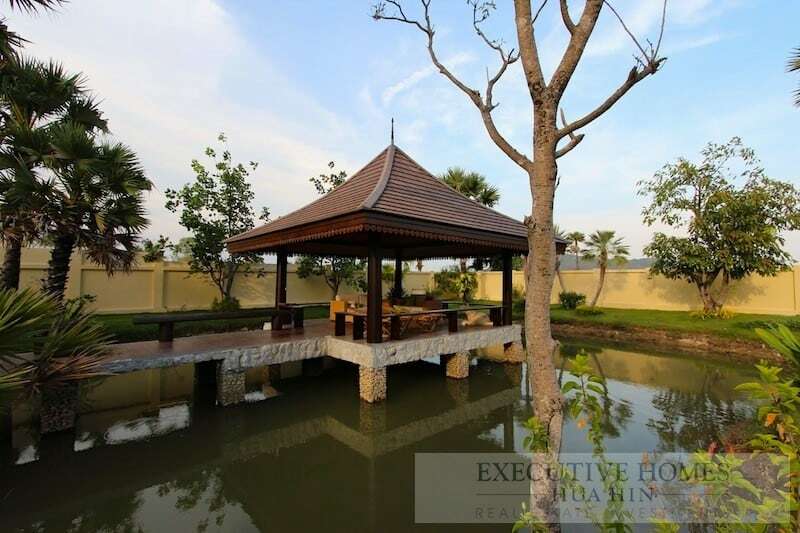 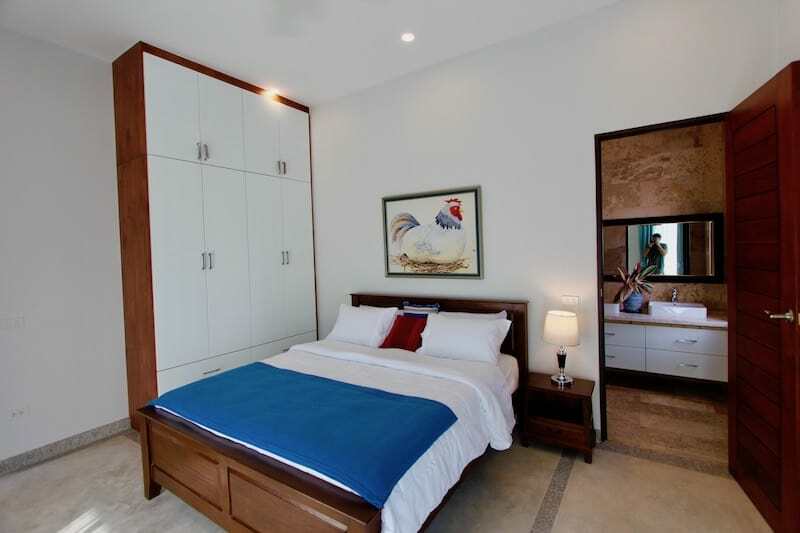 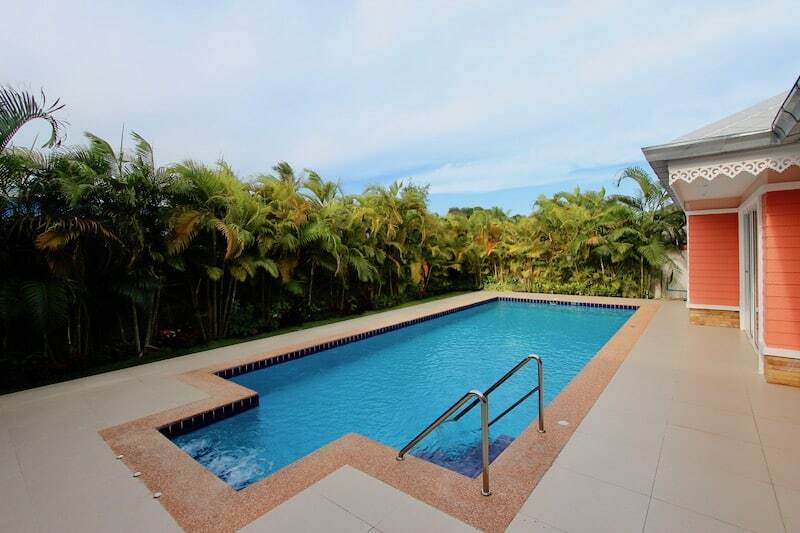 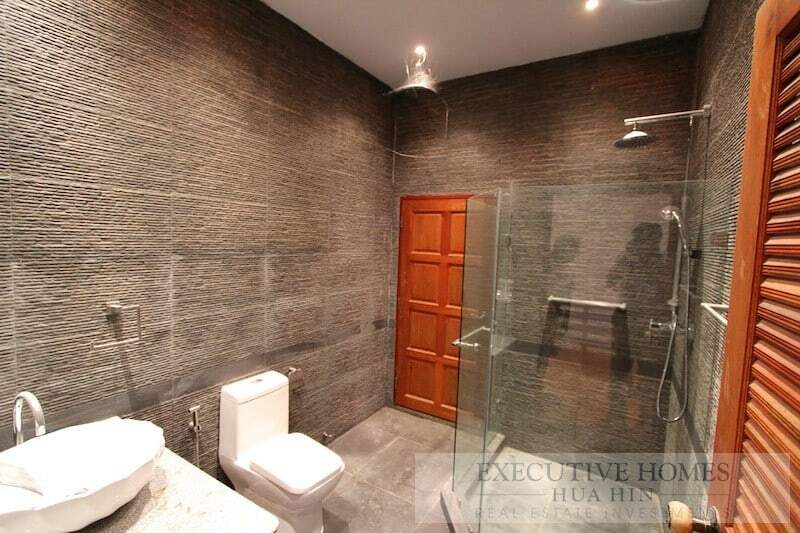 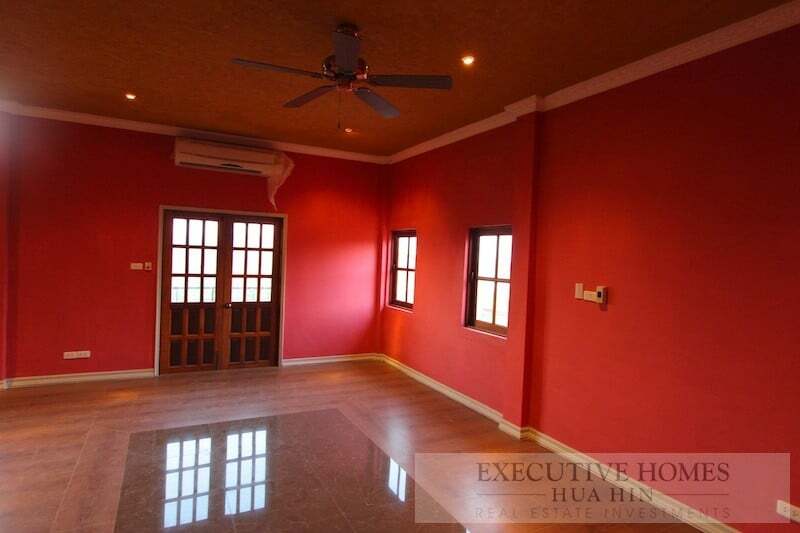 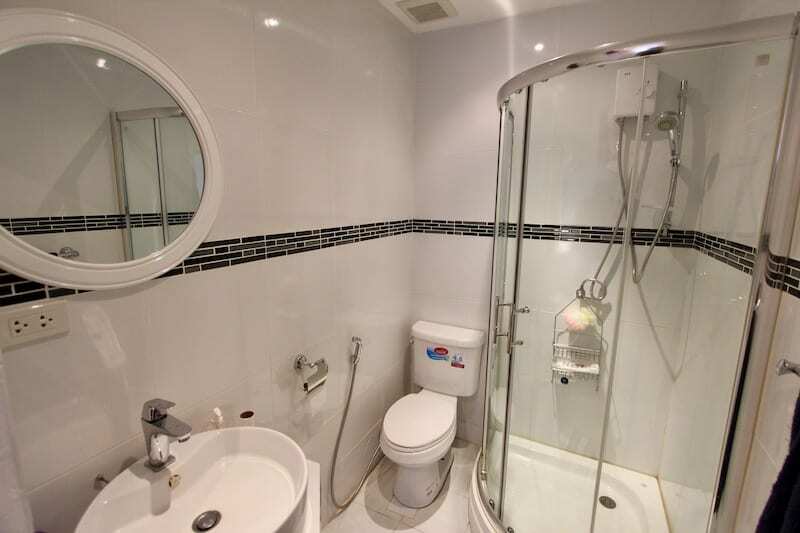 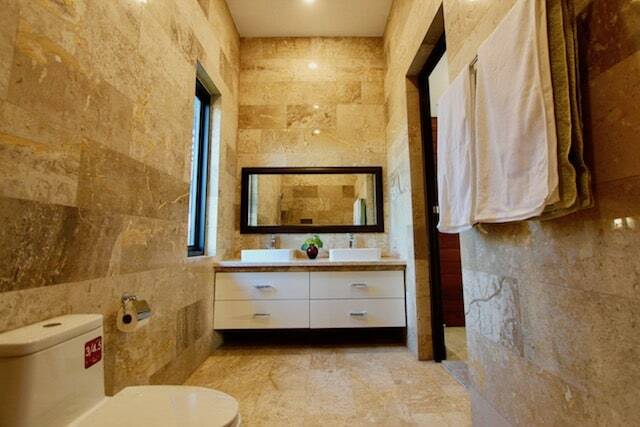 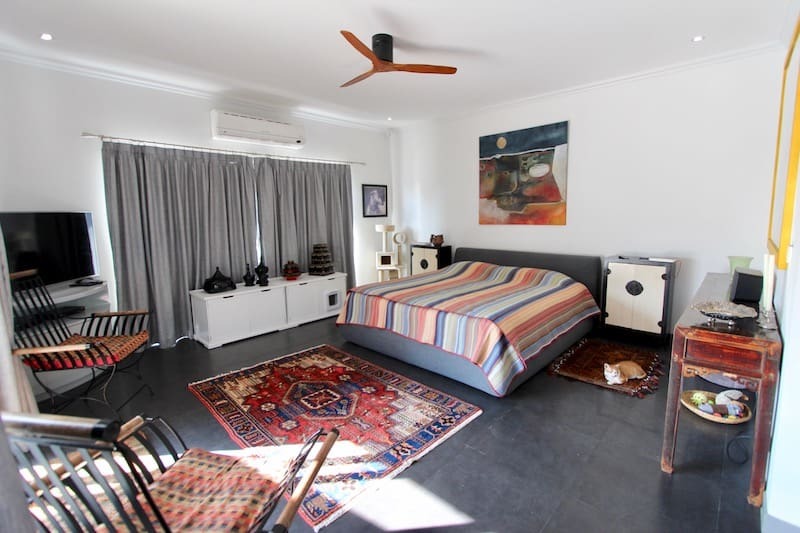 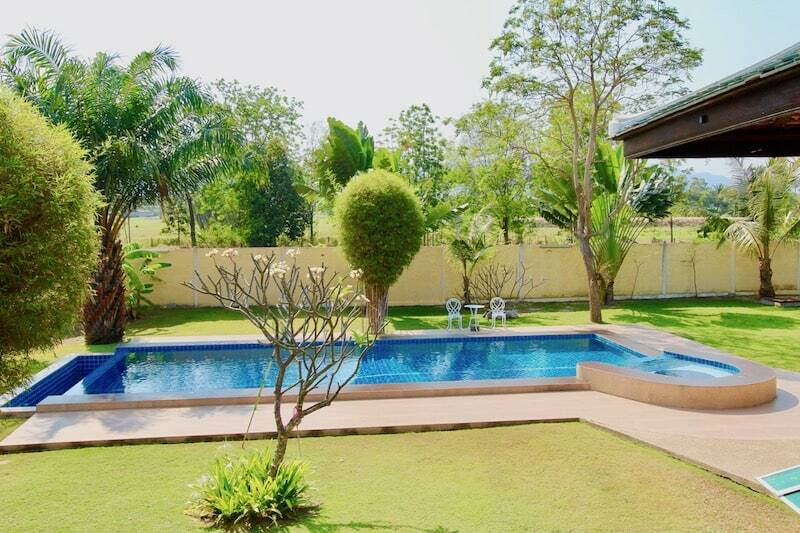 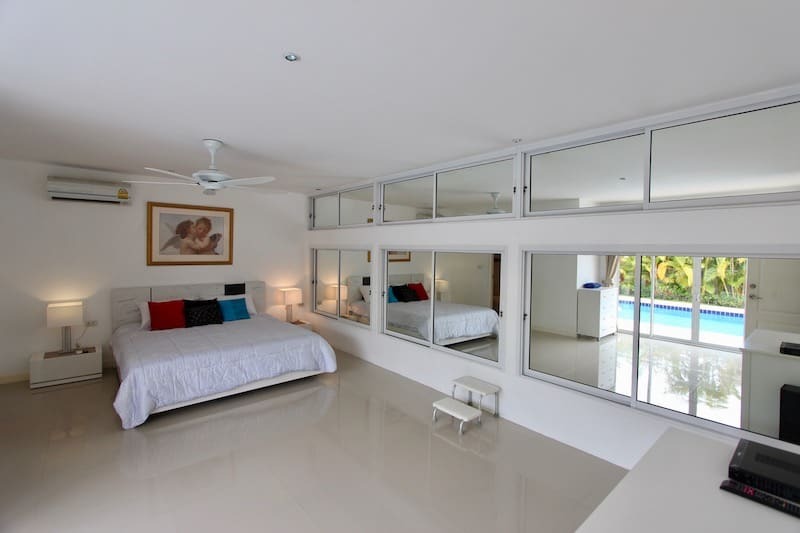 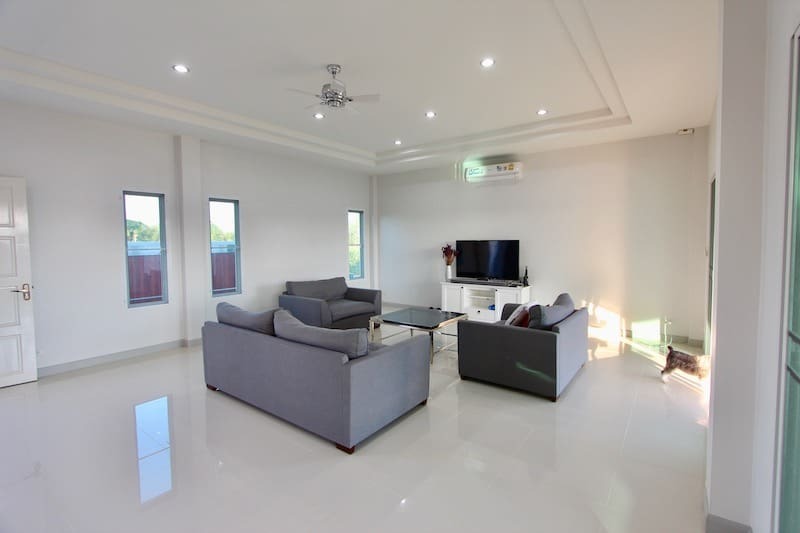 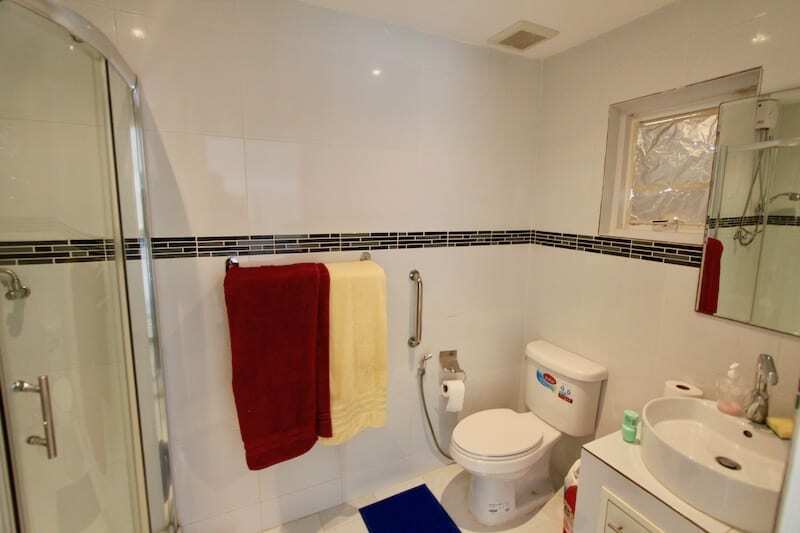 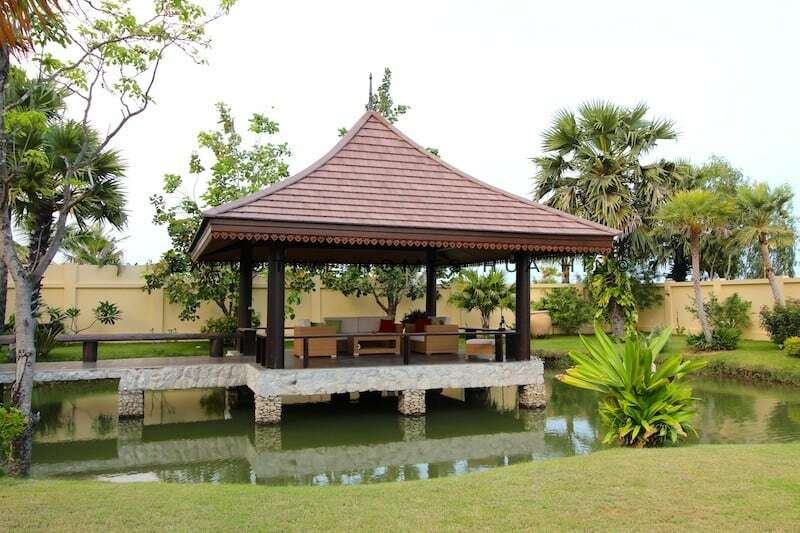 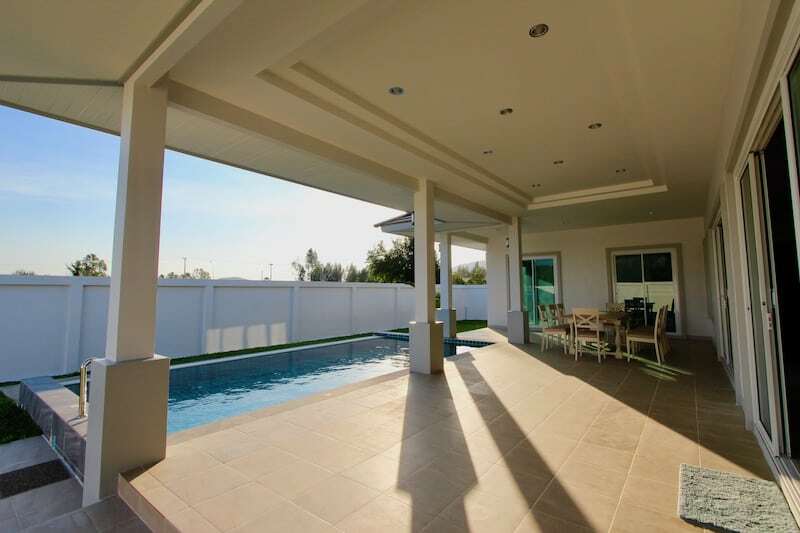 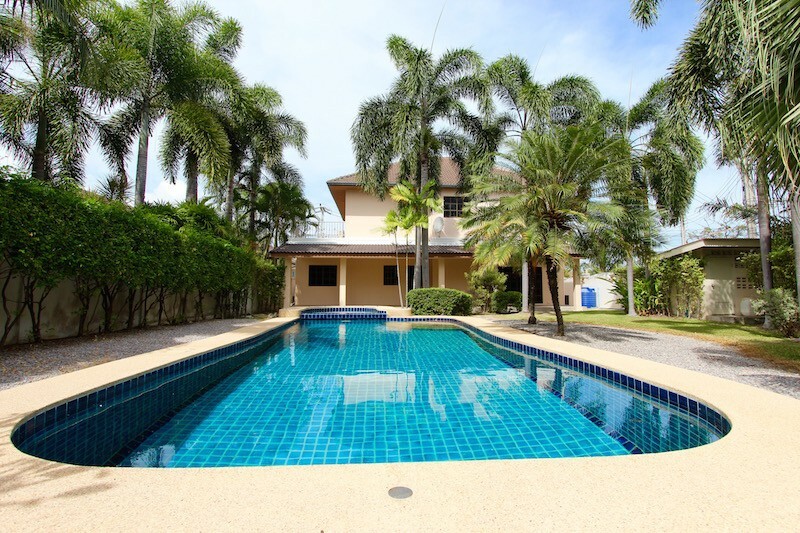 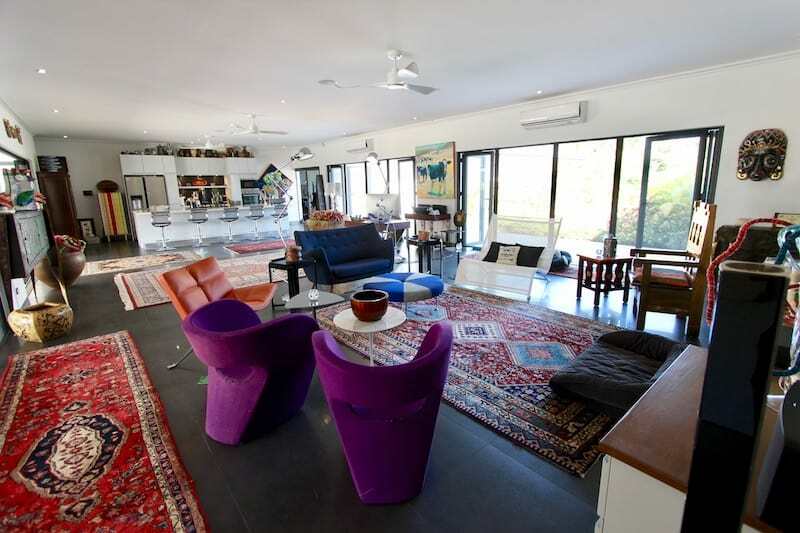 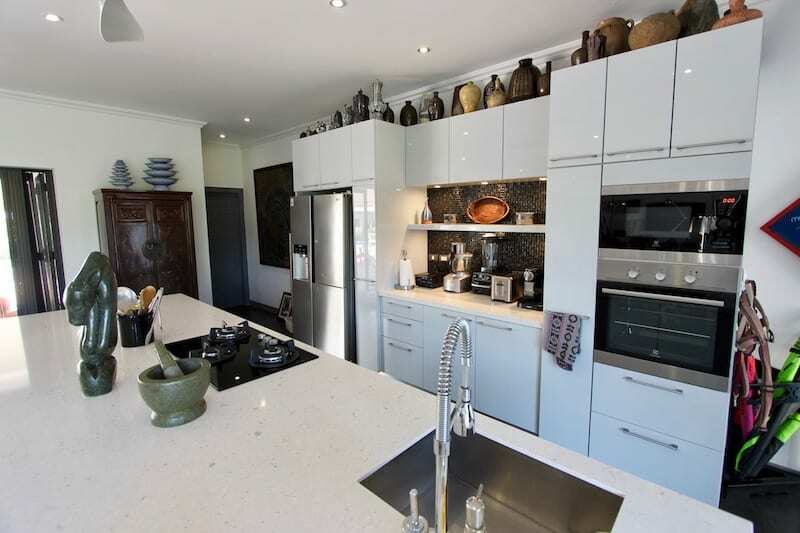 Beautiful Hua Hin Home For Sale With Stunning. 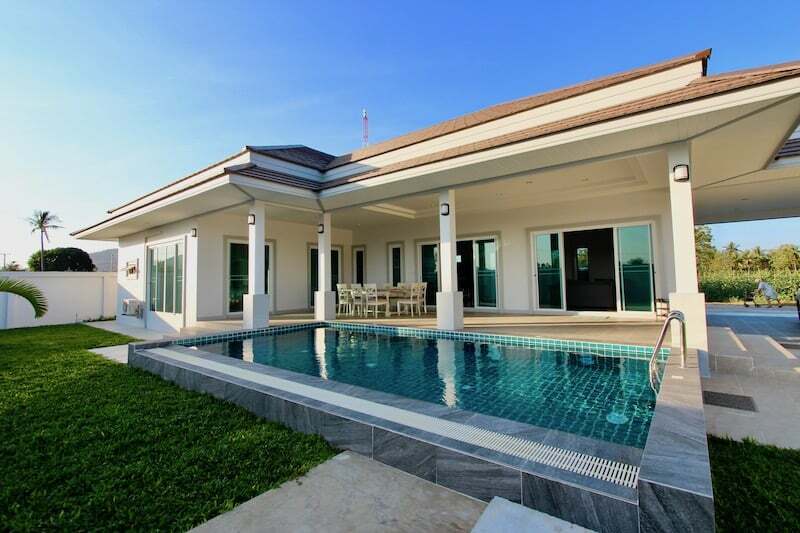 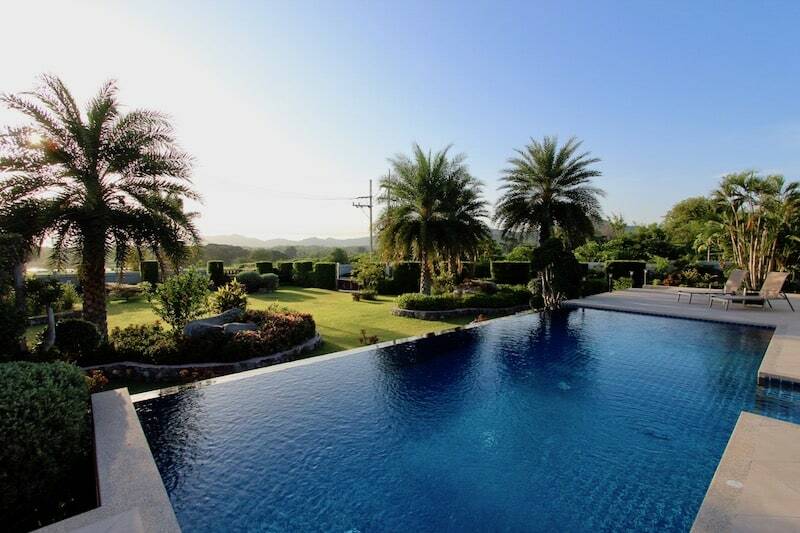 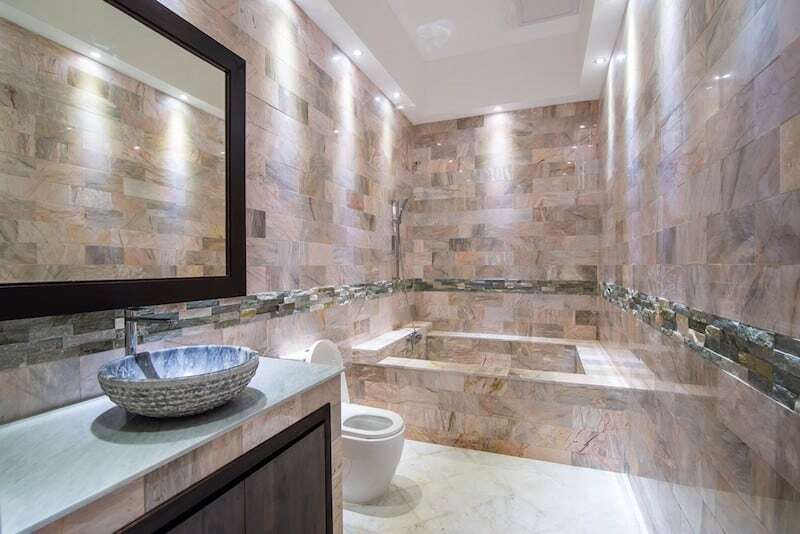 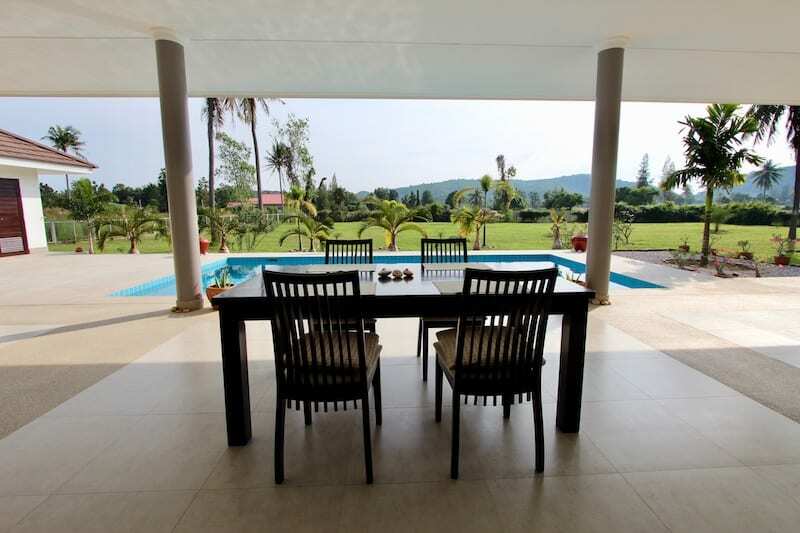 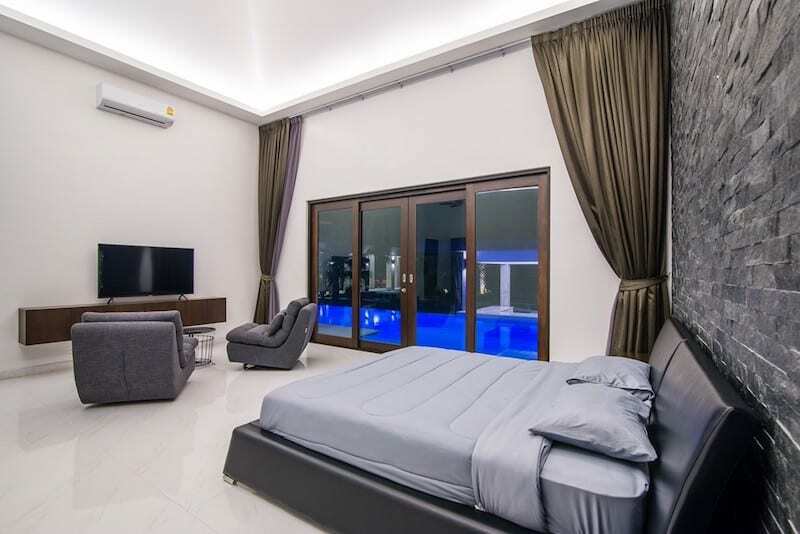 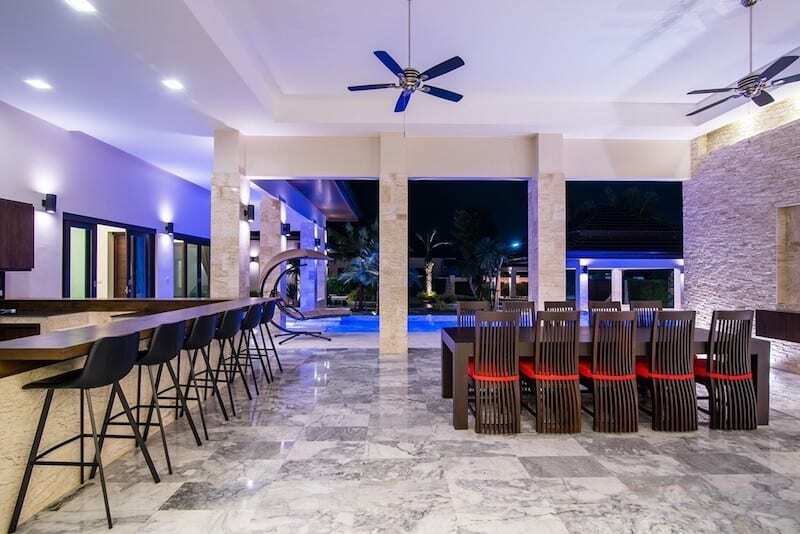 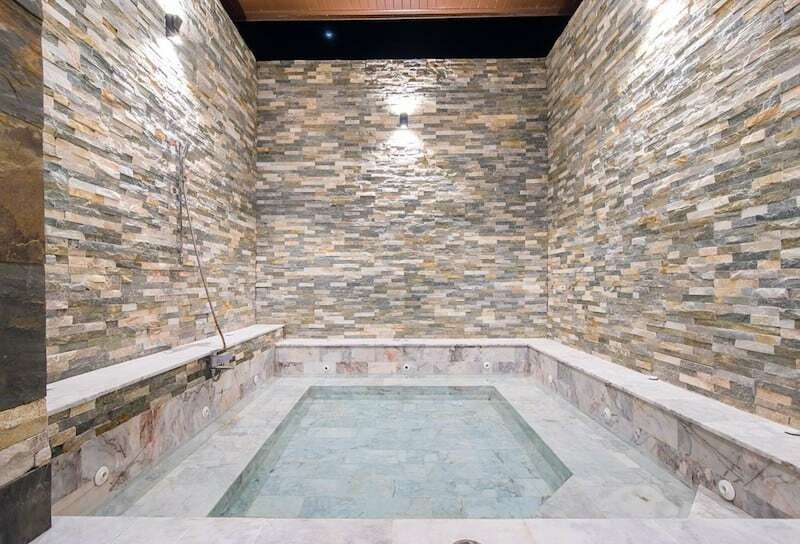 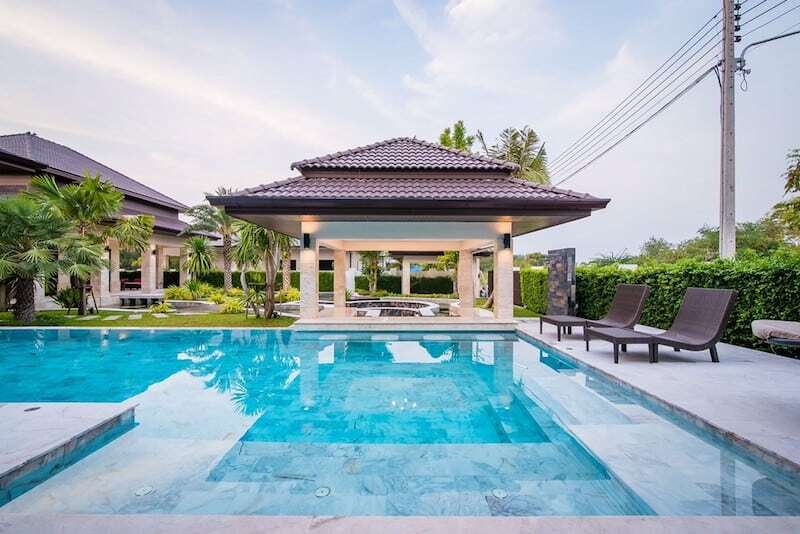 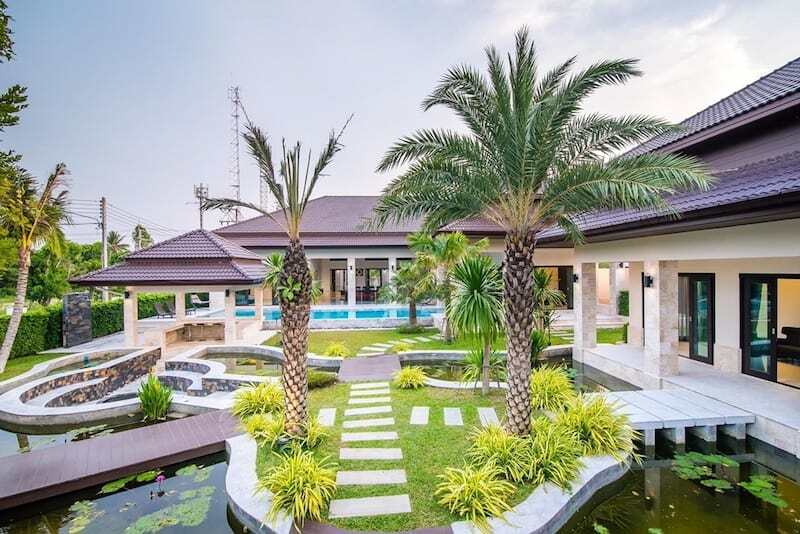 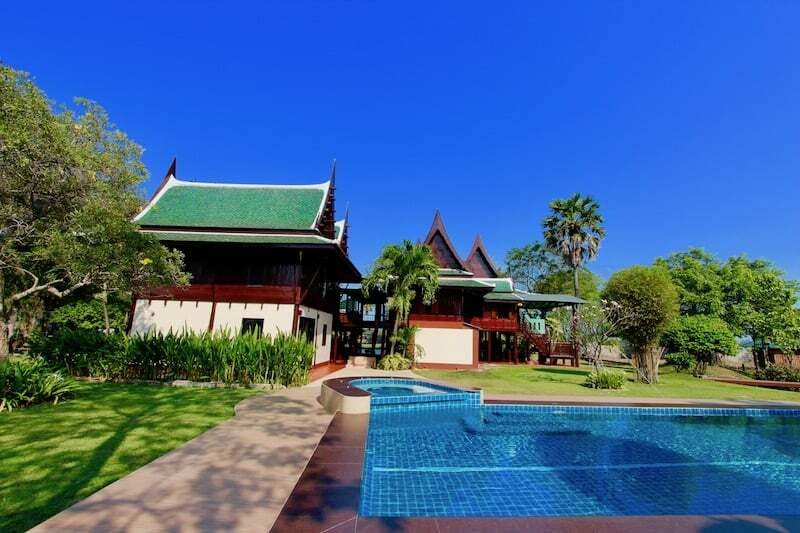 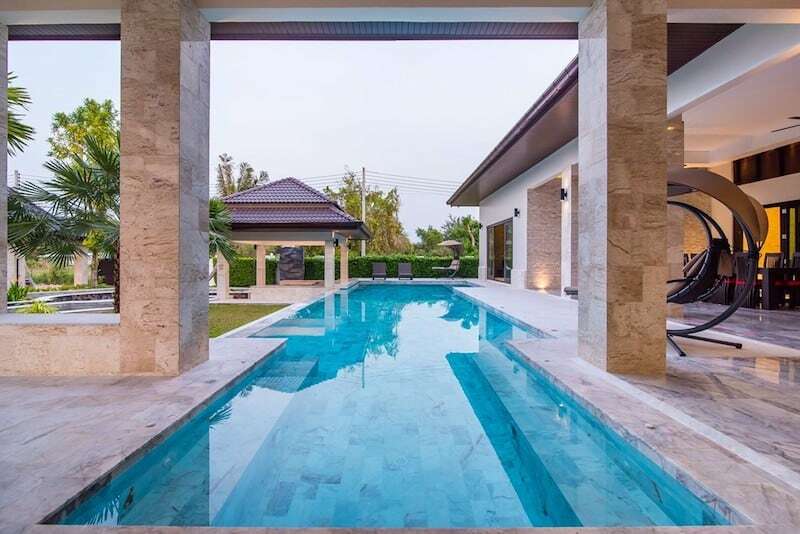 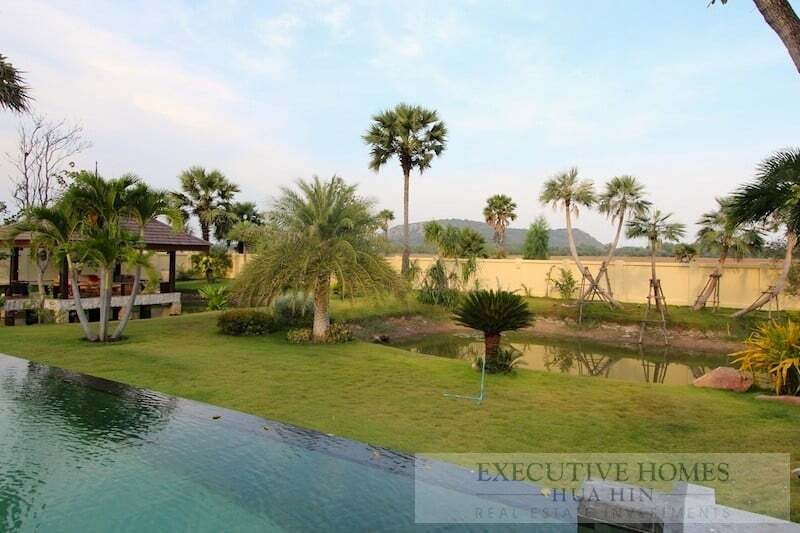 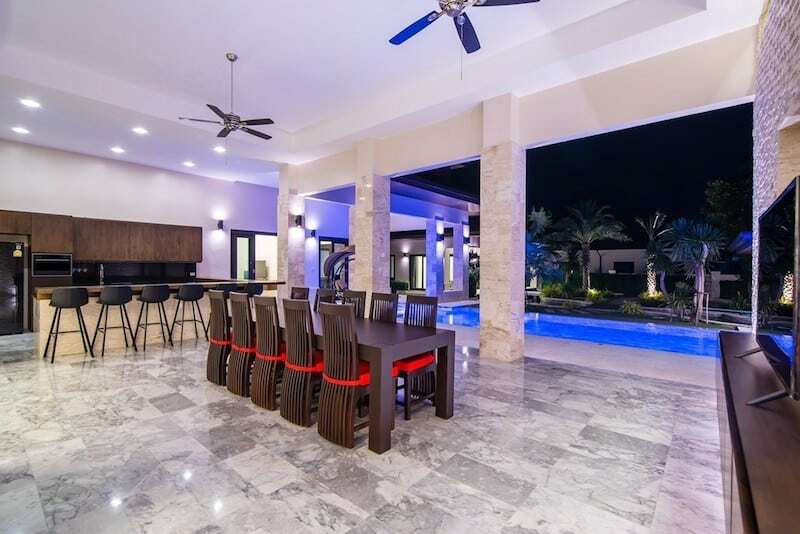 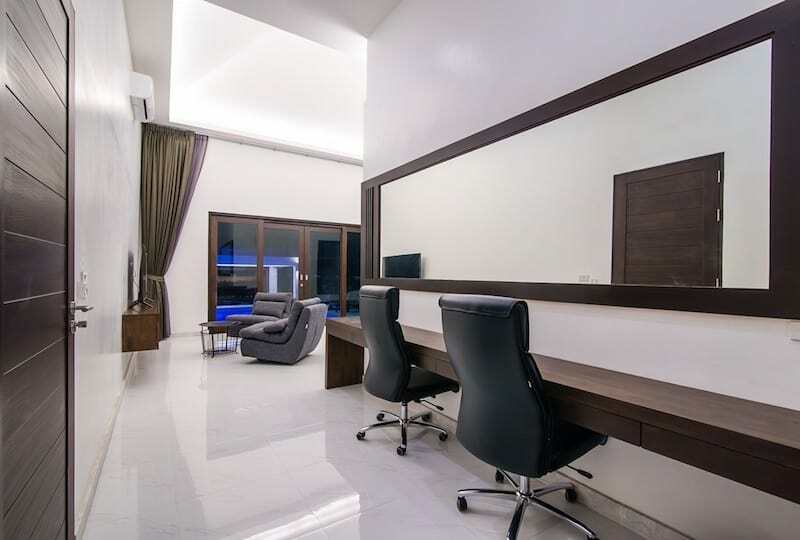 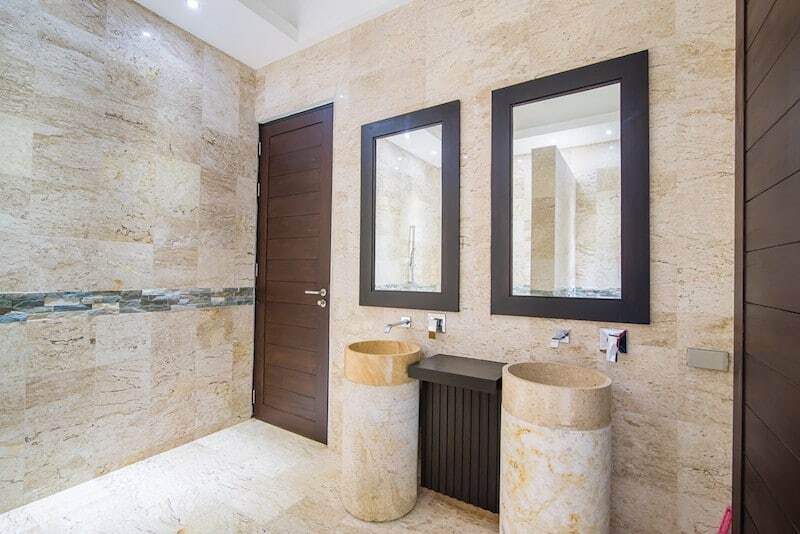 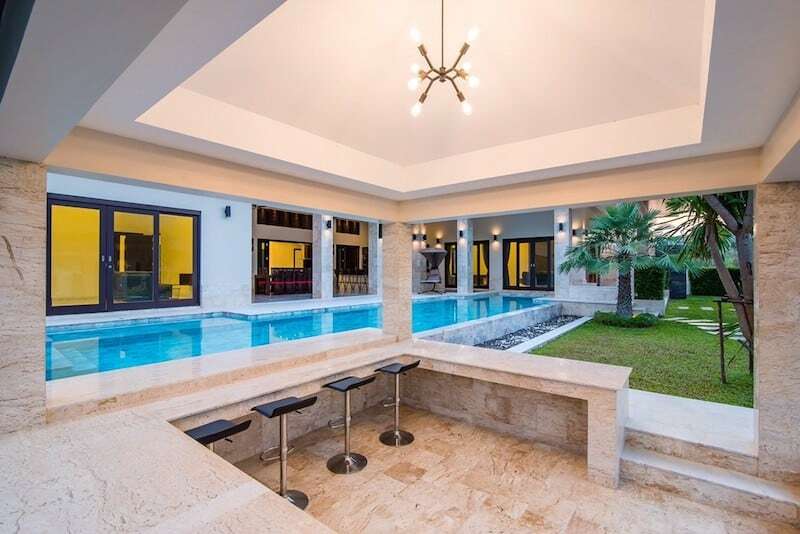 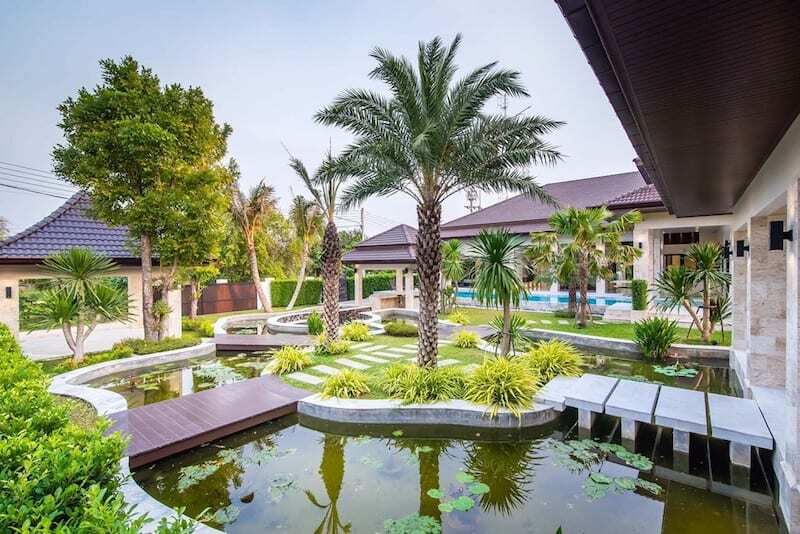 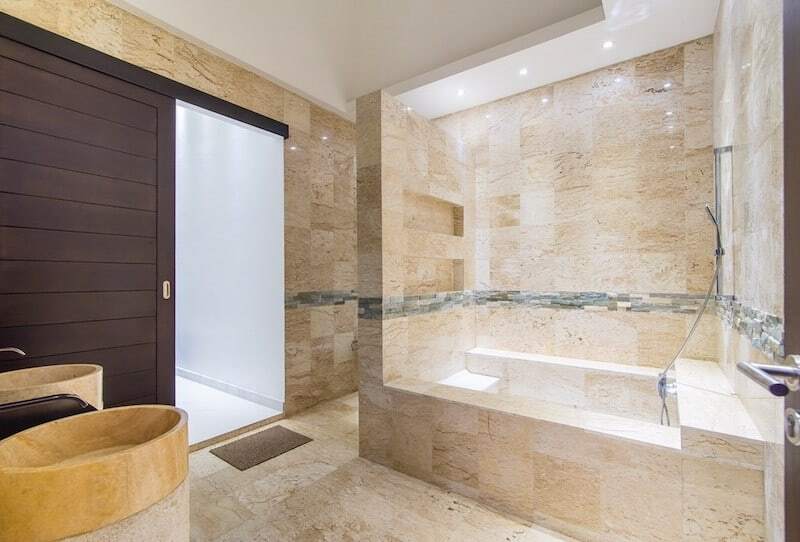 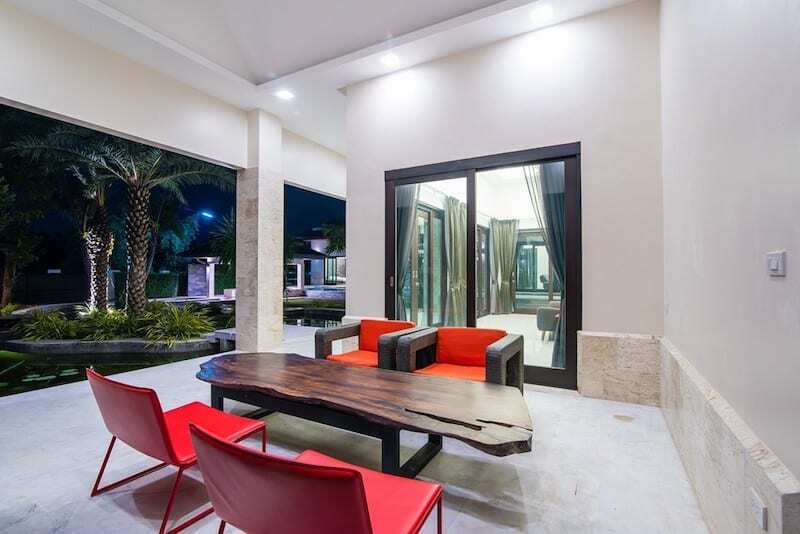 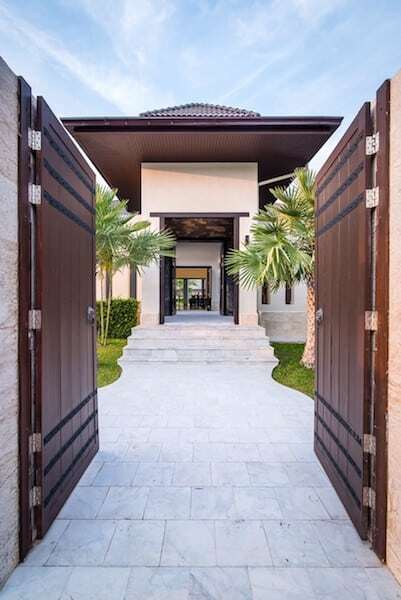 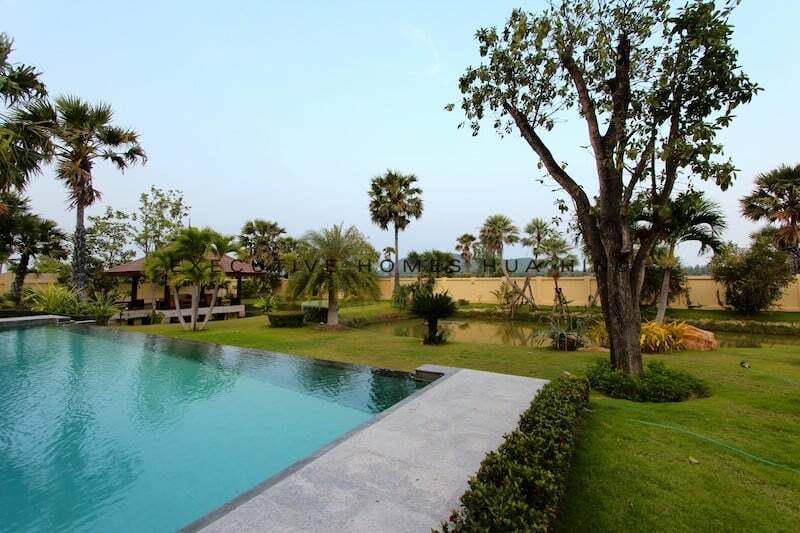 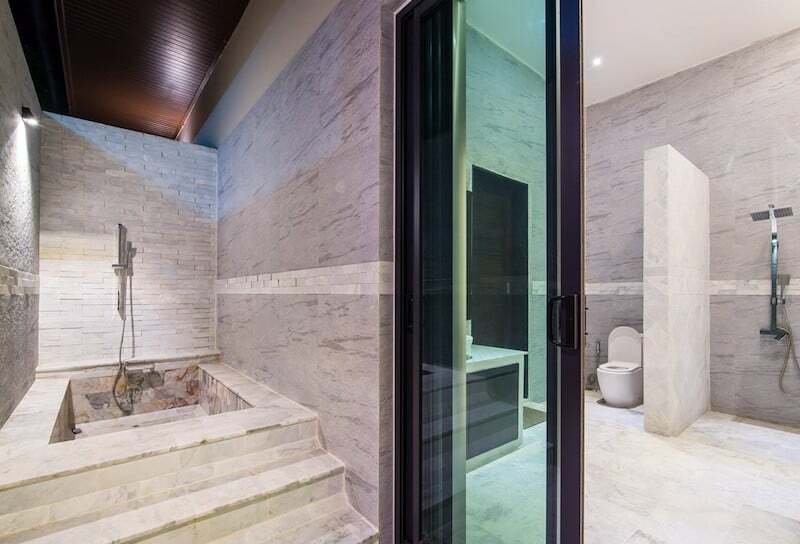 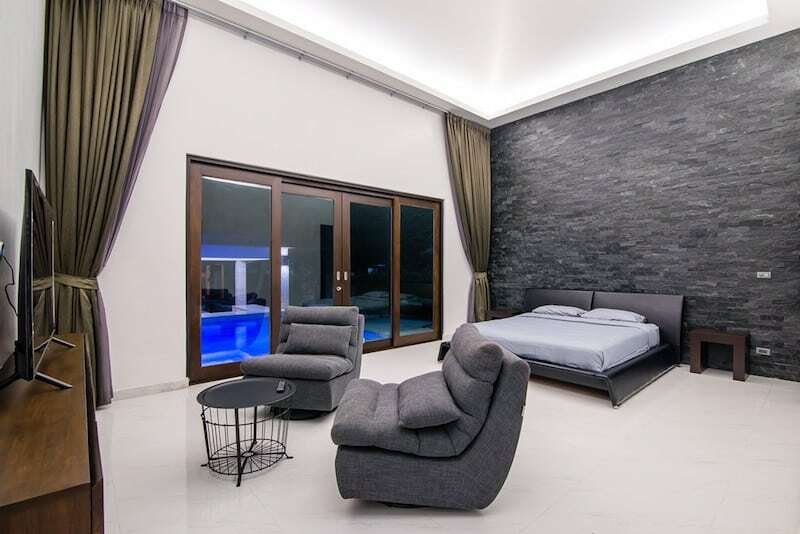 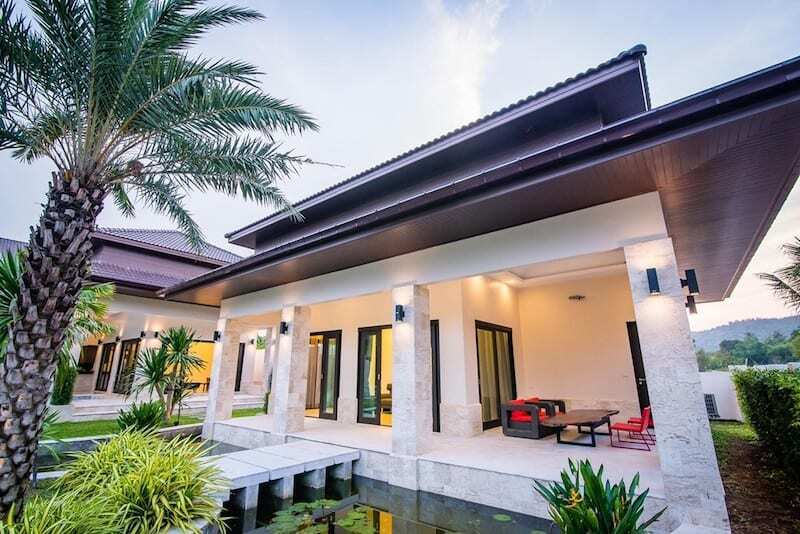 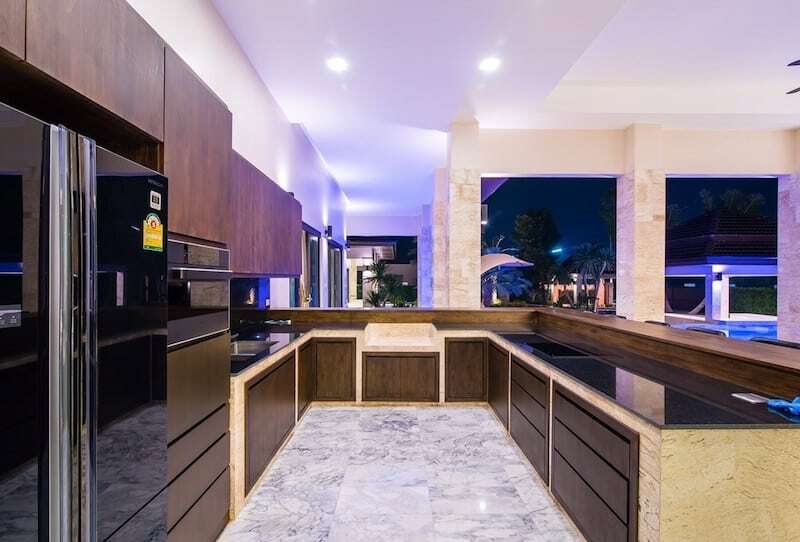 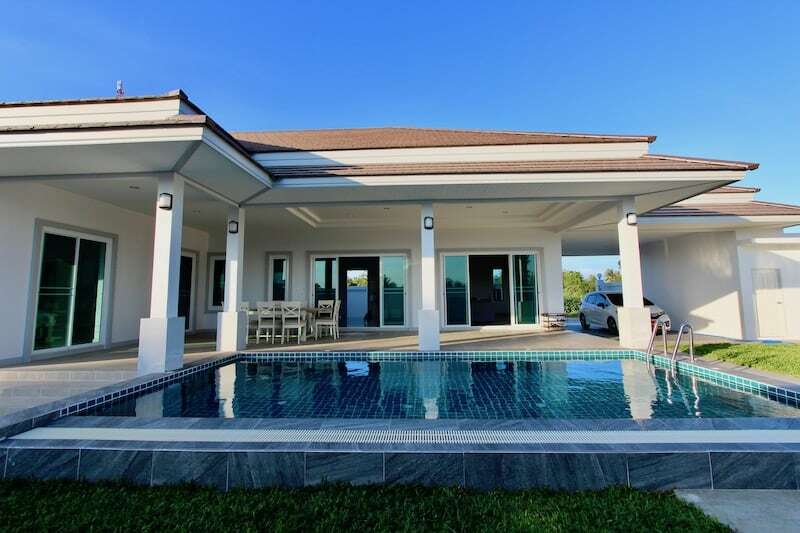 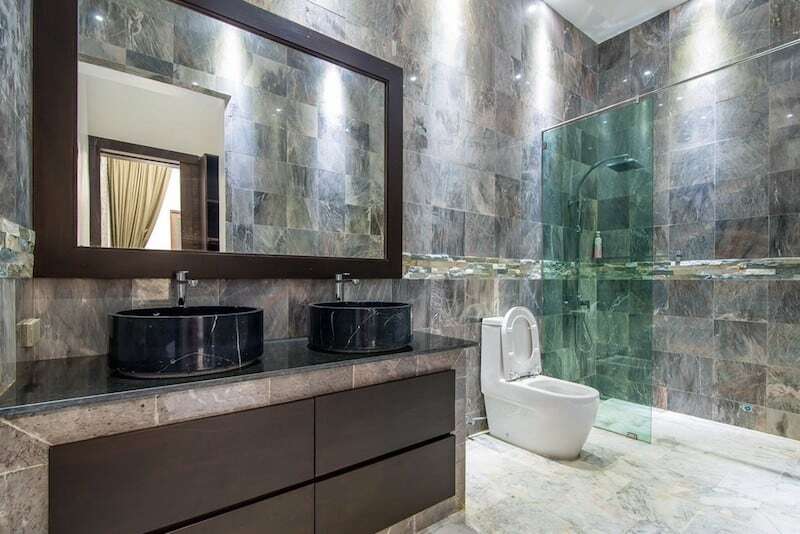 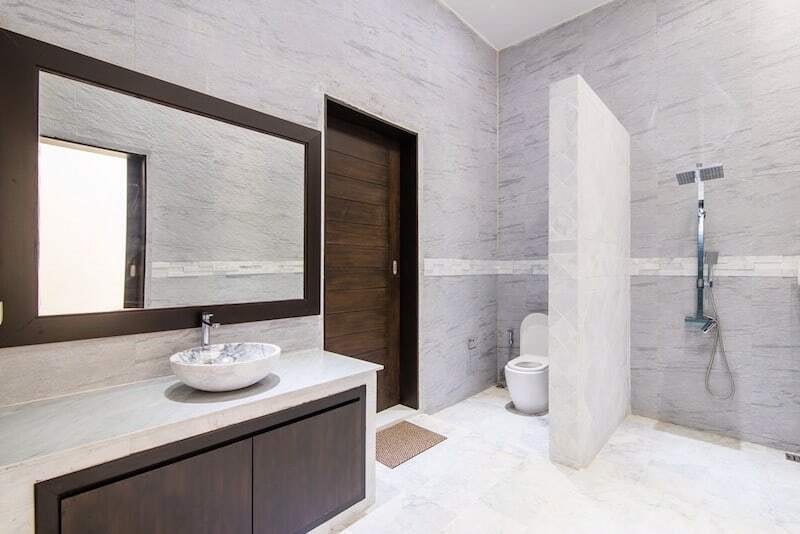 LUXURY BALI HOME WITH VIEW FOR SALE | HUA HIN REAL ESTATE THAILAND PROPERTY LISTING Have you been searching for a luxury bali home with.